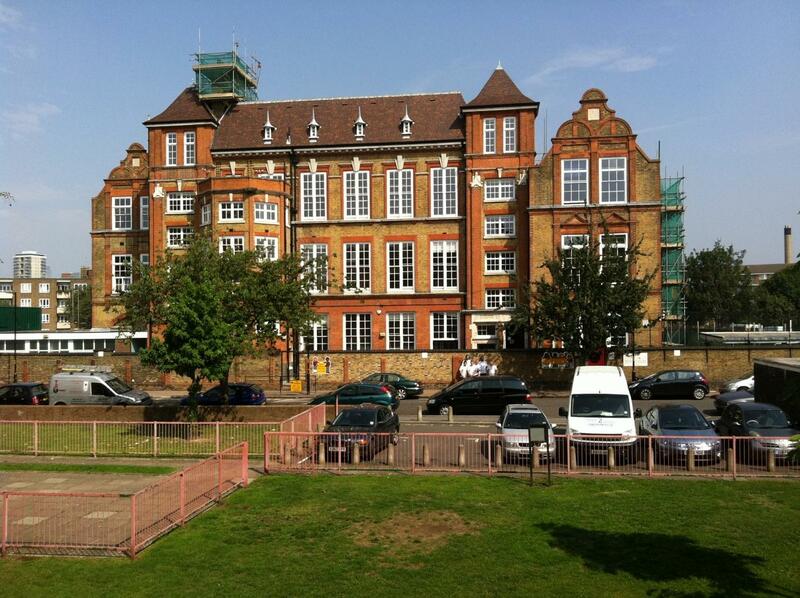 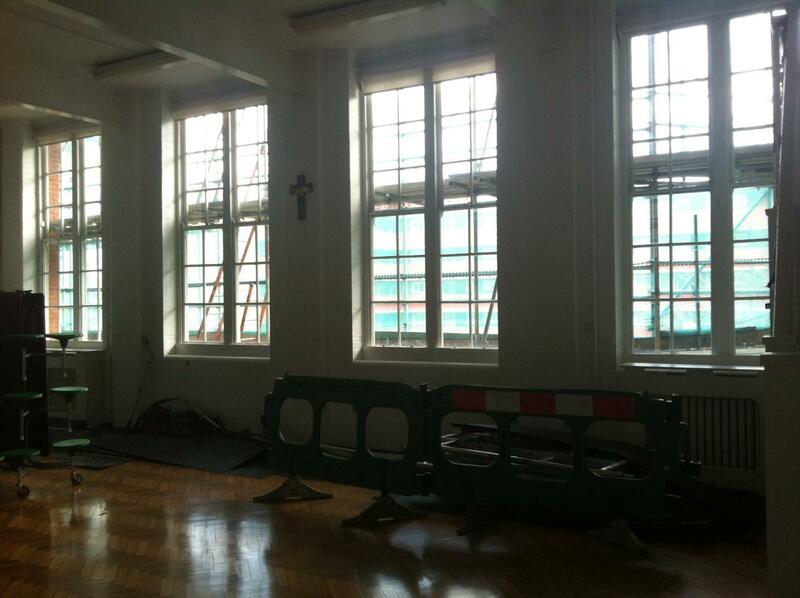 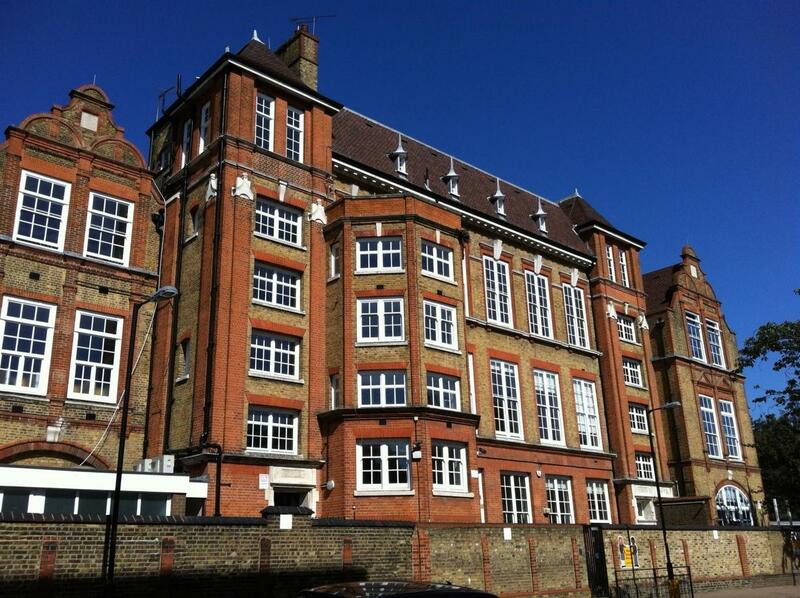 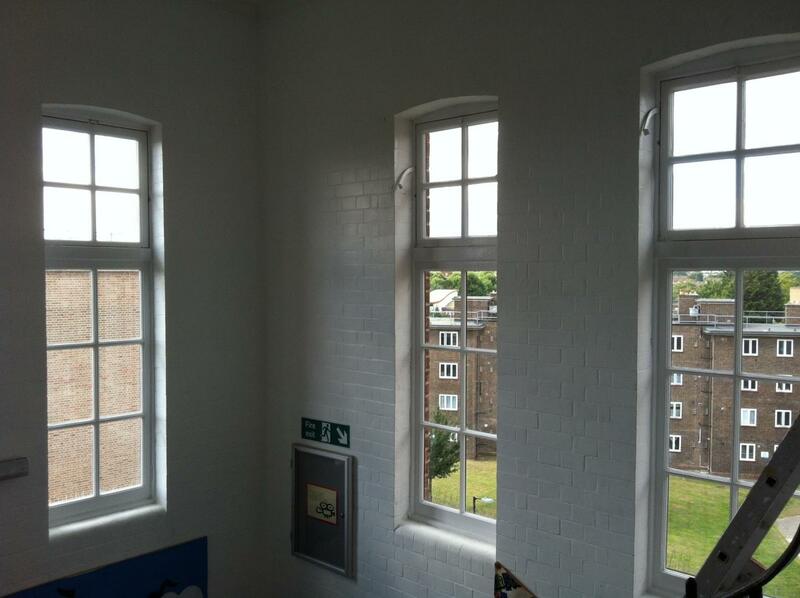 Working under CWA the project coordinator along side SJM, CR carpentry restored, draught proofed, decorated and installed over 2000 slim double glazed units to the existing windows of the south London school. 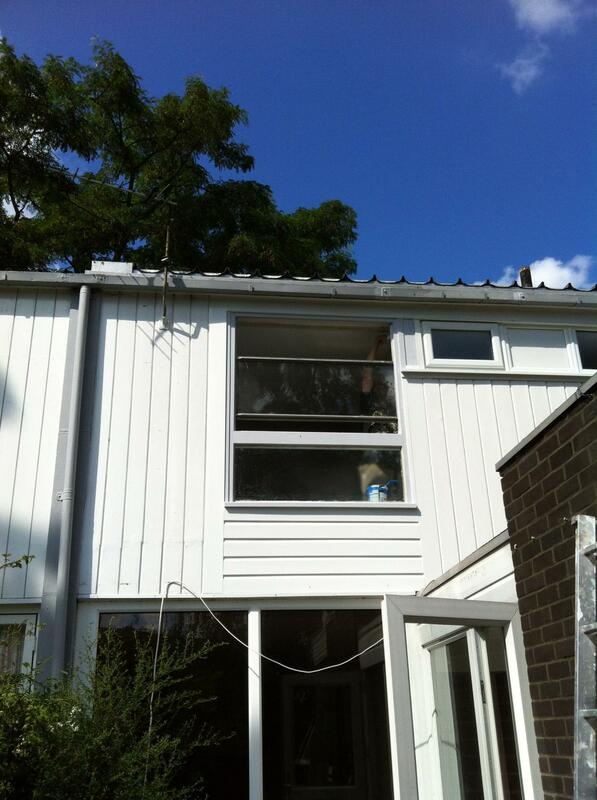 The project was completed within budget, and on time. 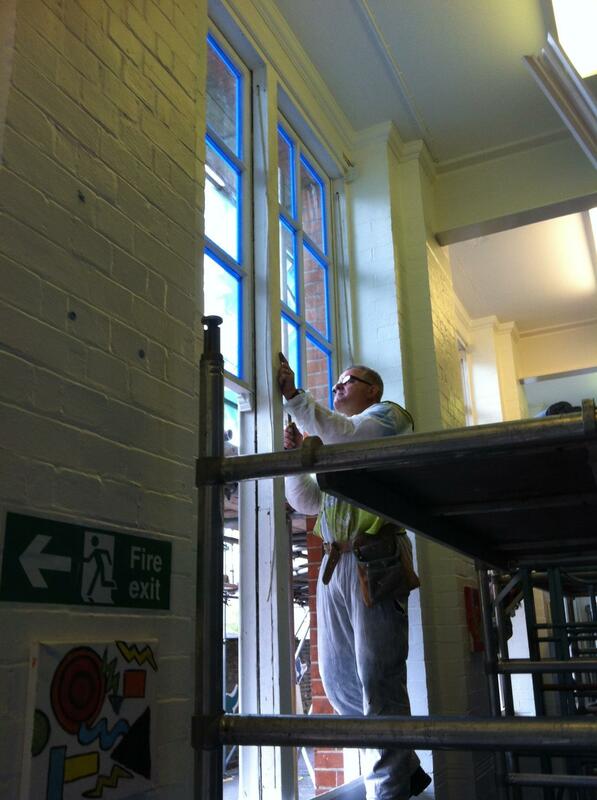 Working around the needs of the students and staff at every step of the way over the 6 month duration. 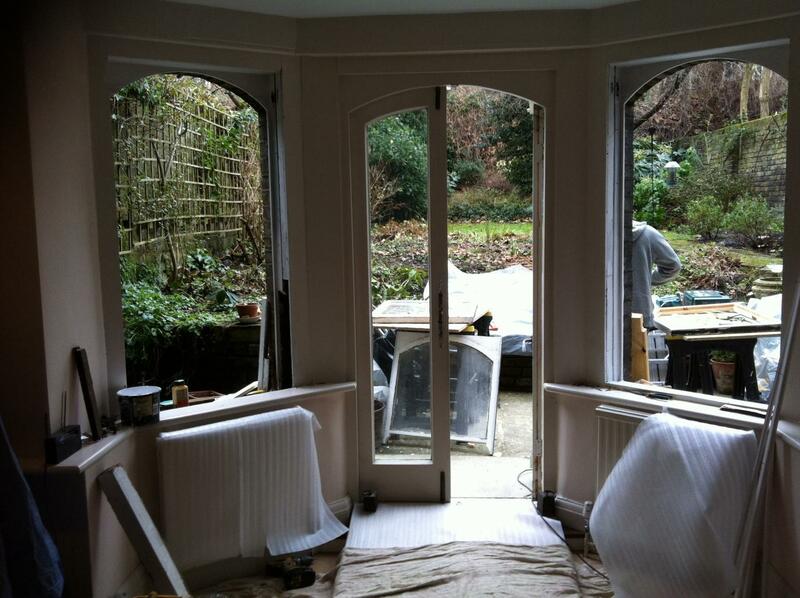 Turning these windows and French doors around, giving the full CR Carpentry service, including installation of slimlite double glazing with template units to match exactly. 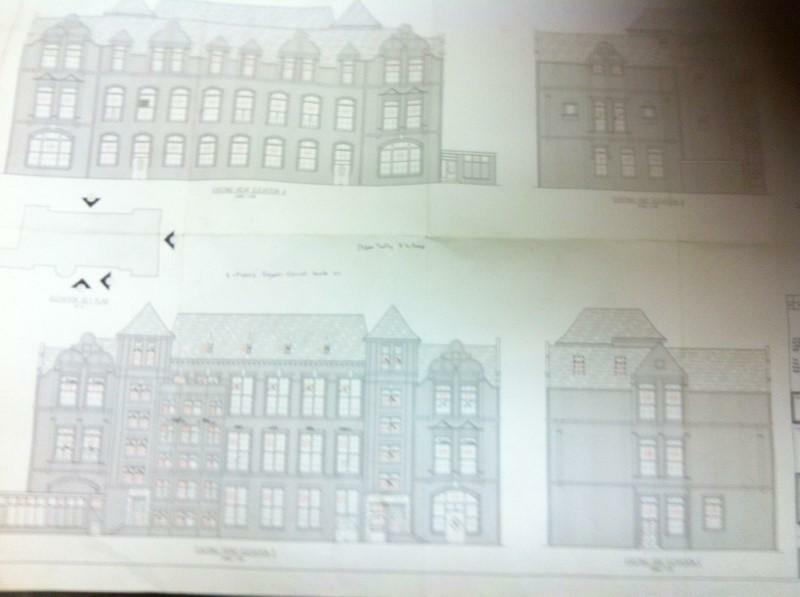 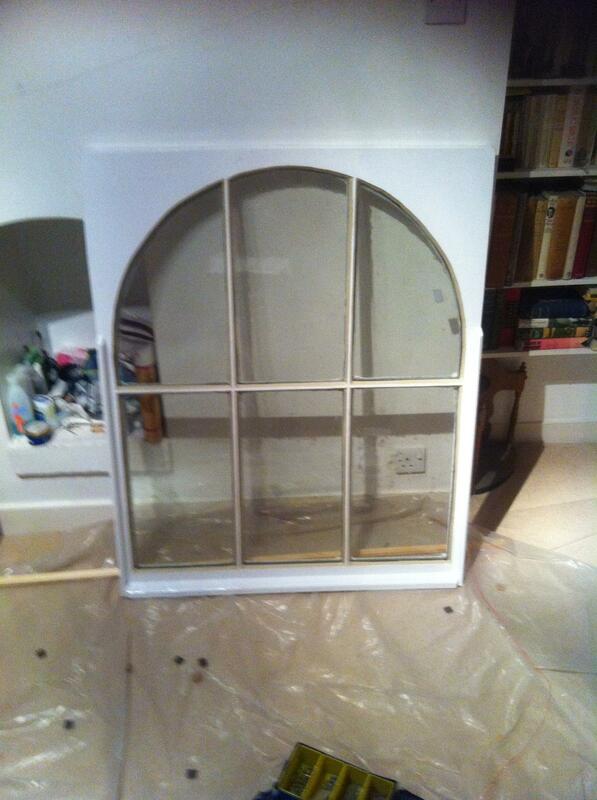 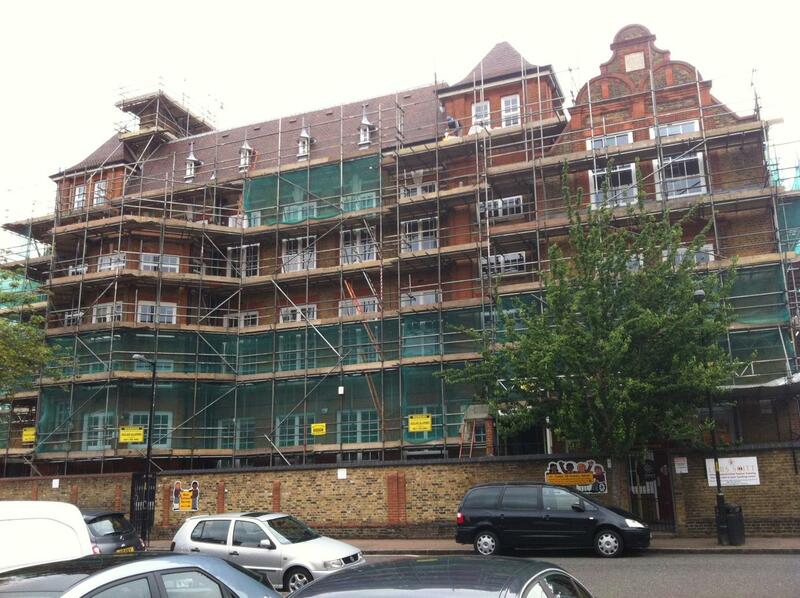 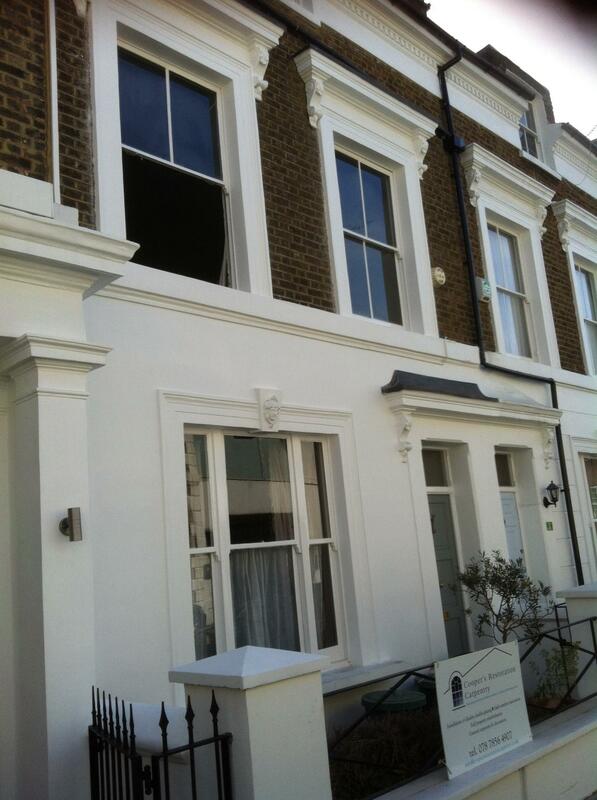 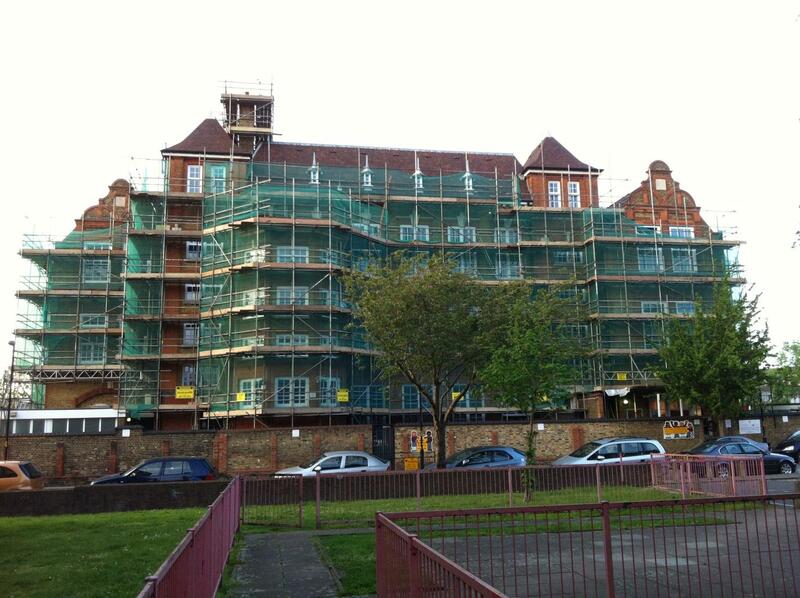 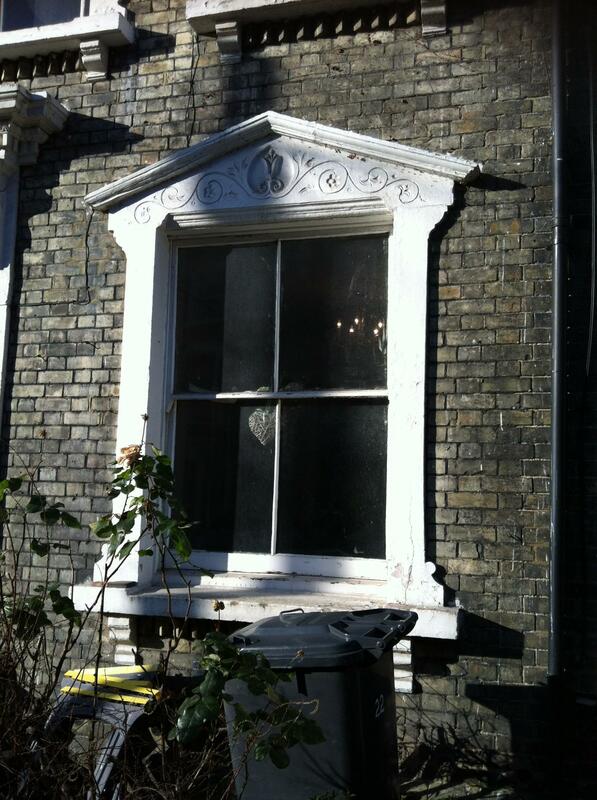 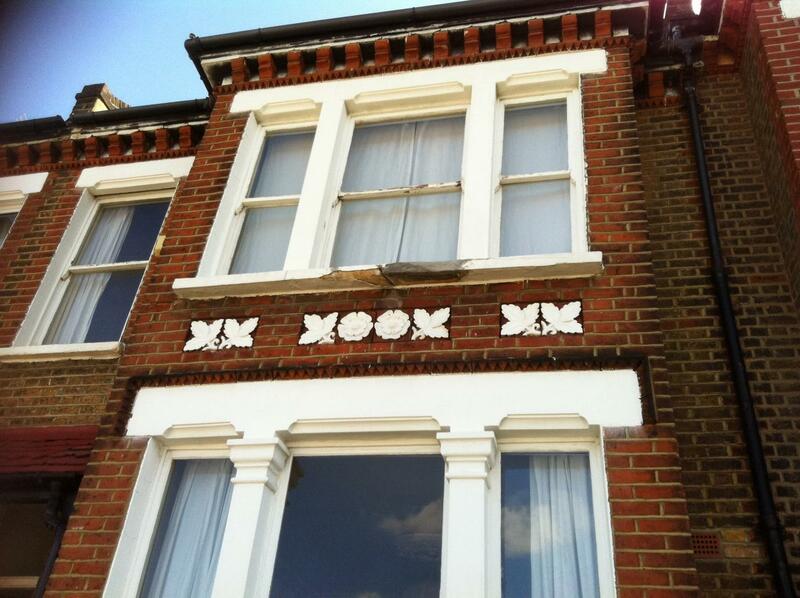 Draught proofing, decoration and a number of repairs. 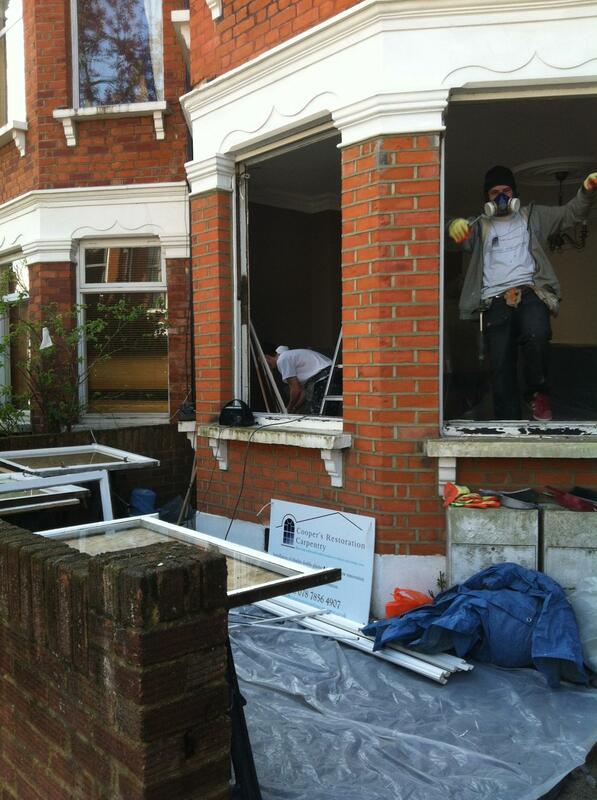 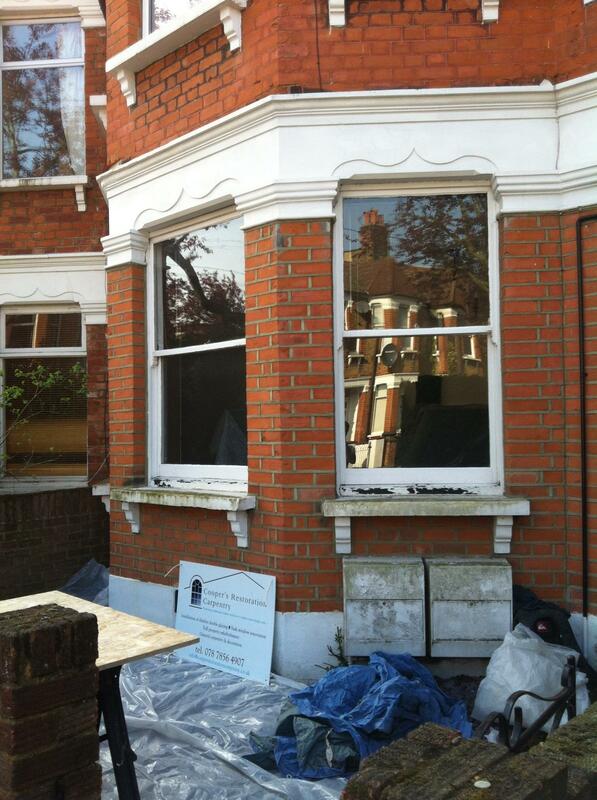 Bringing these windows back to there former glory with increased thermal and acoustic performance. 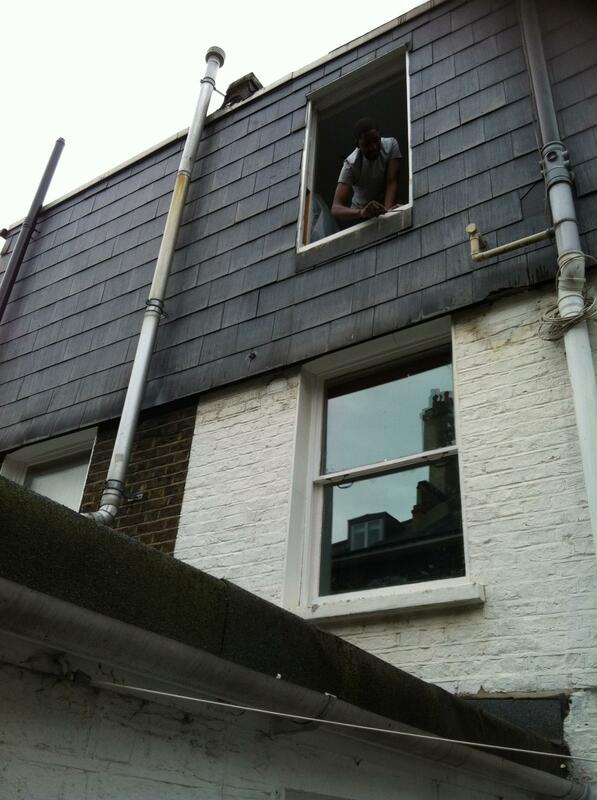 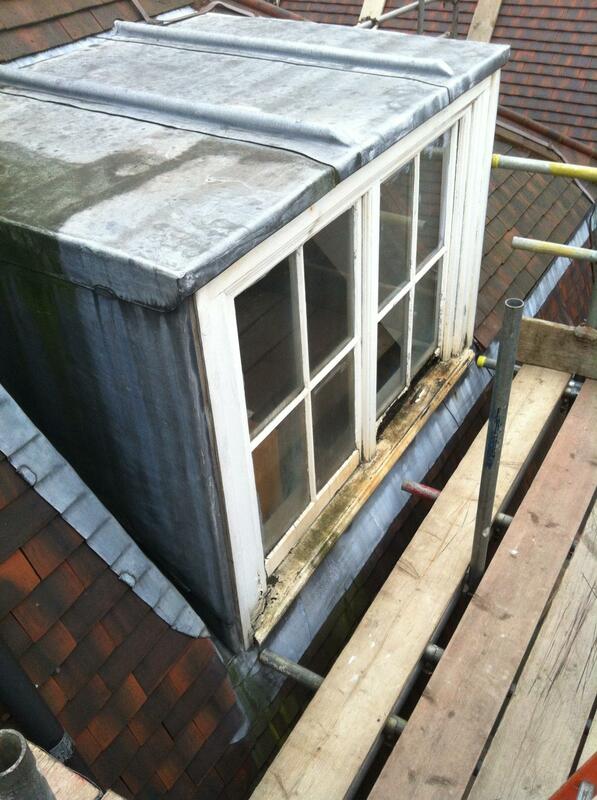 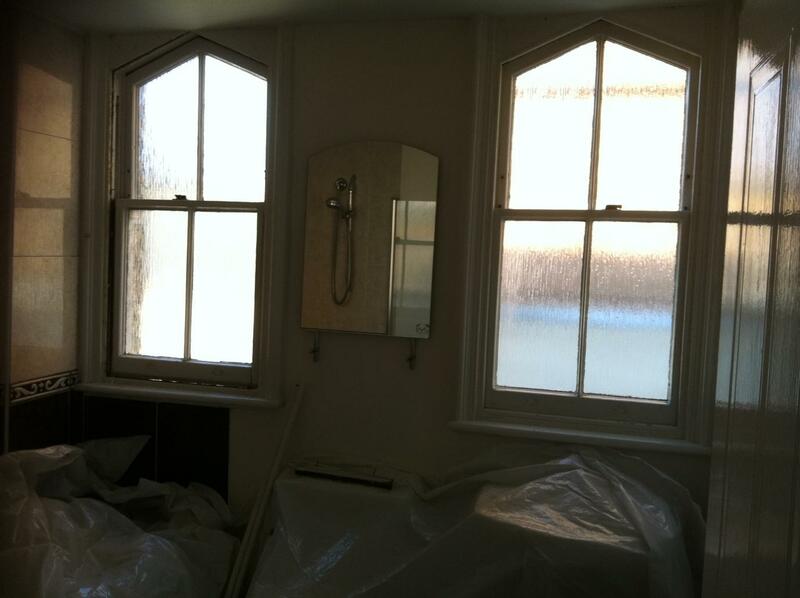 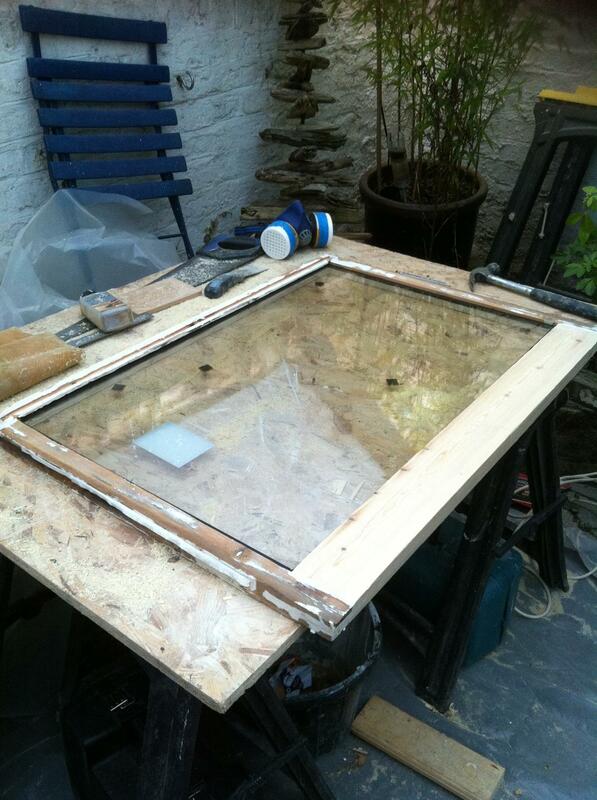 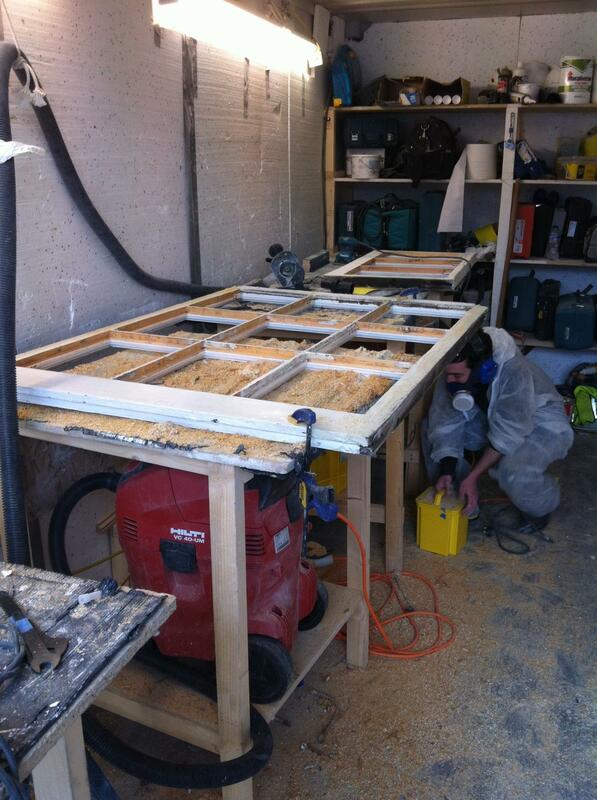 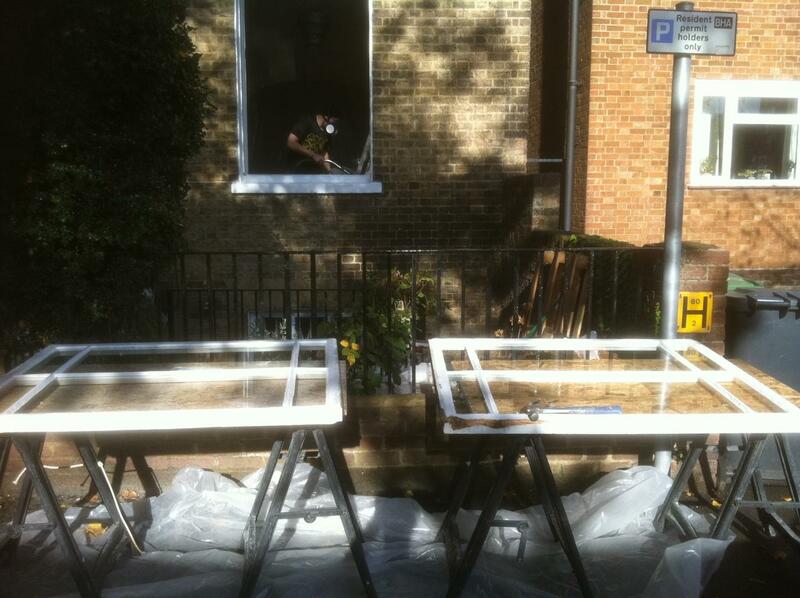 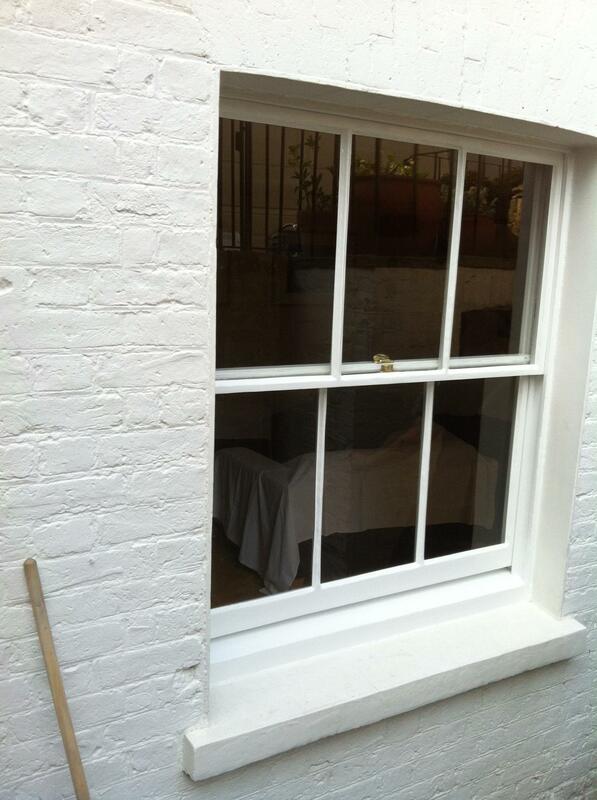 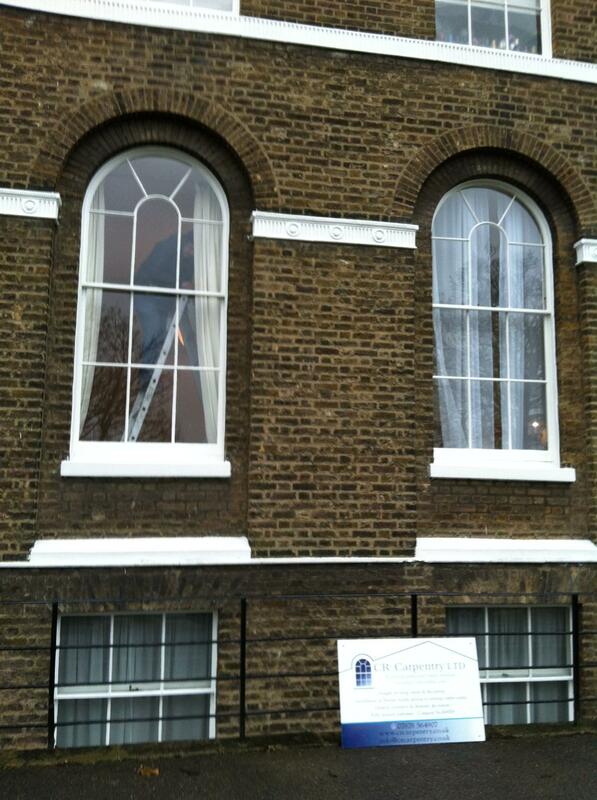 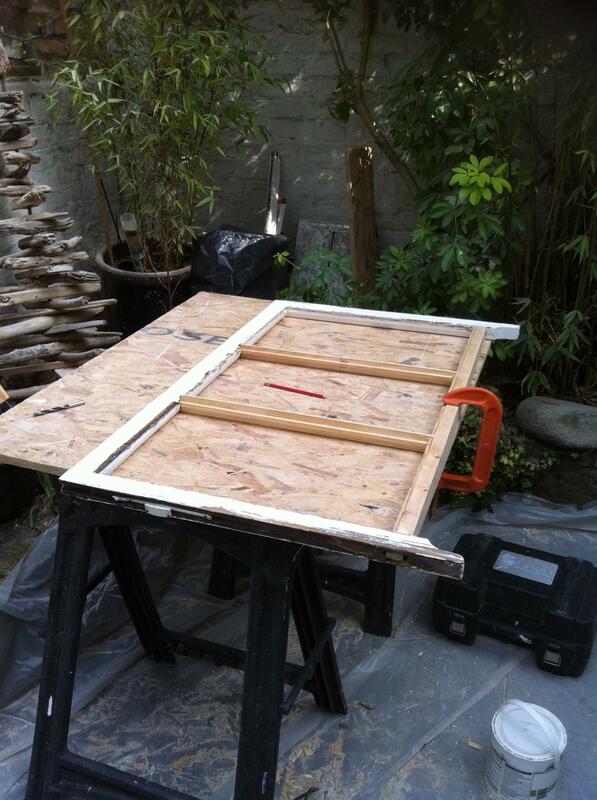 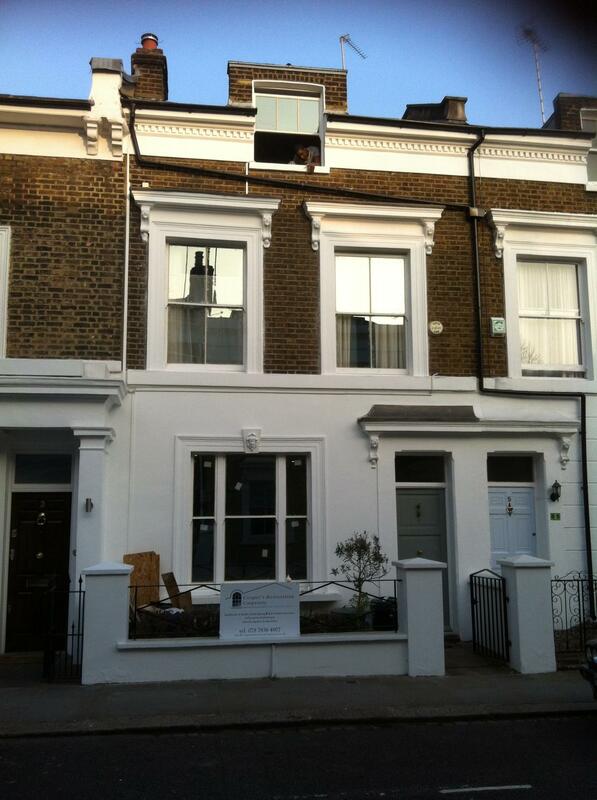 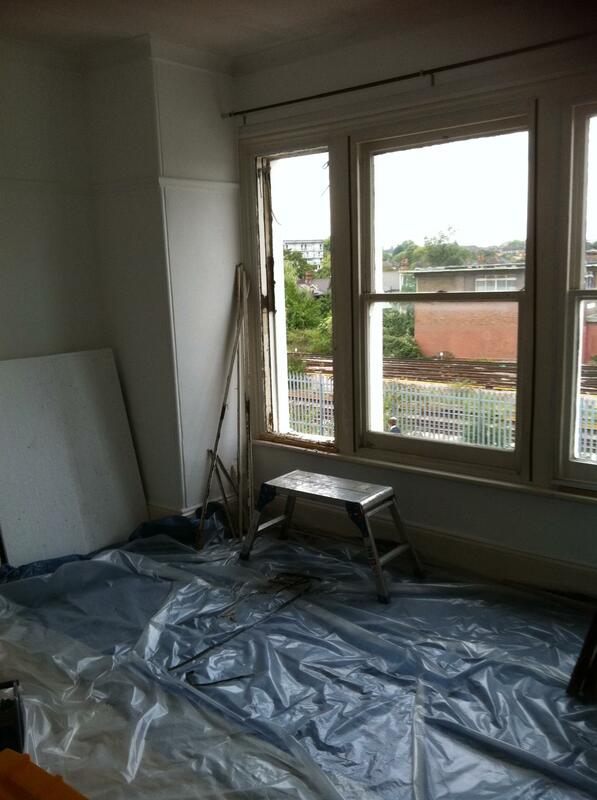 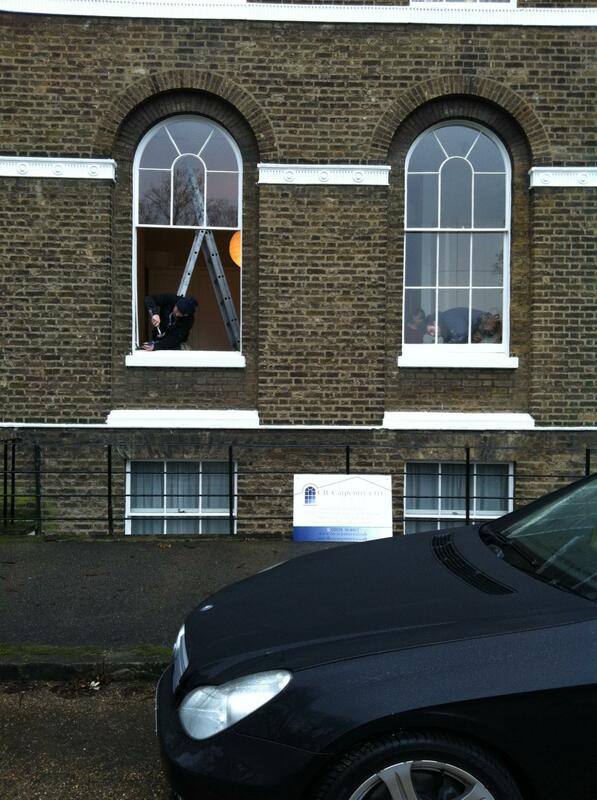 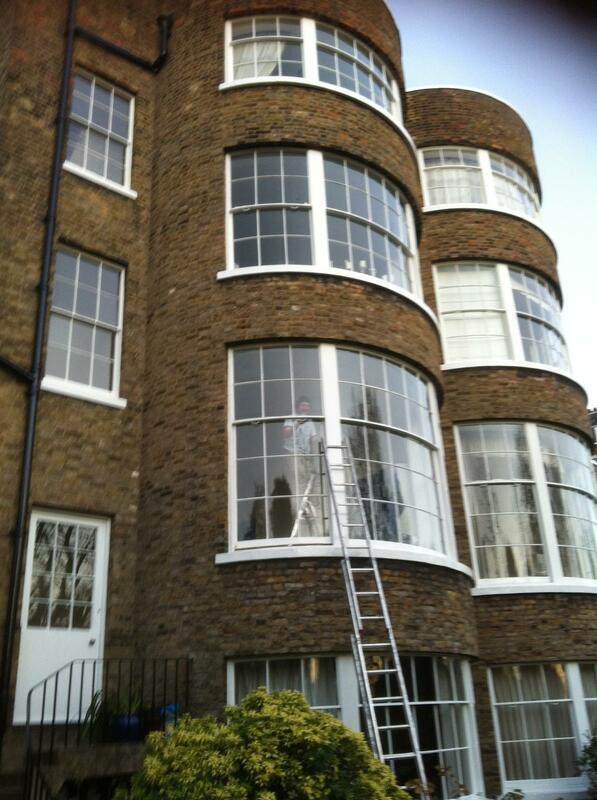 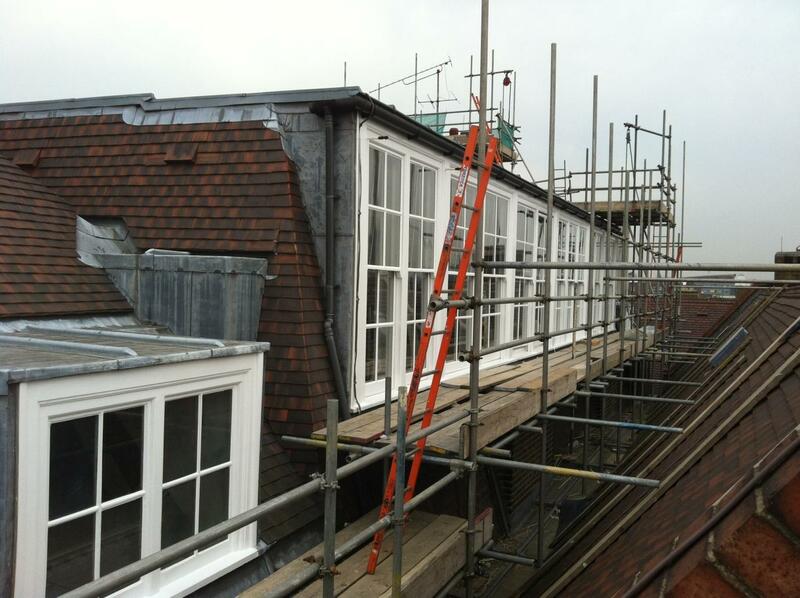 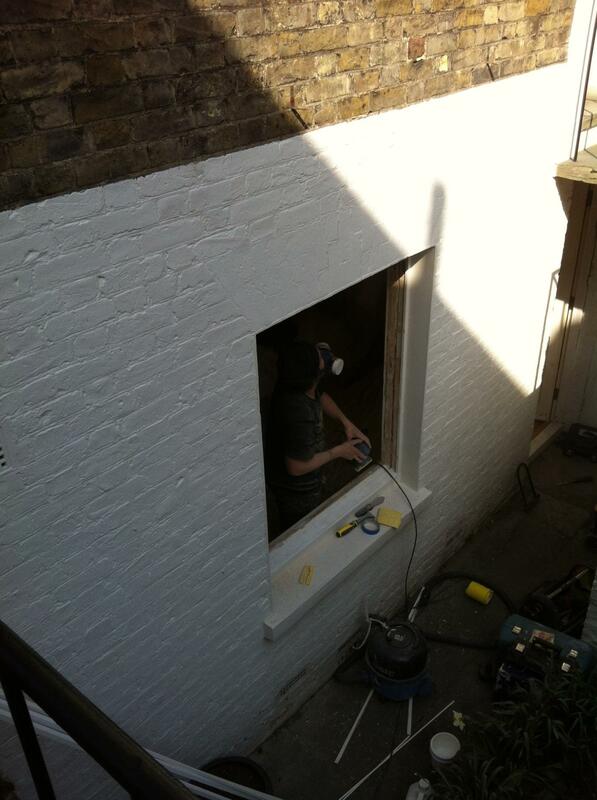 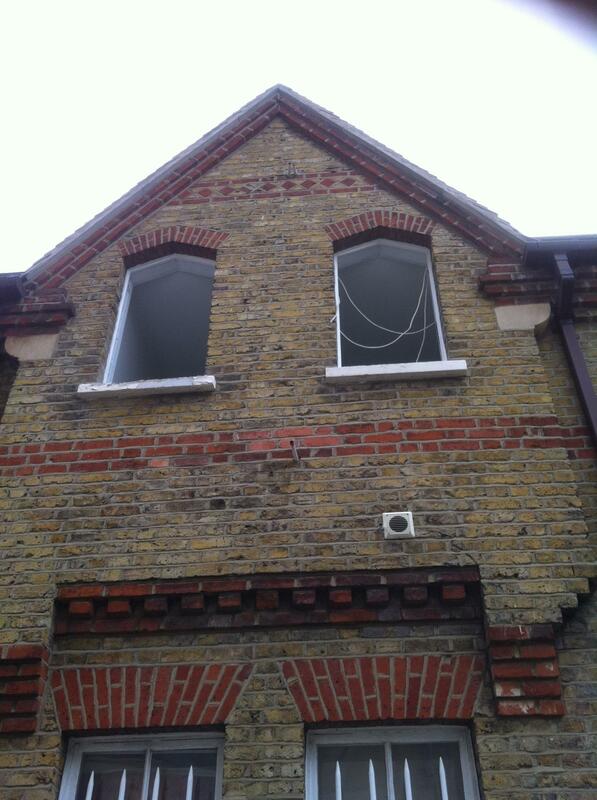 These windows reciveing the full CR Carpentry restoration and installation of slimlite. 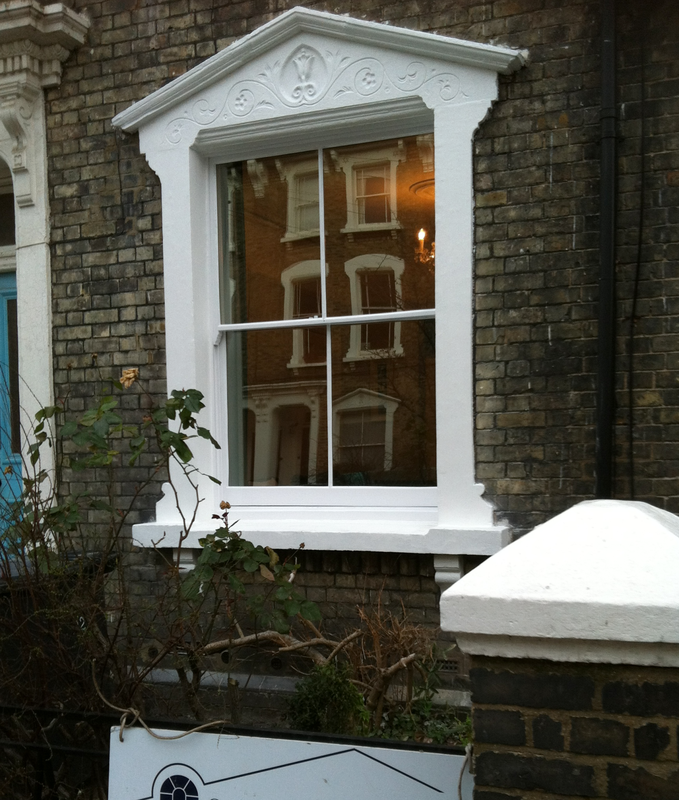 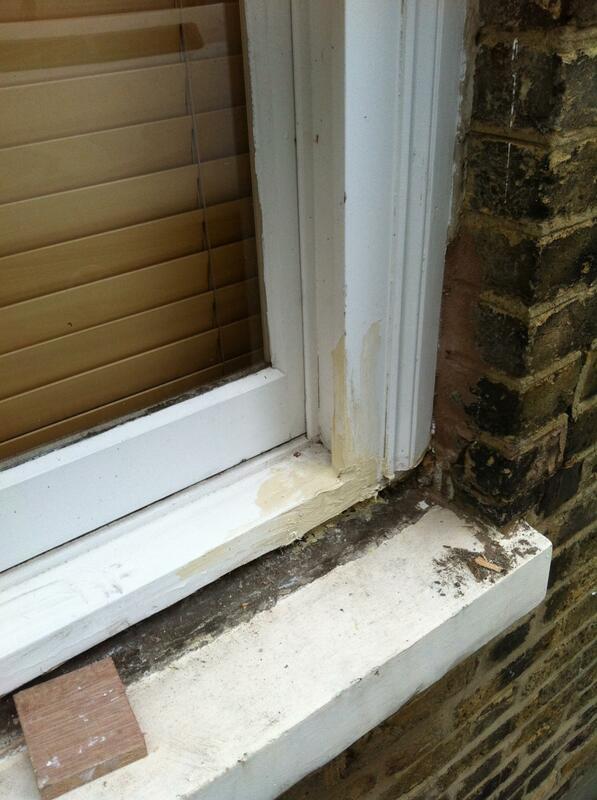 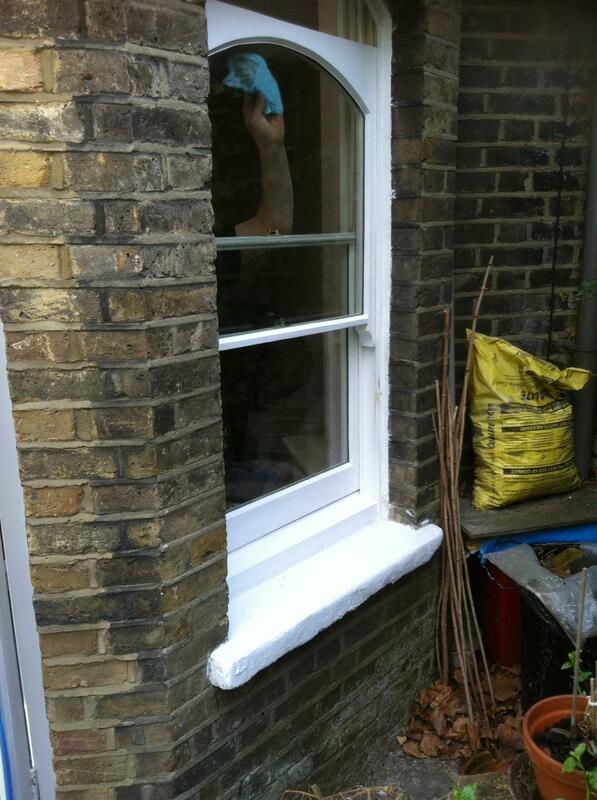 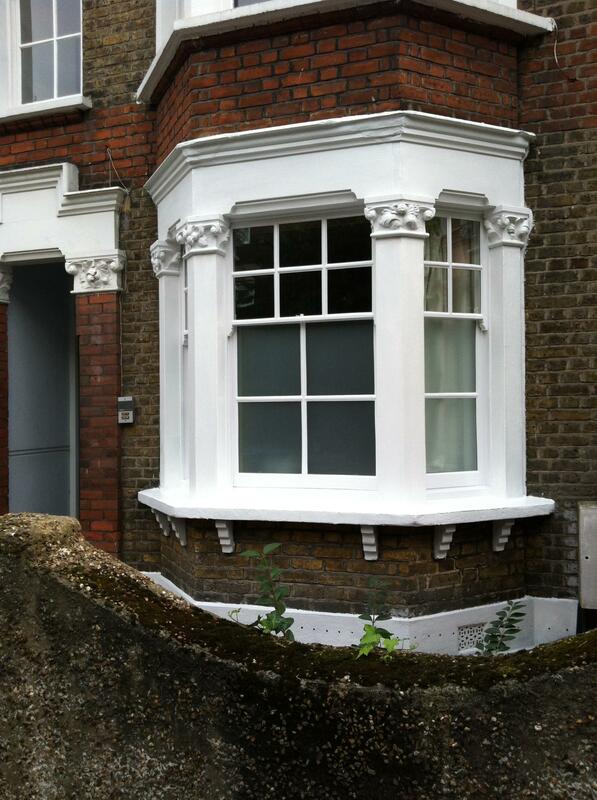 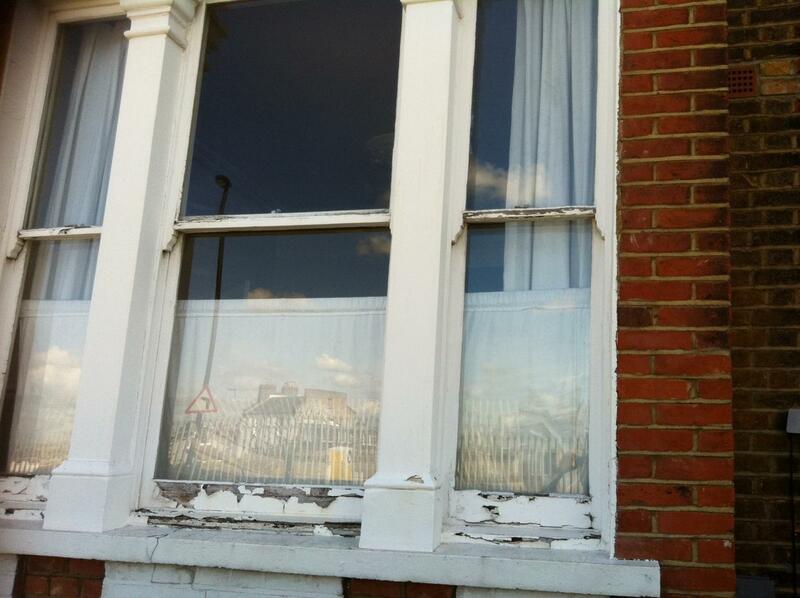 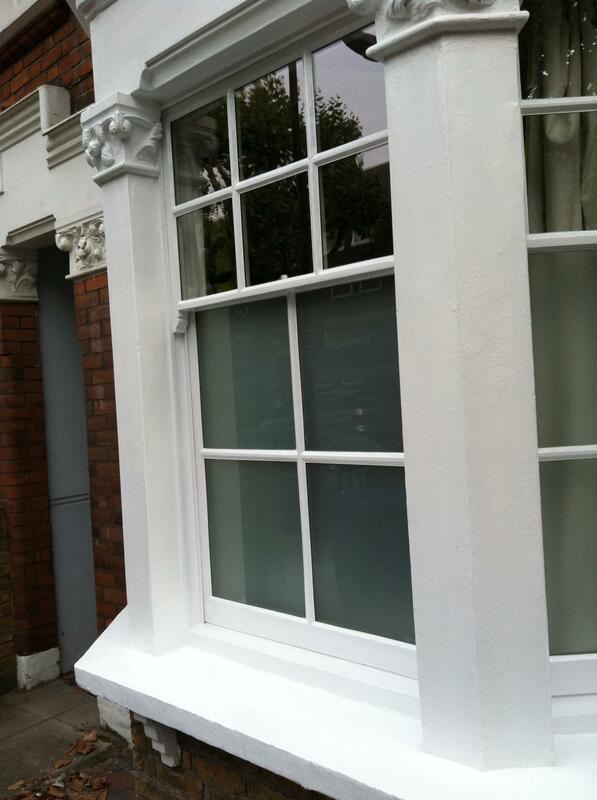 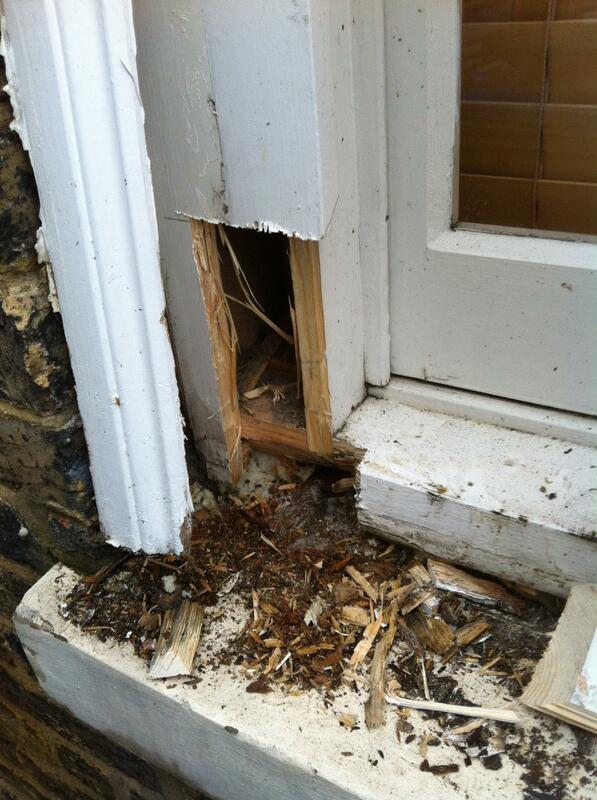 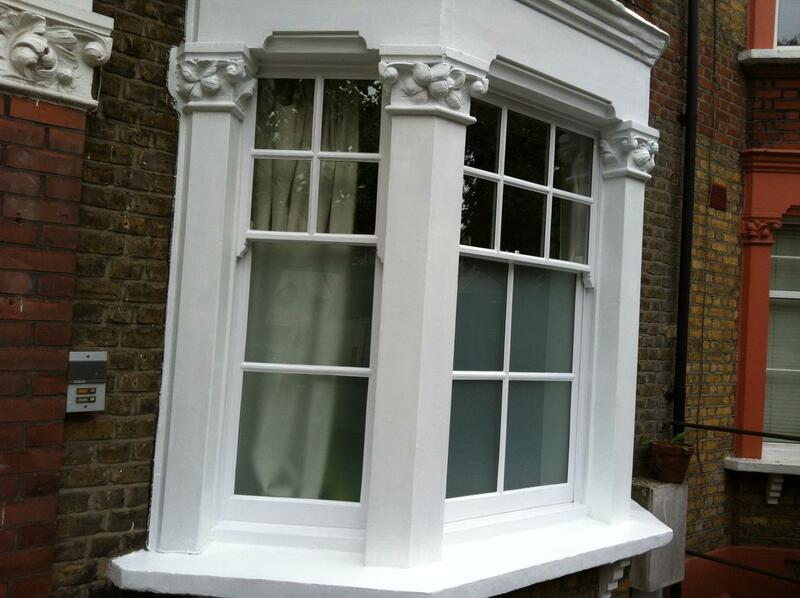 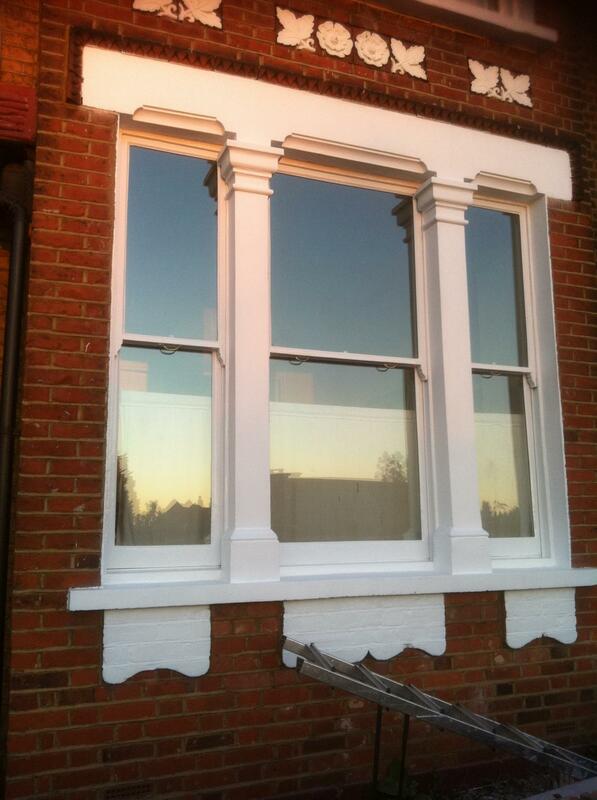 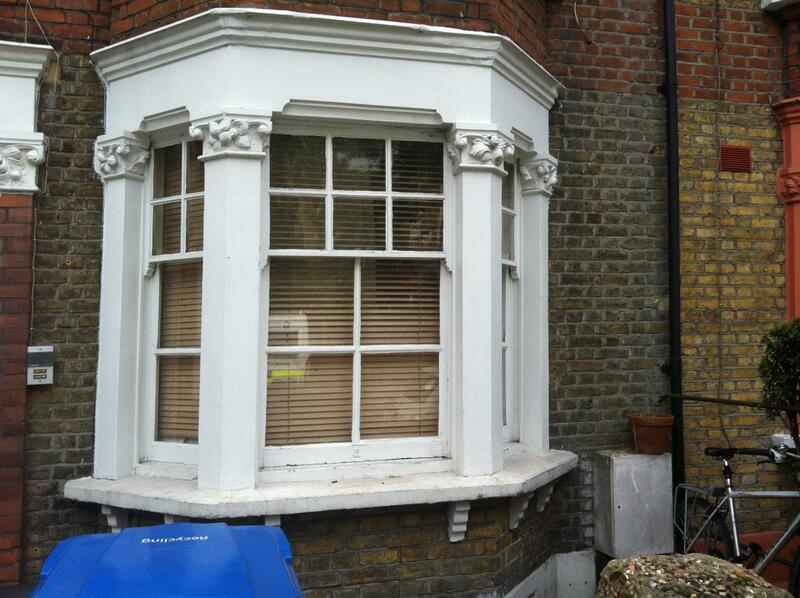 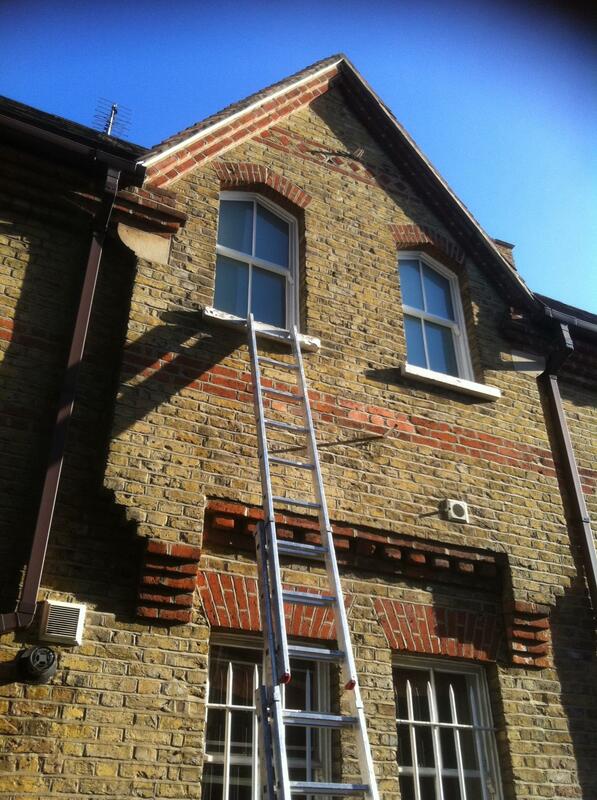 Hardwood sills are not standard box sash sills and are milled down for the perfect match when fully replaced. 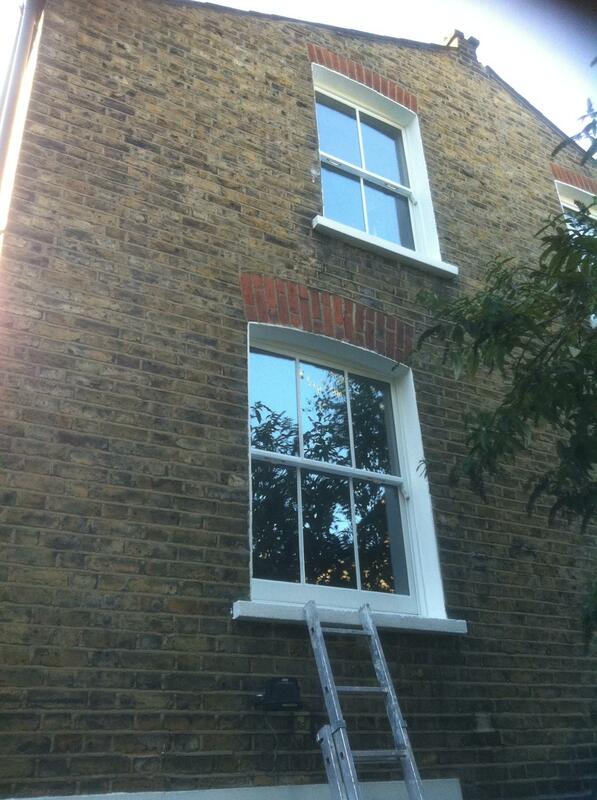 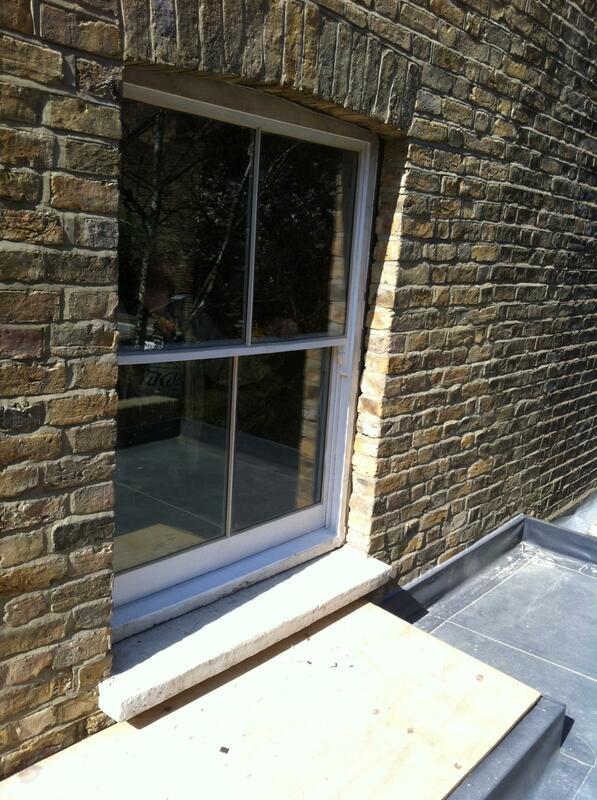 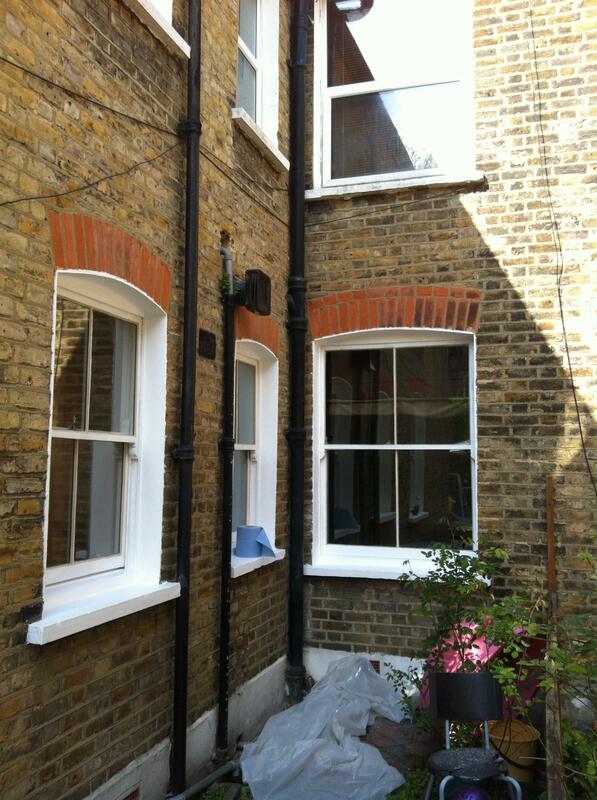 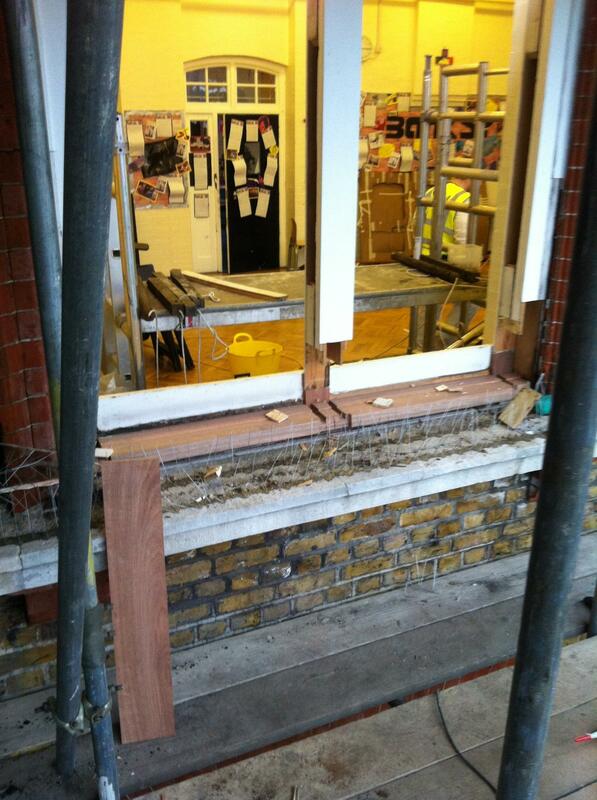 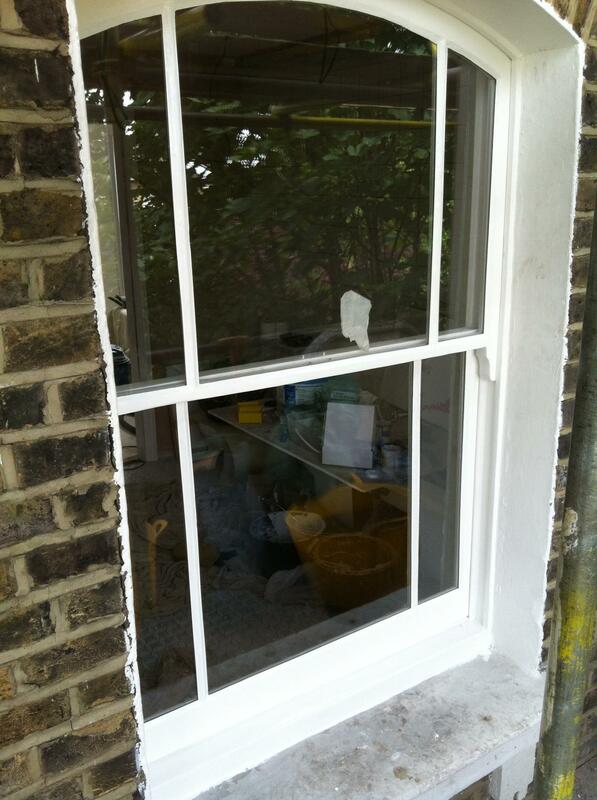 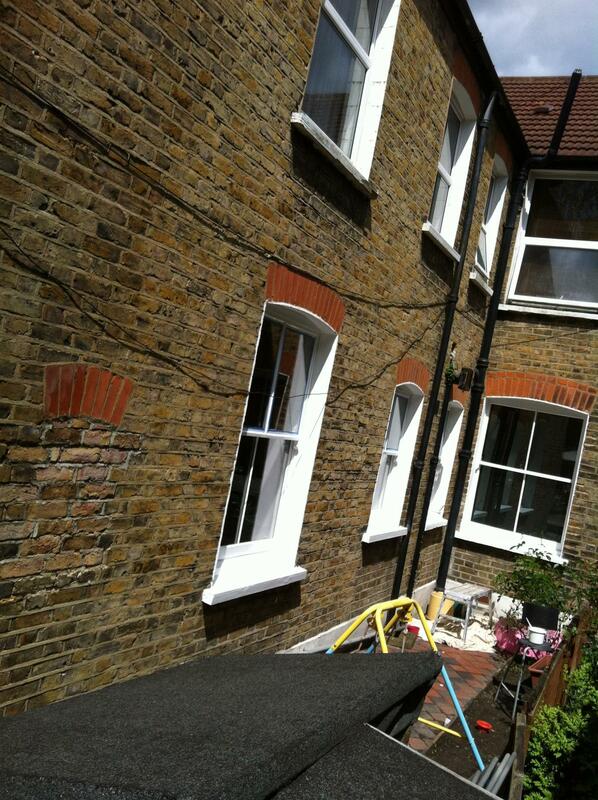 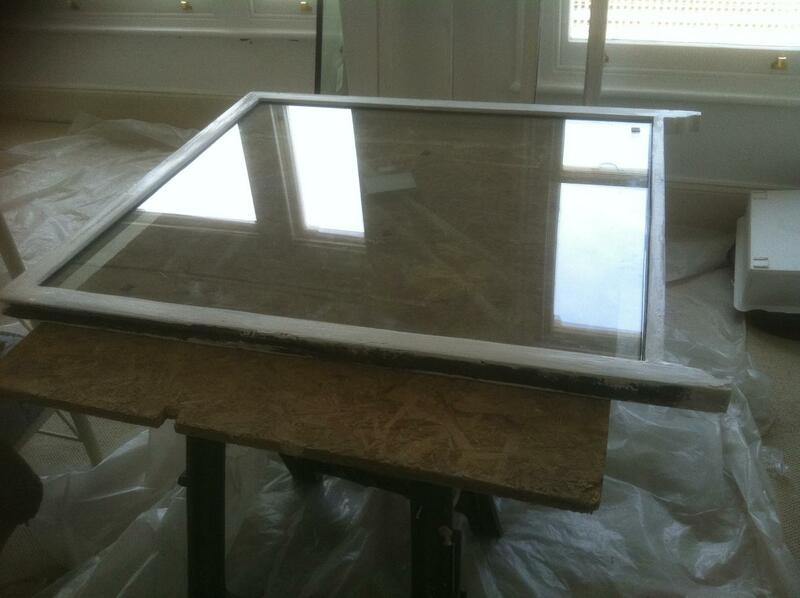 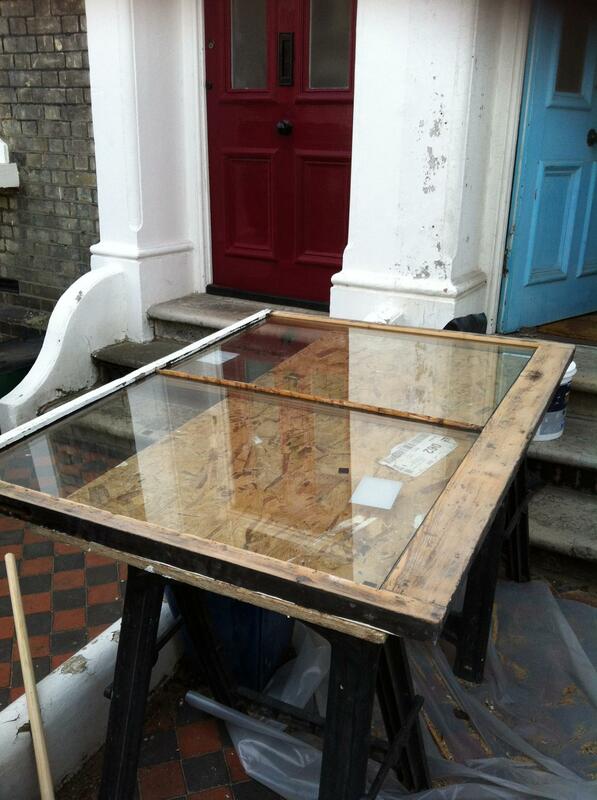 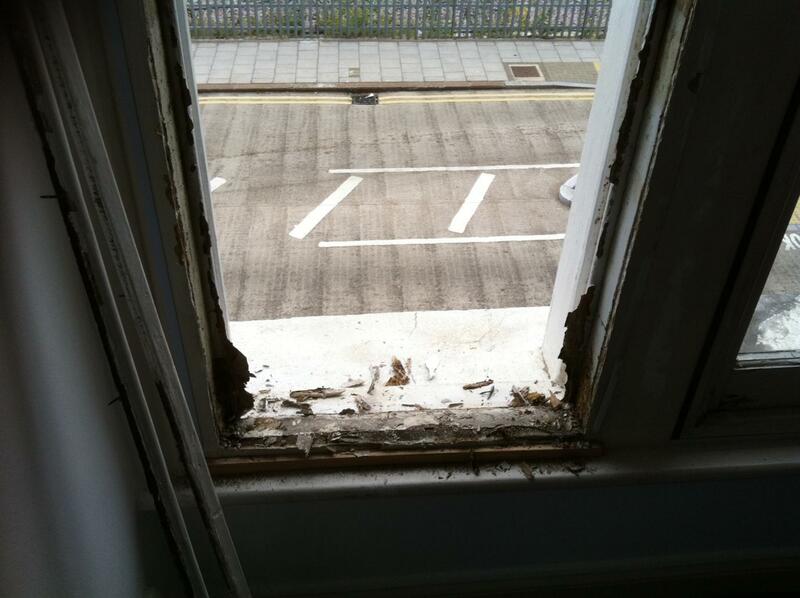 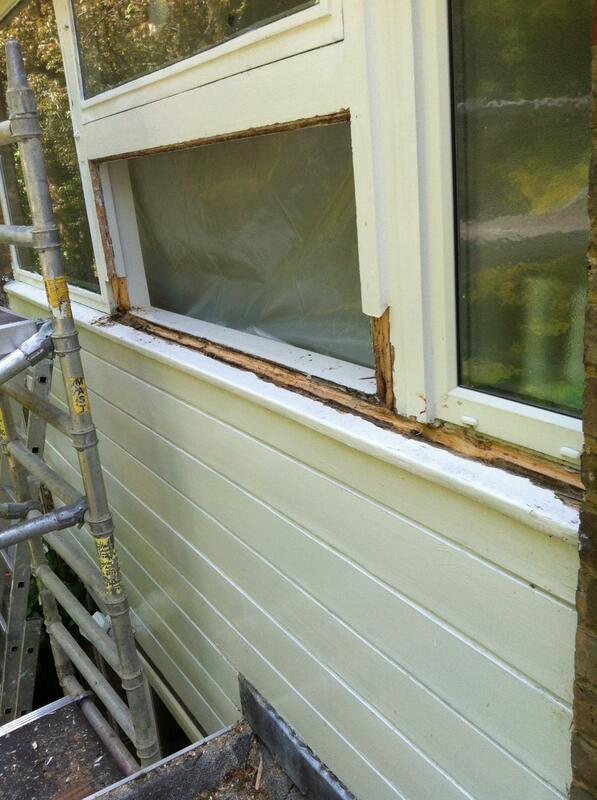 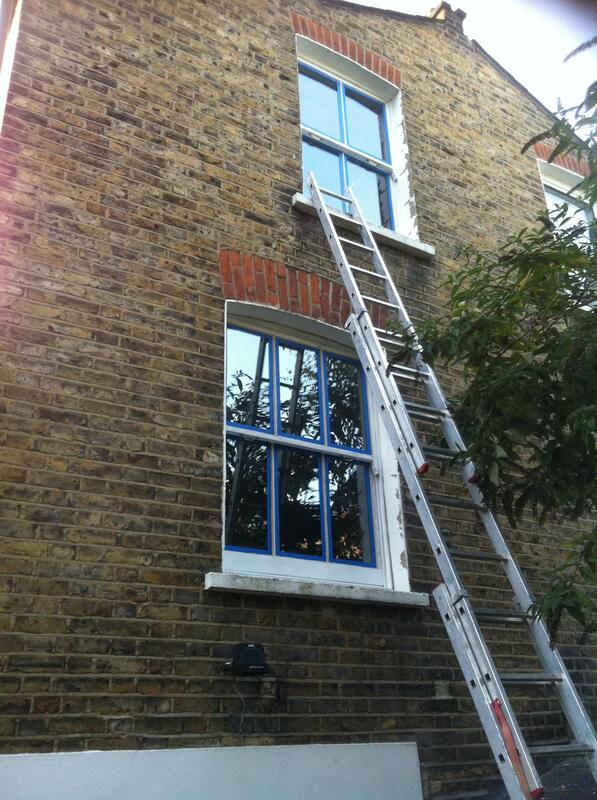 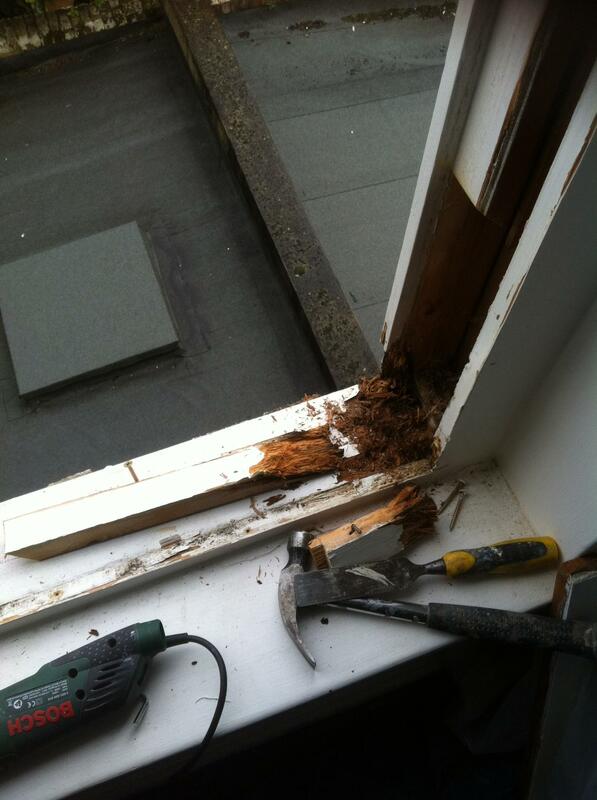 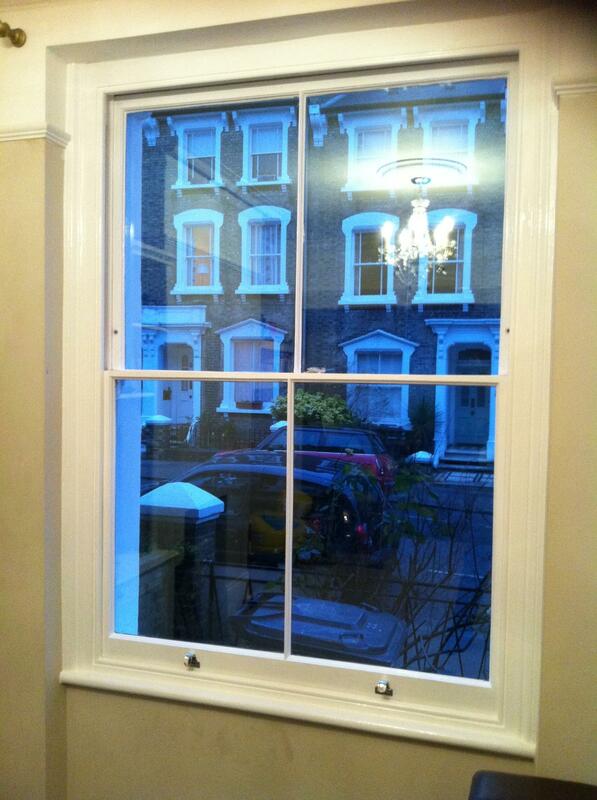 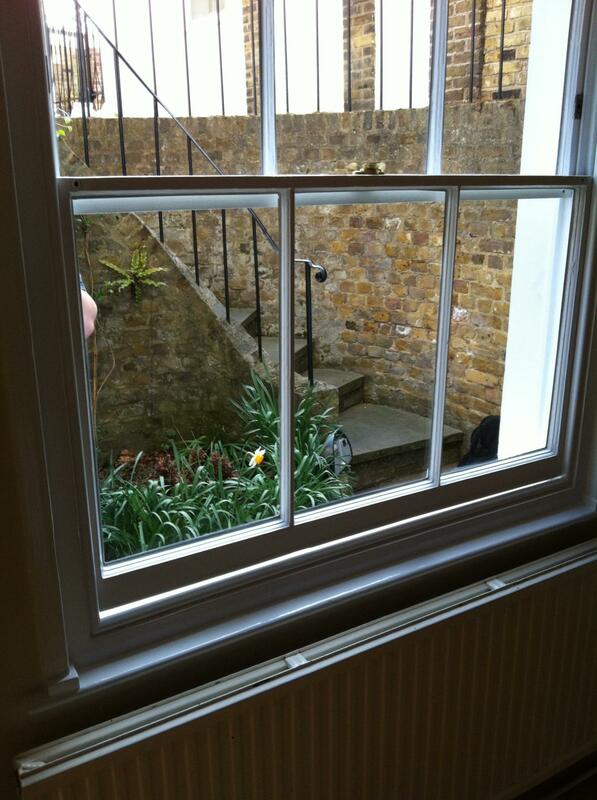 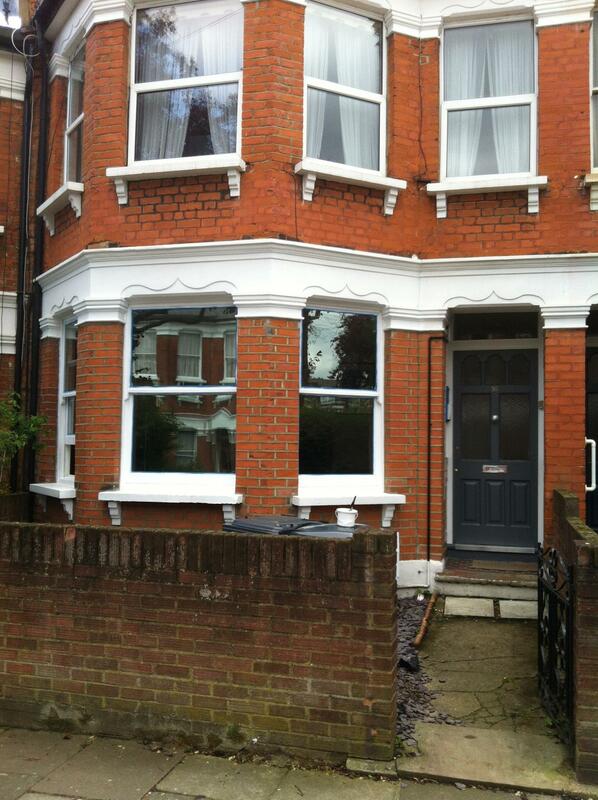 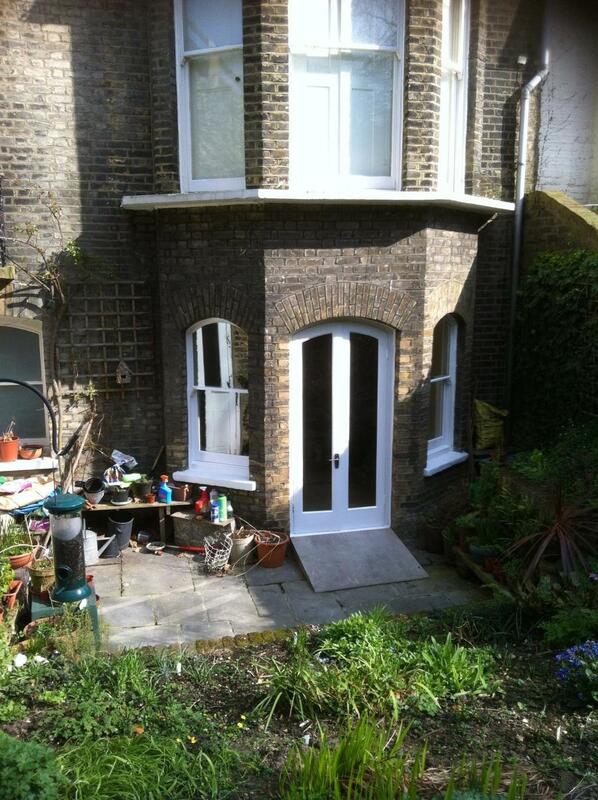 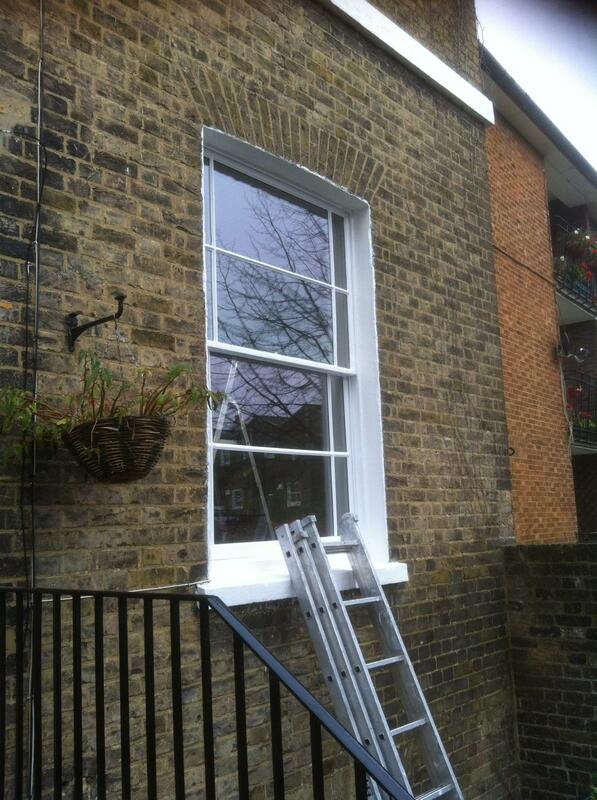 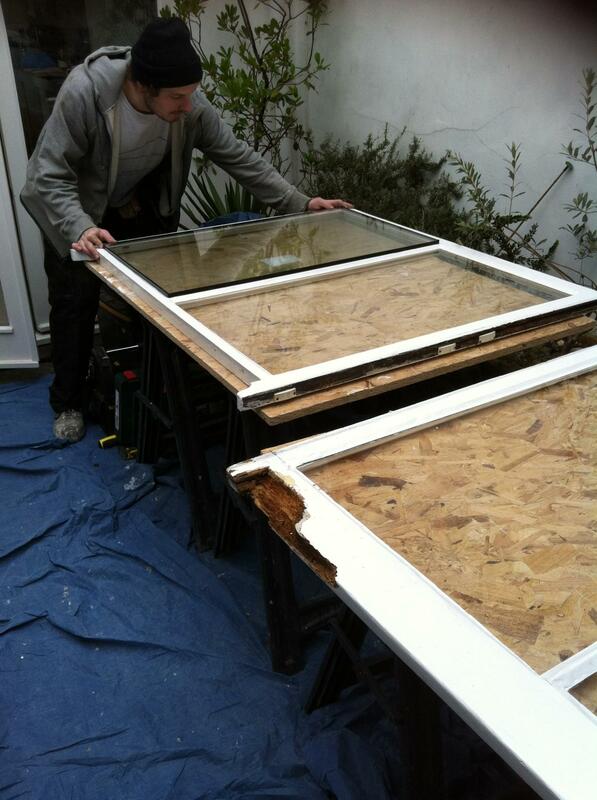 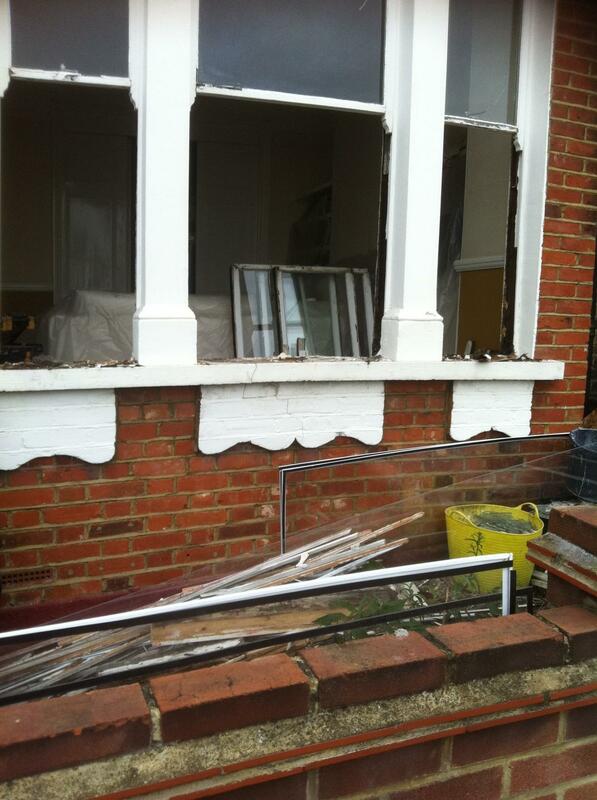 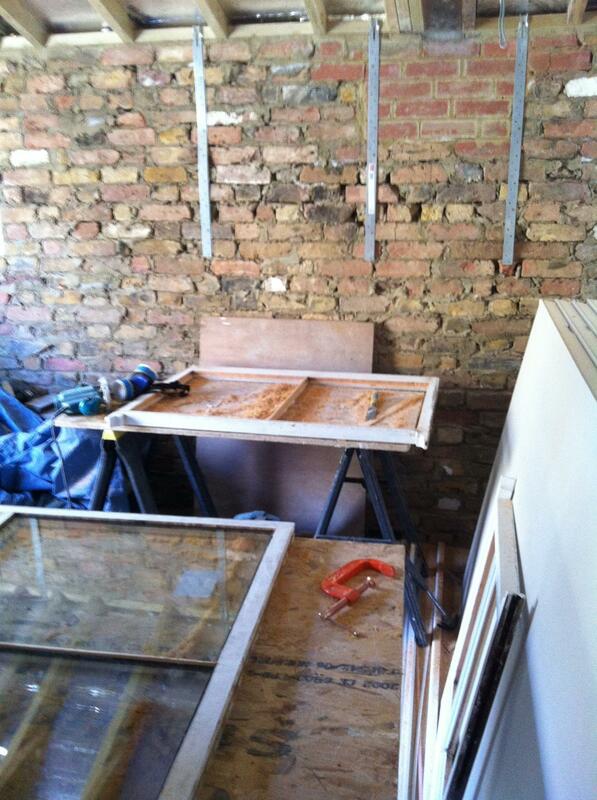 From sill replacements done in quality hardwood, bottom rail replacements and general restoration. 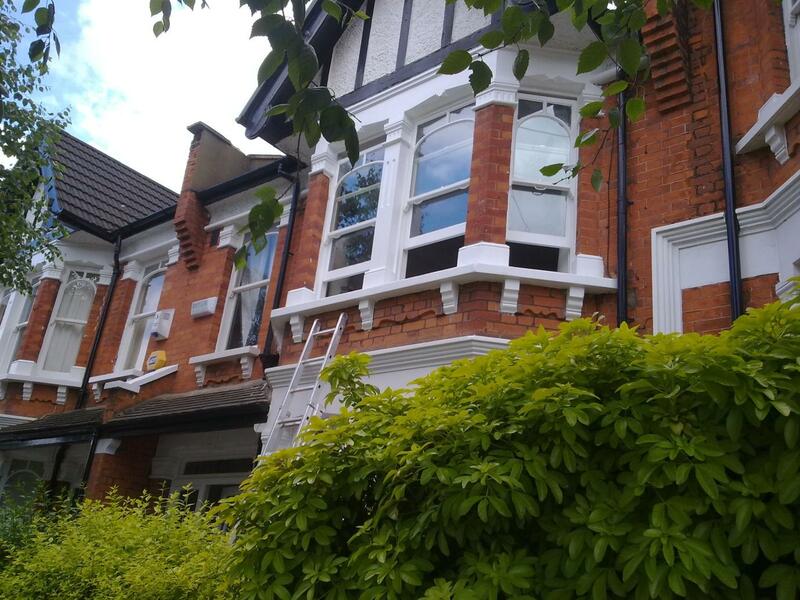 This clients was told that his windows were beyond repair and now they are fully draught proofed and double glazed at a fraction of the cost of full replacement. 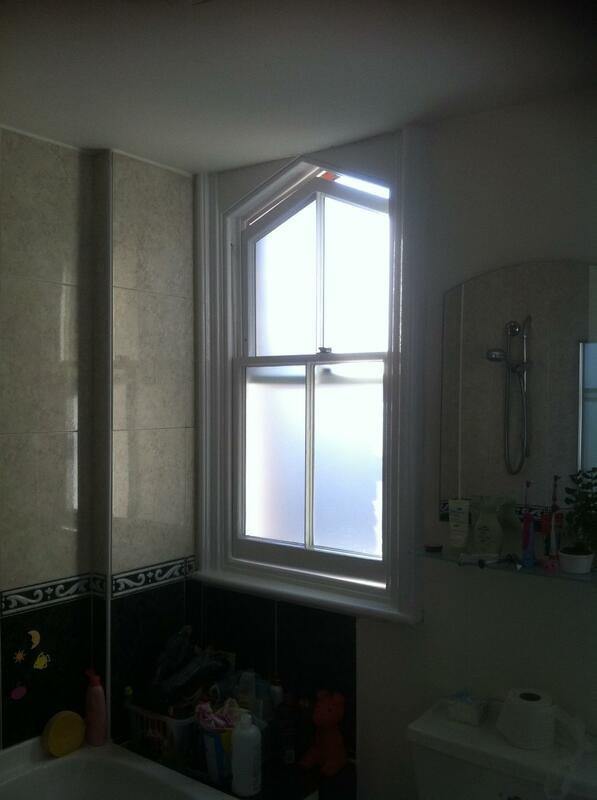 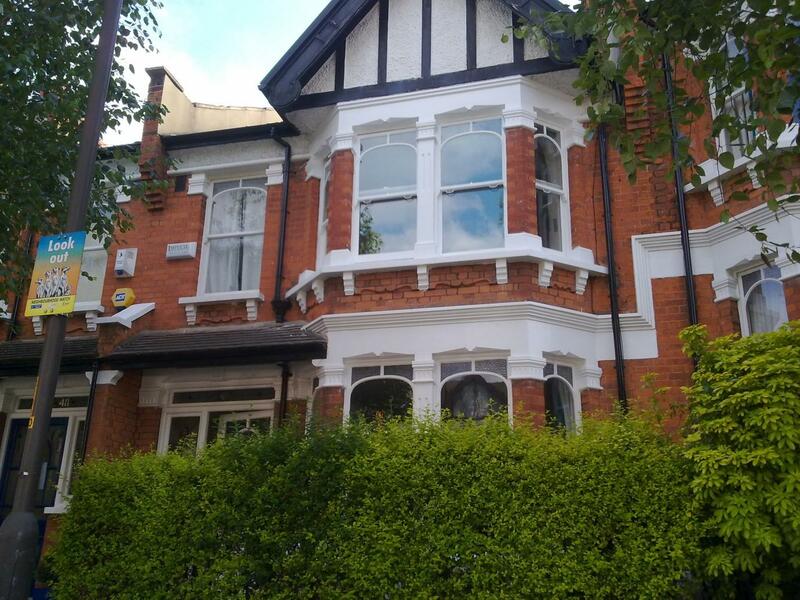 Gothic Arched sashes in Putney full modernisation with satin slimlite These bathroom windows have been truly transformed , installing the sleek looking satin units , templated to fit the existing rebates exactly. 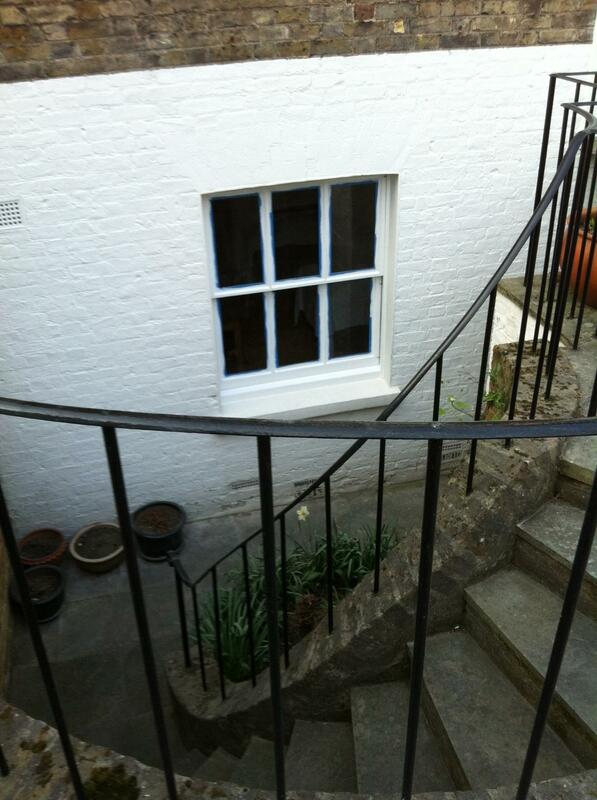 Giving a modern feel to traditional joinery. 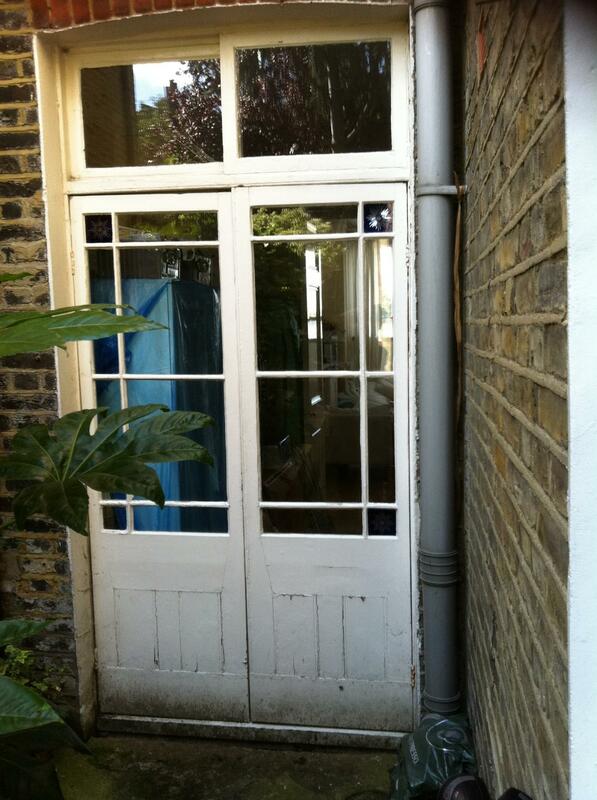 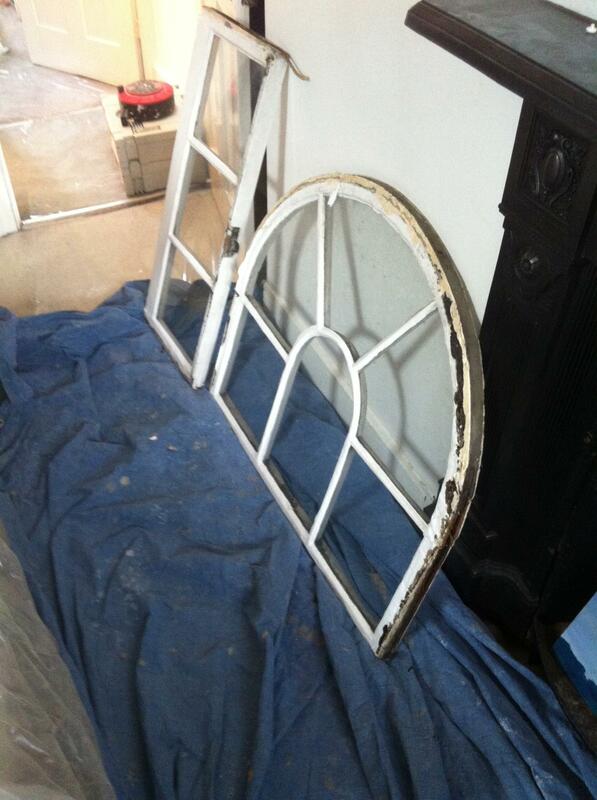 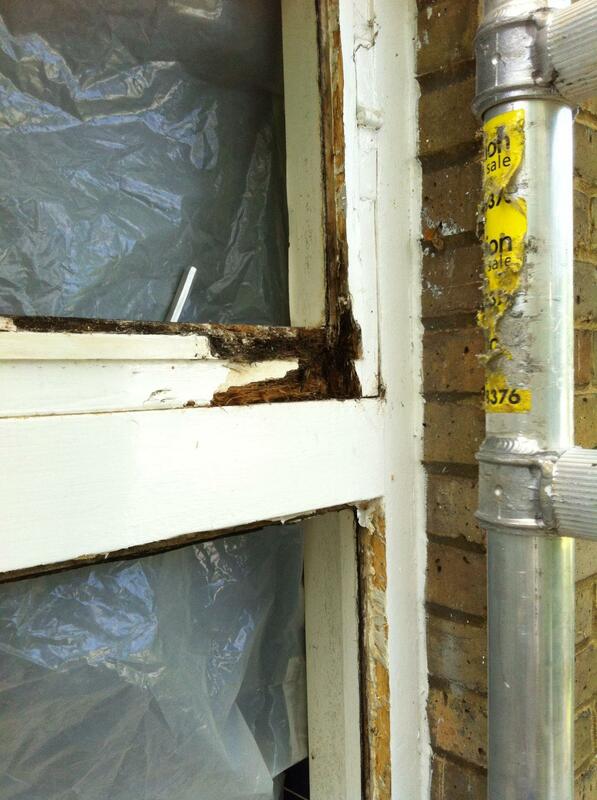 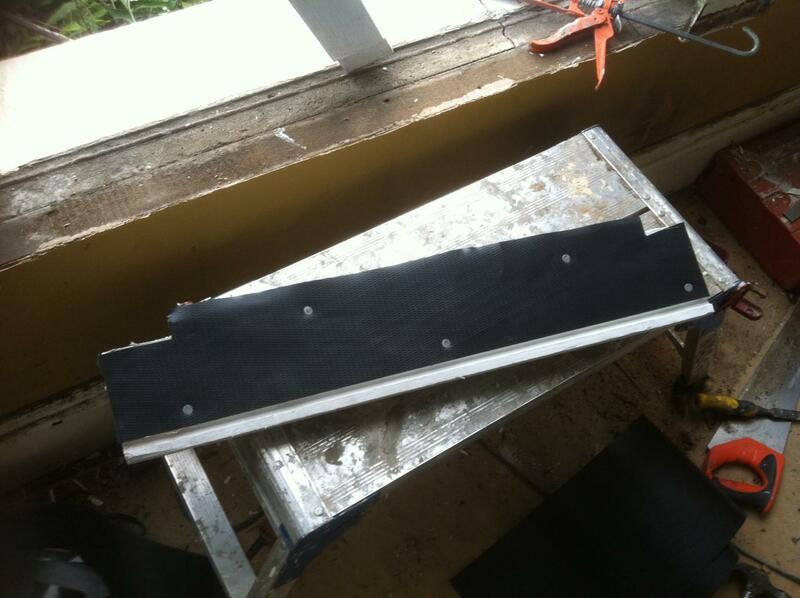 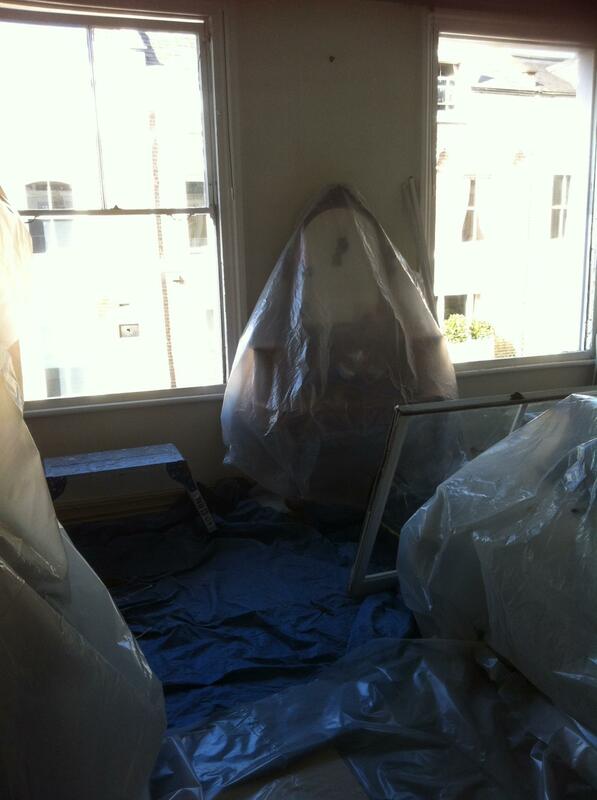 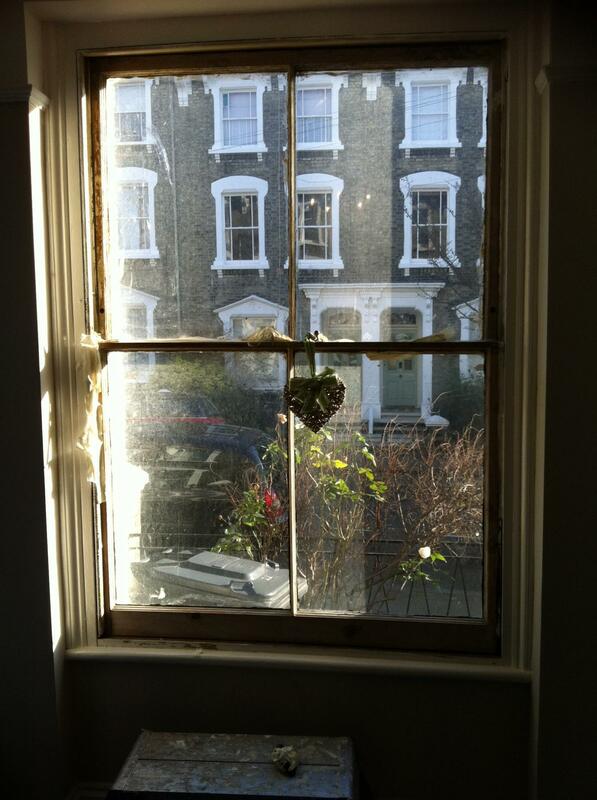 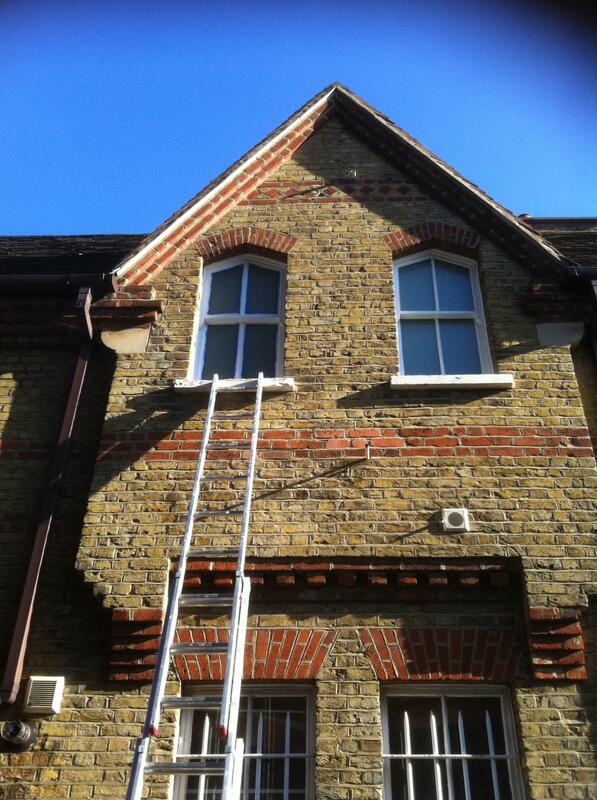 These large paned sashes were leaking heat and energy making this property cold and draughty. 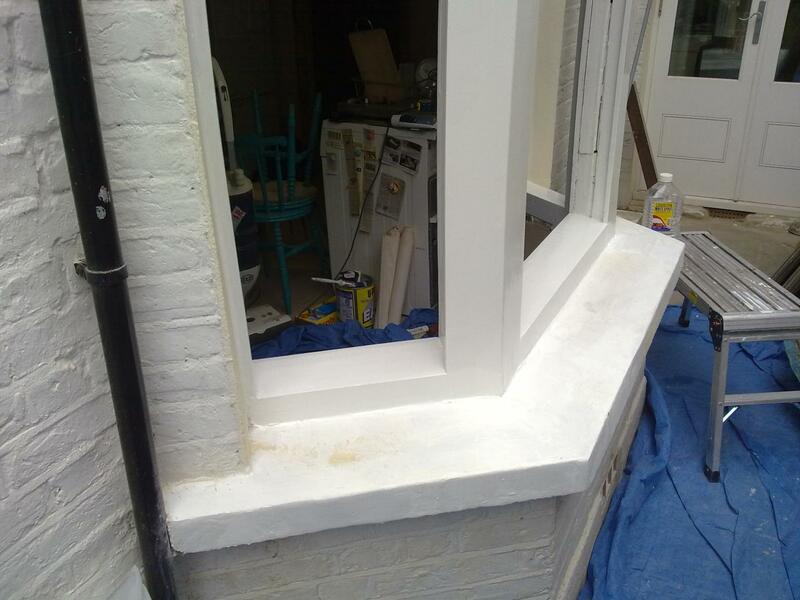 With the installation of Slimlite, draught proofing and full decoration the property is now warm, secure and protected against the elements. 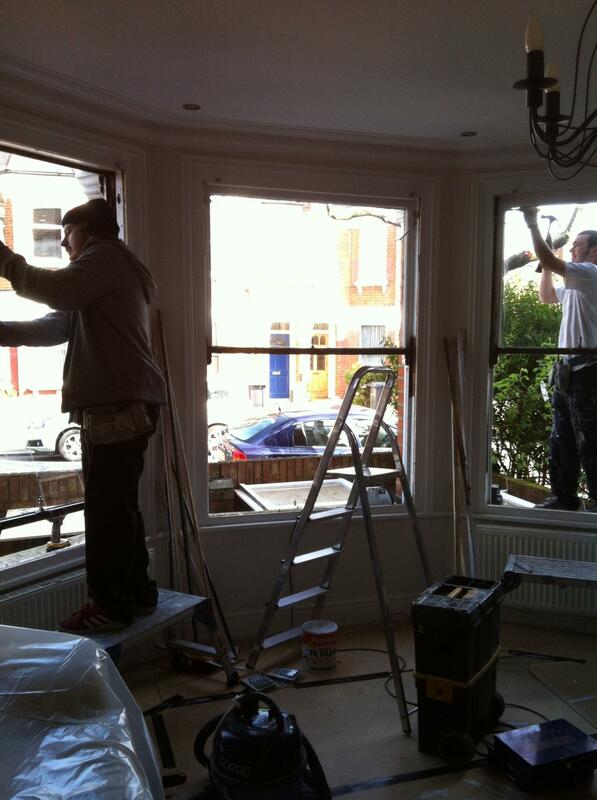 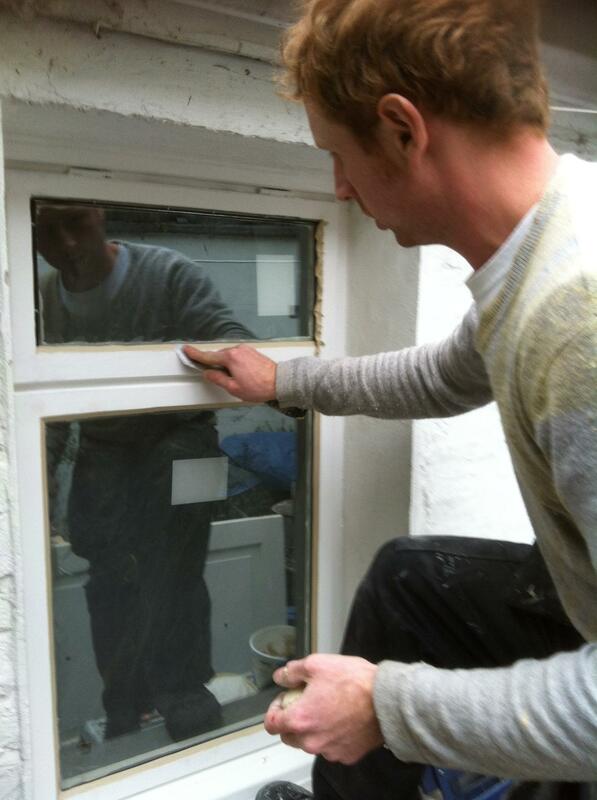 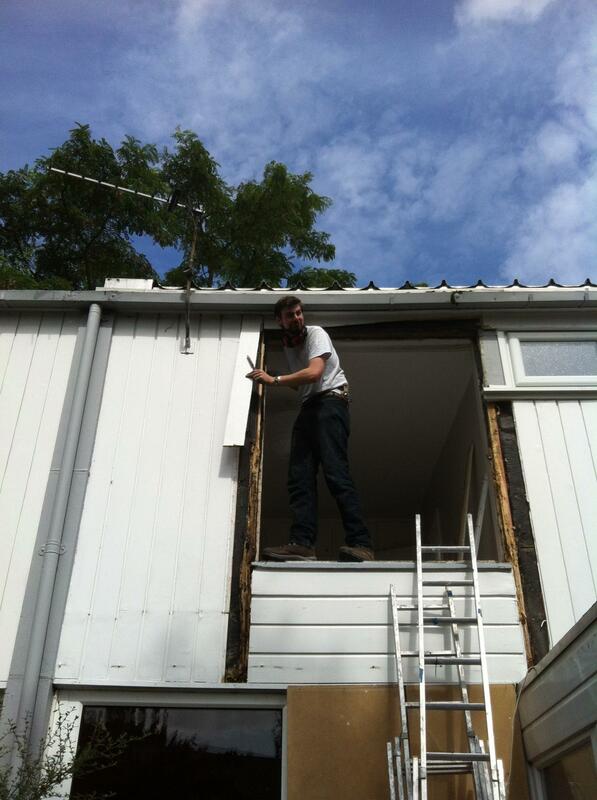 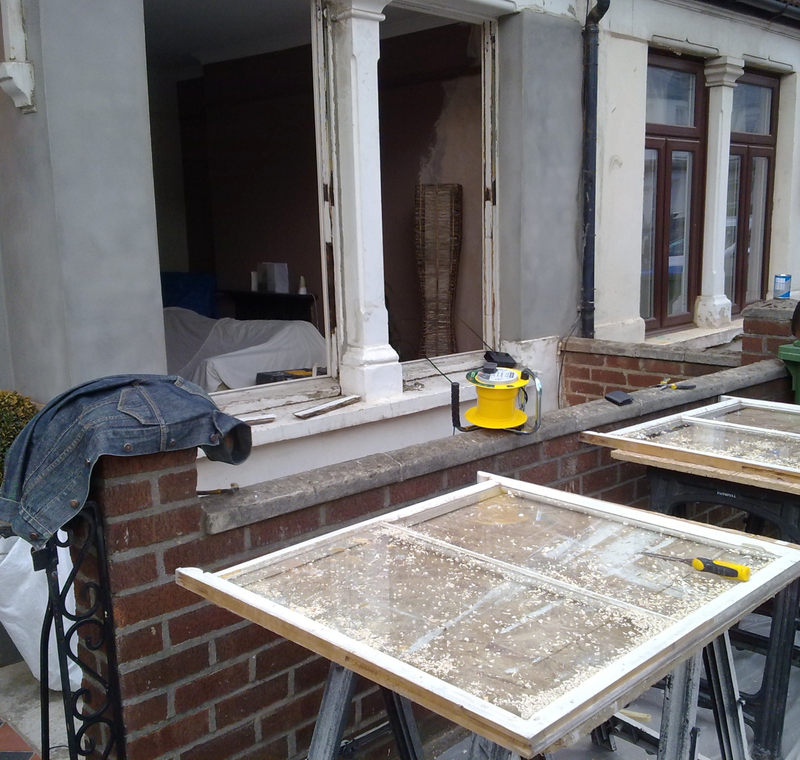 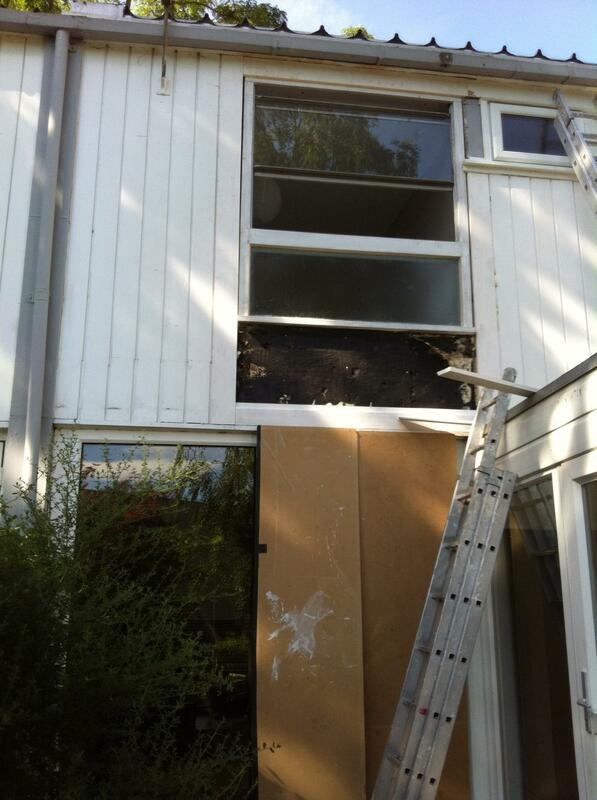 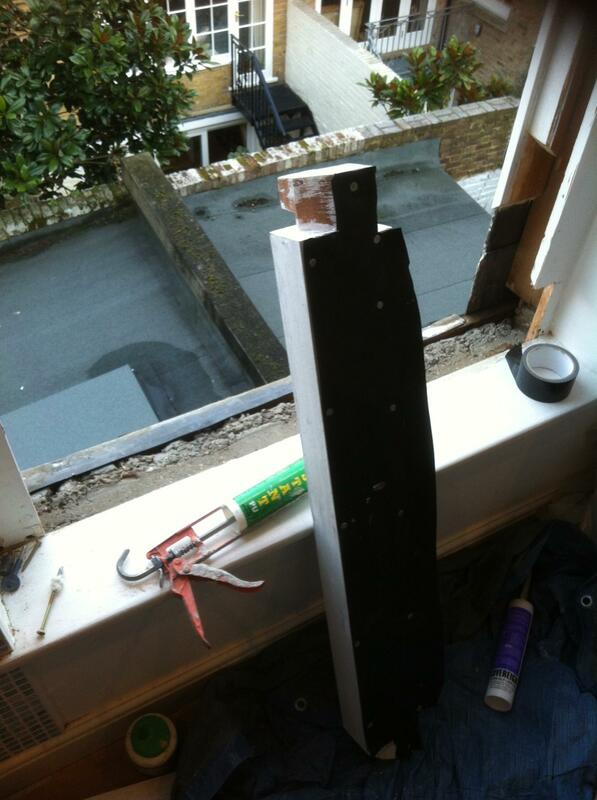 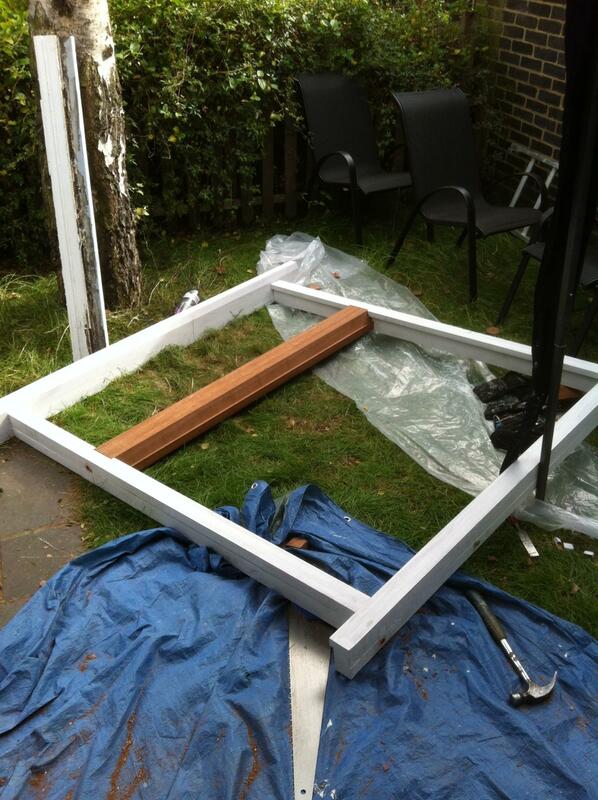 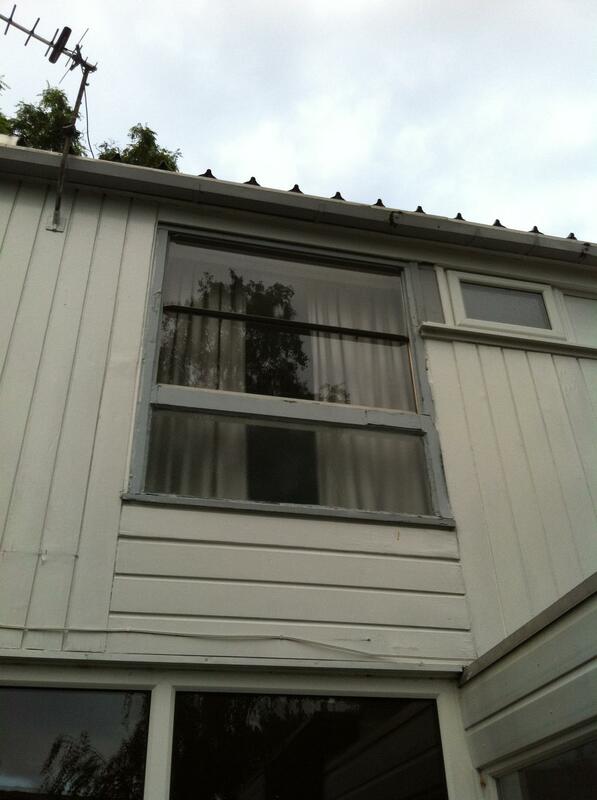 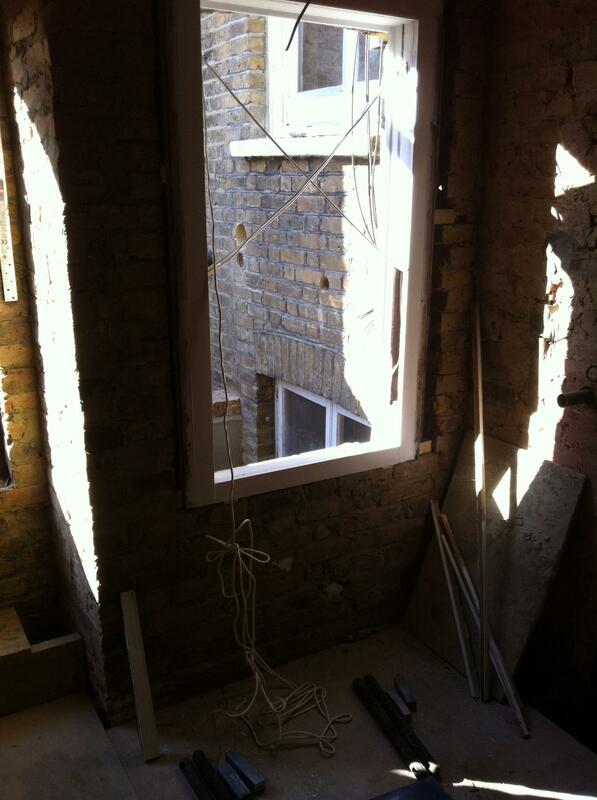 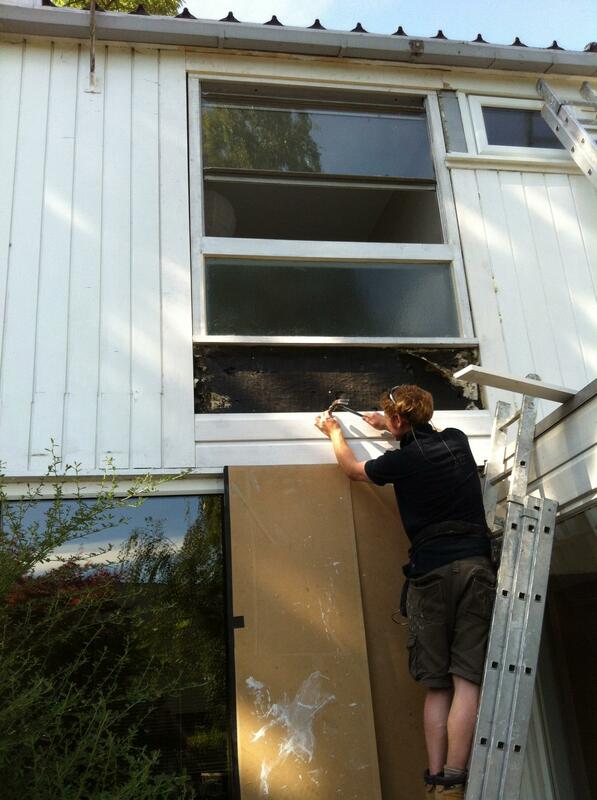 It is very common that CR Carpentry install Slimlite double glazing, make necessary repairs and provide a full draught proofing service on sites where building work is in progress, our reliable team are used to working around other trades and give the option of leaving the decoration process to the site decorators. 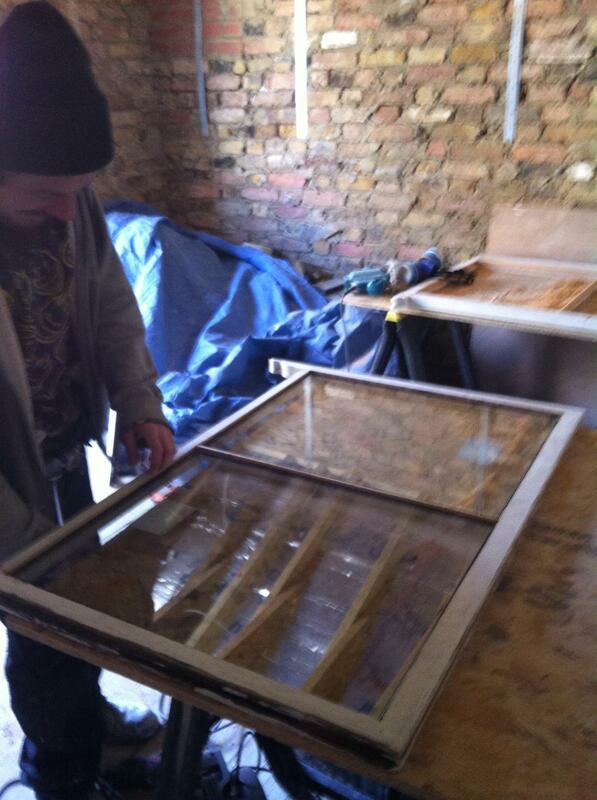 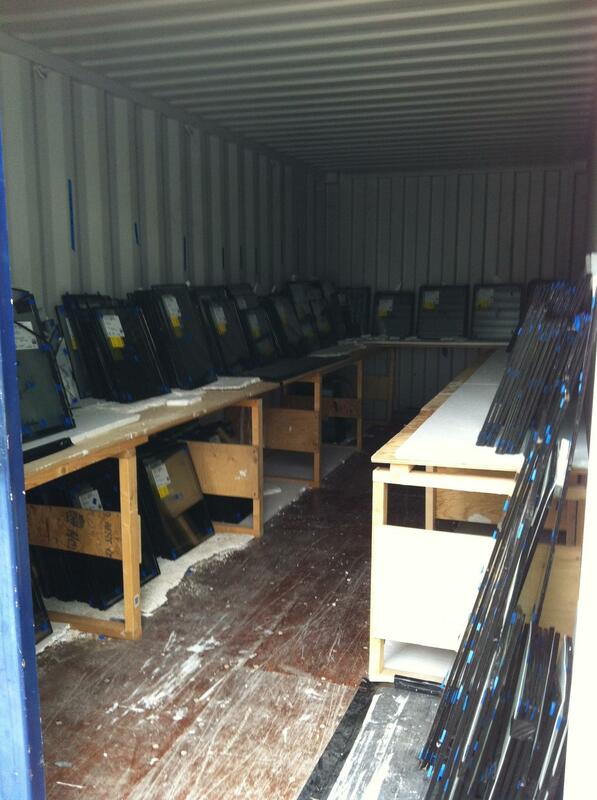 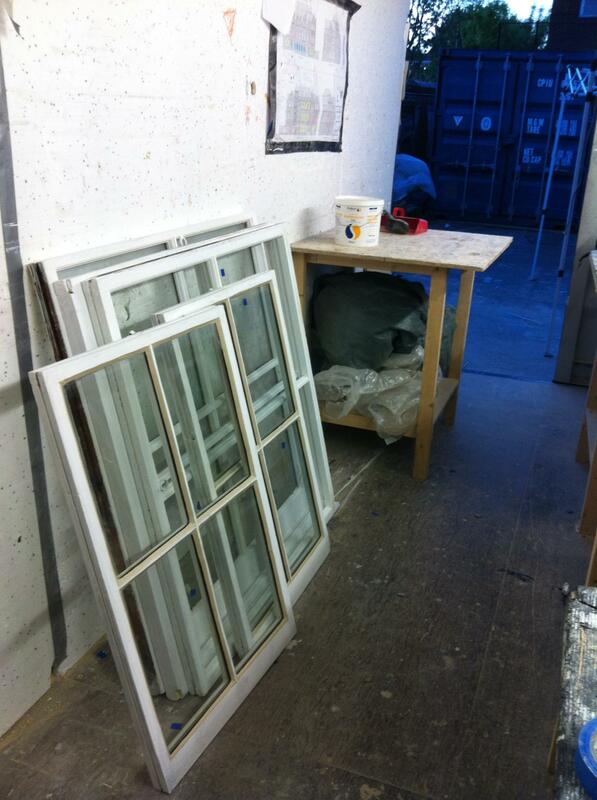 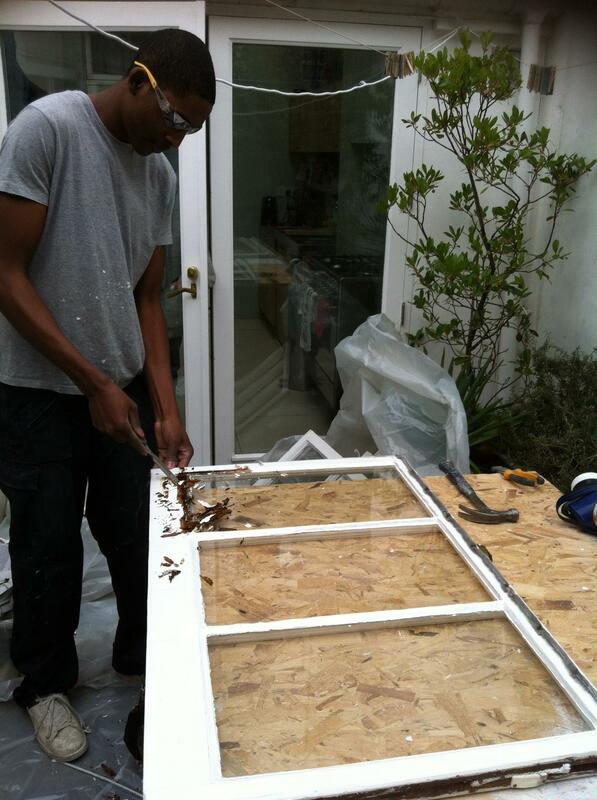 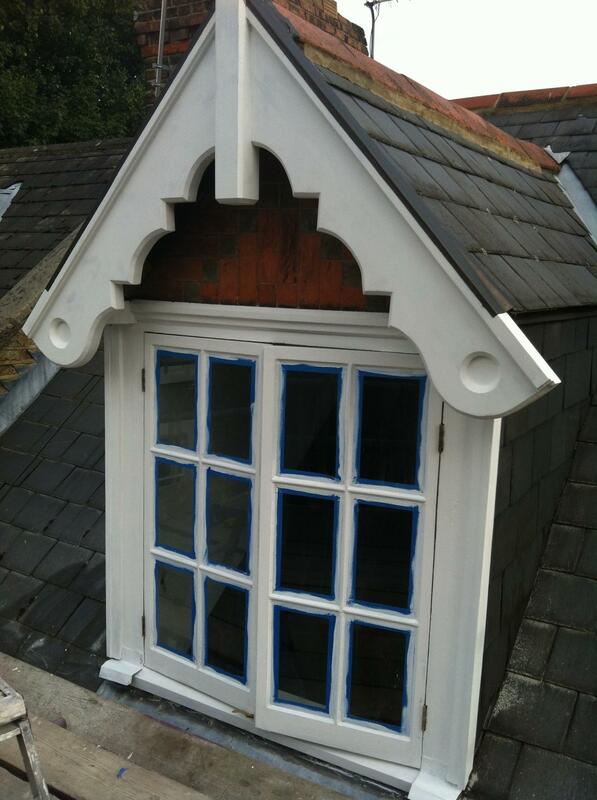 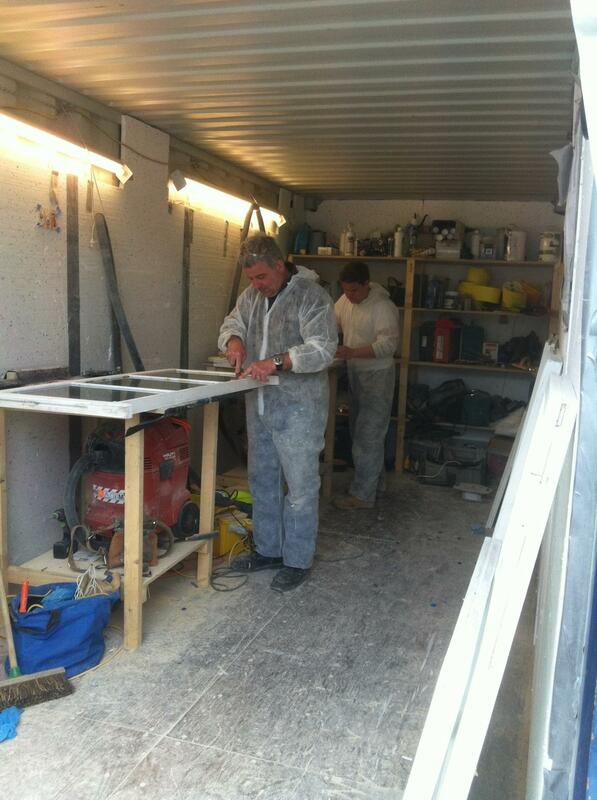 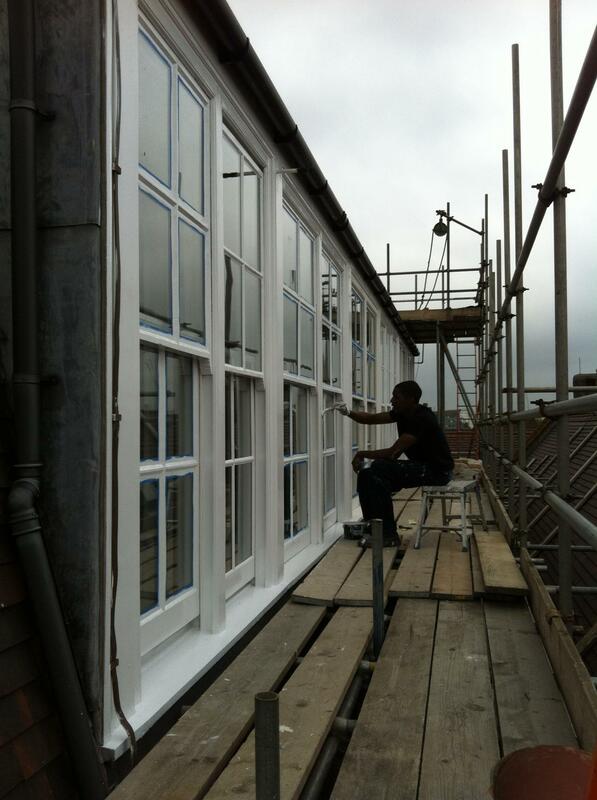 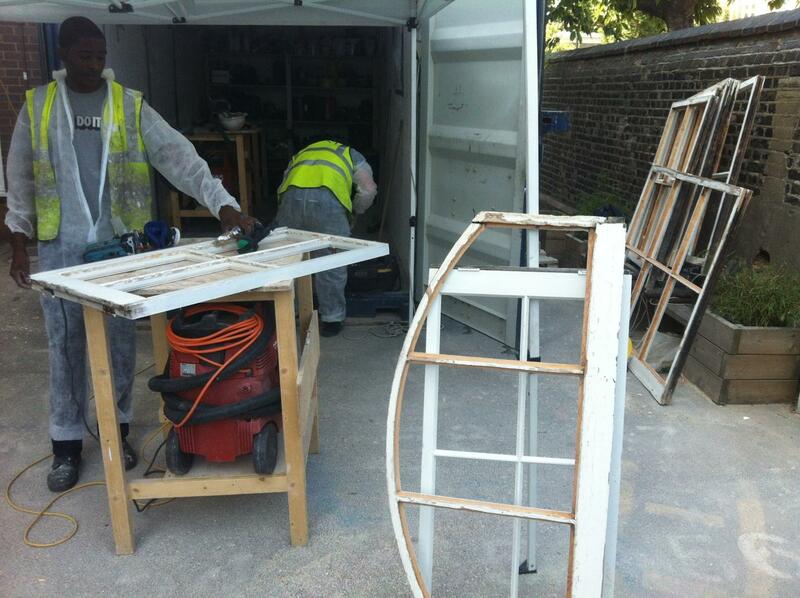 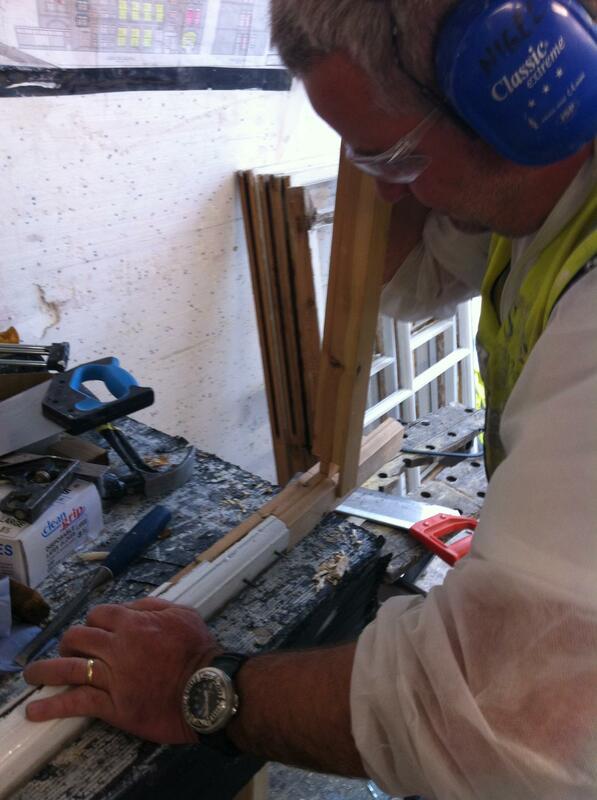 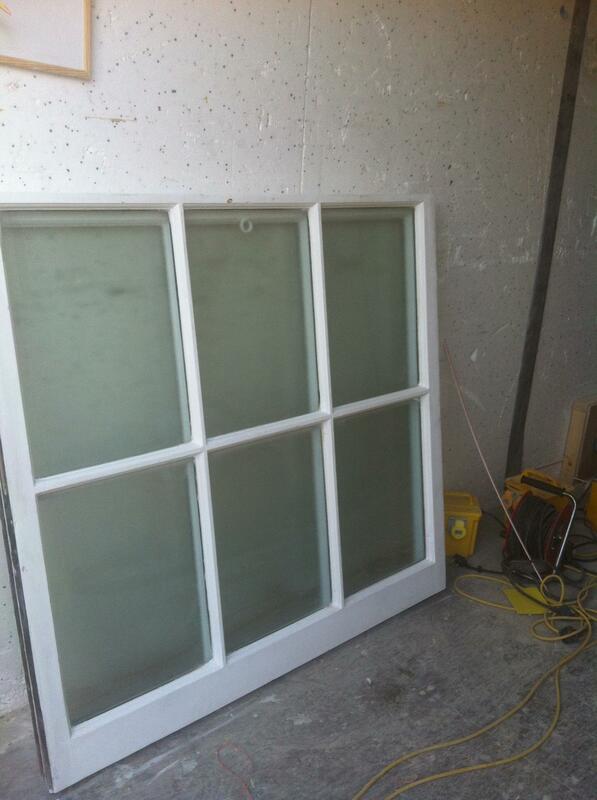 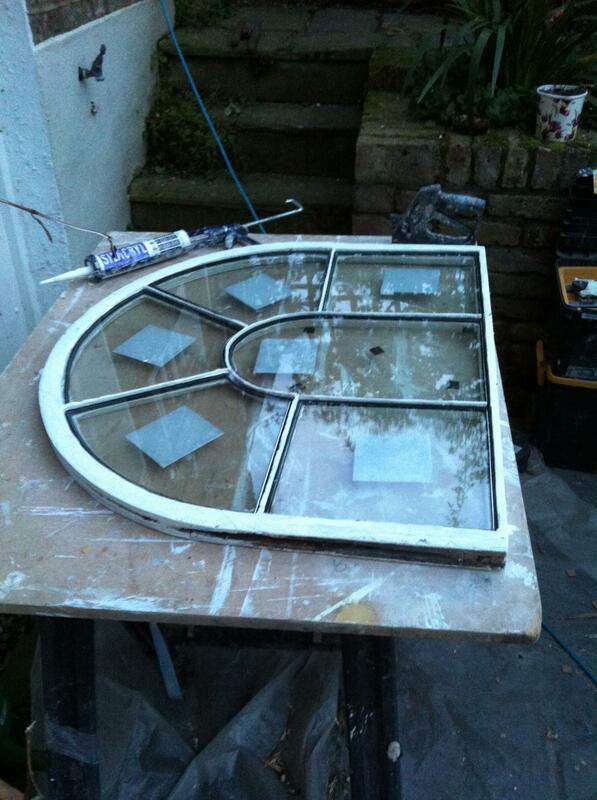 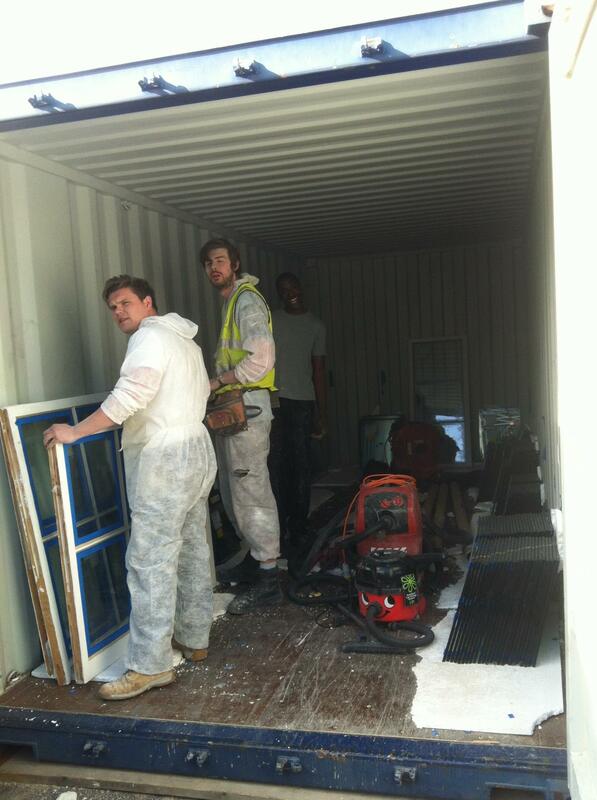 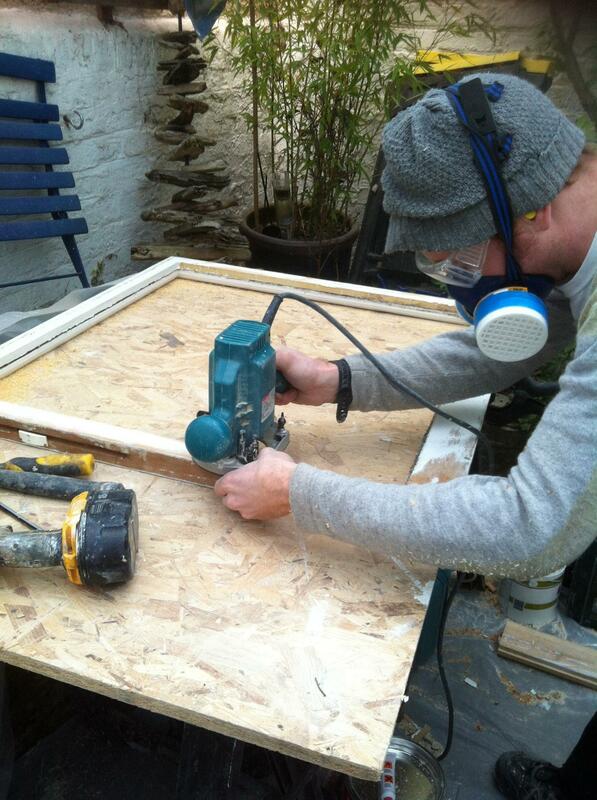 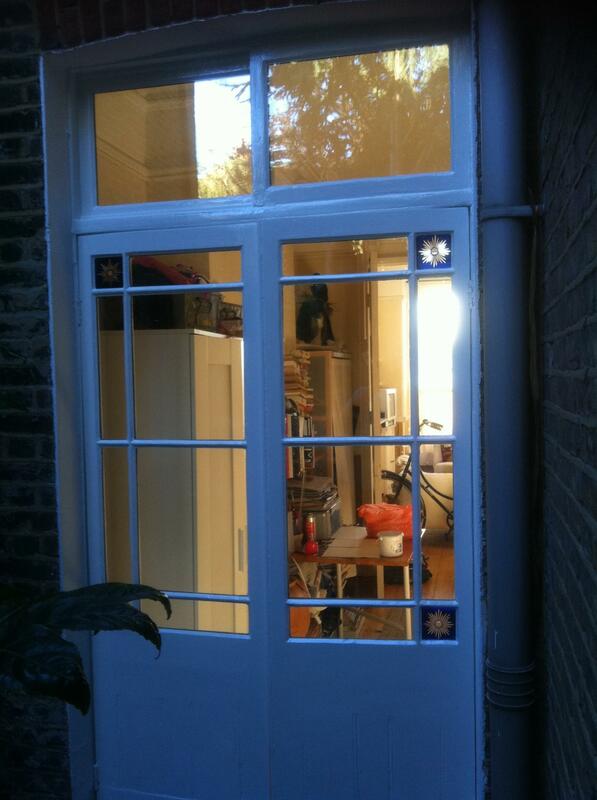 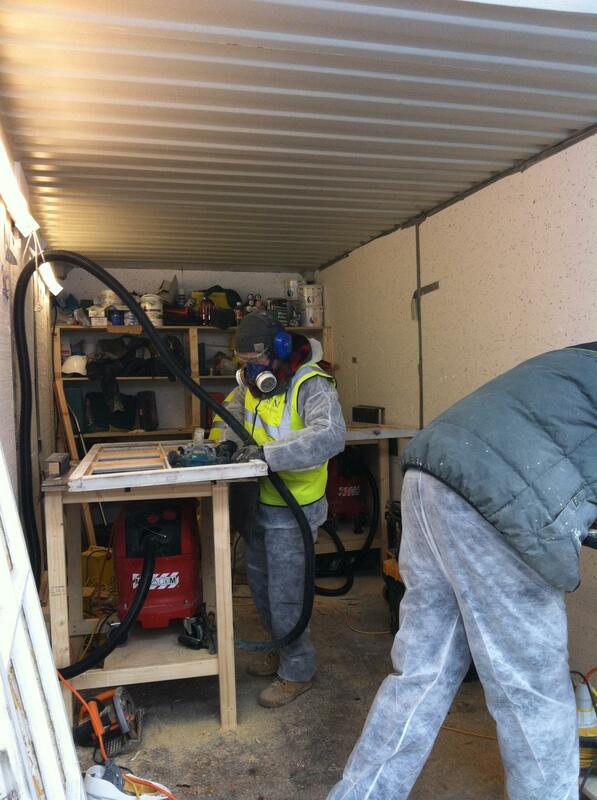 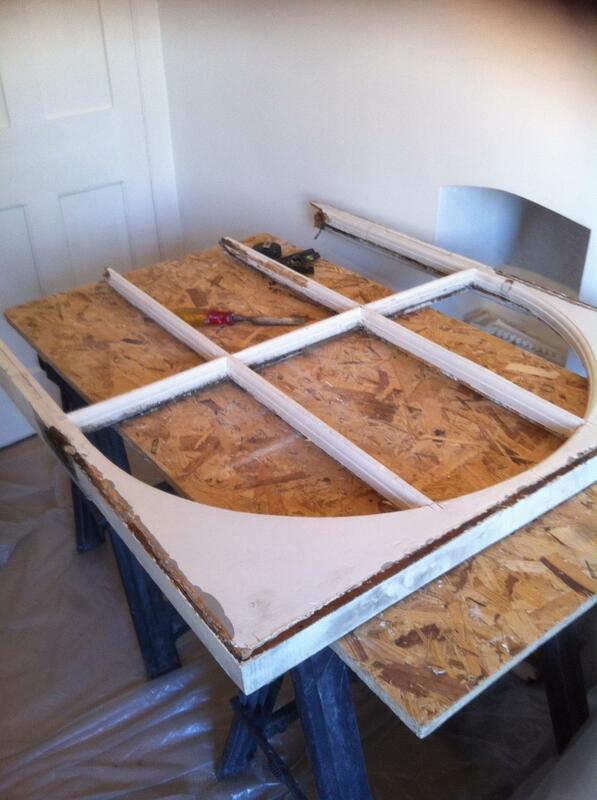 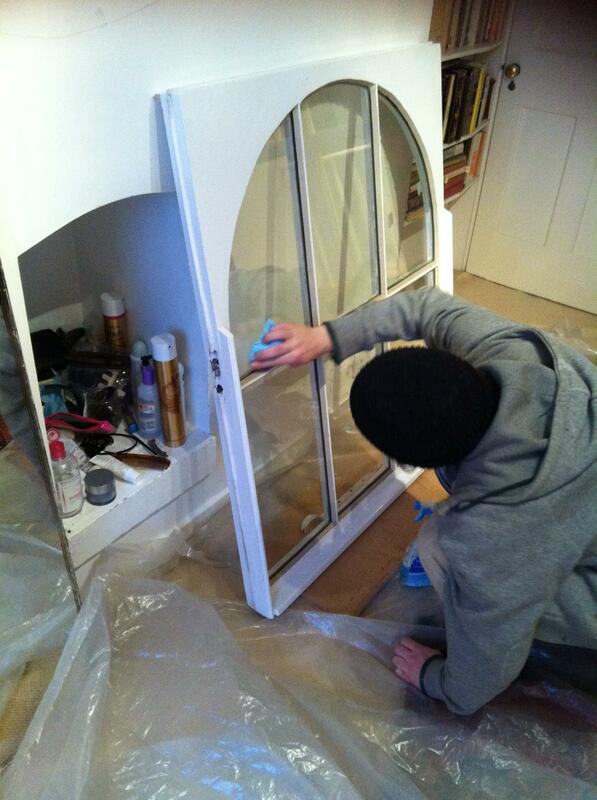 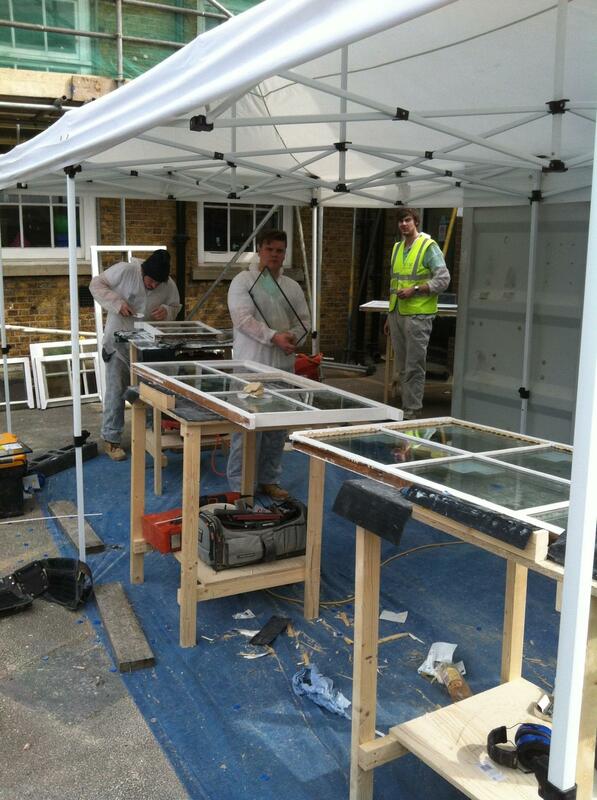 From projects with 200+ windows to small 1 window jobs our craftsmen take the same care and pride of there finish. 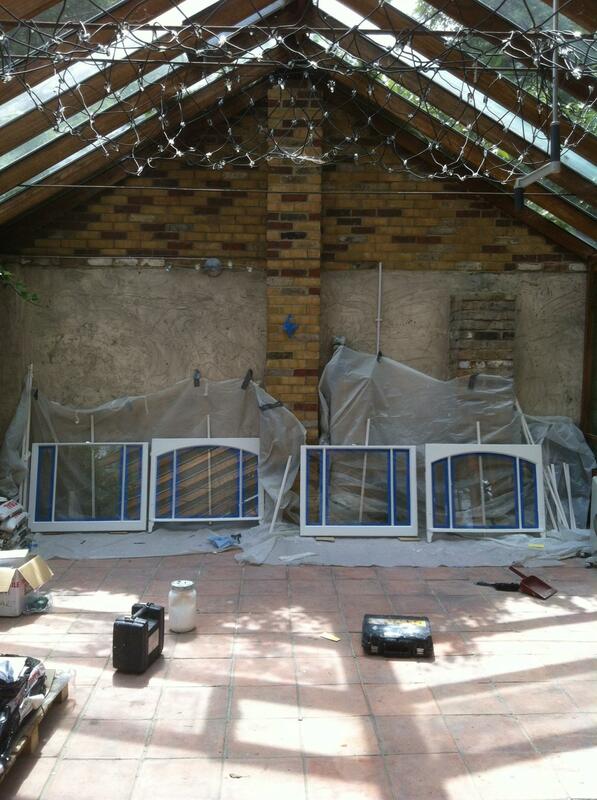 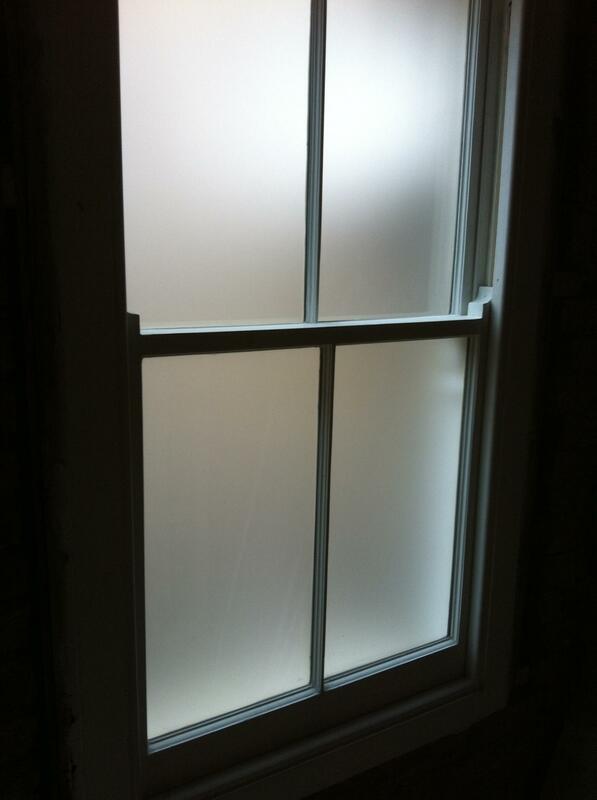 This window was the final window to be done on the property in several stages. 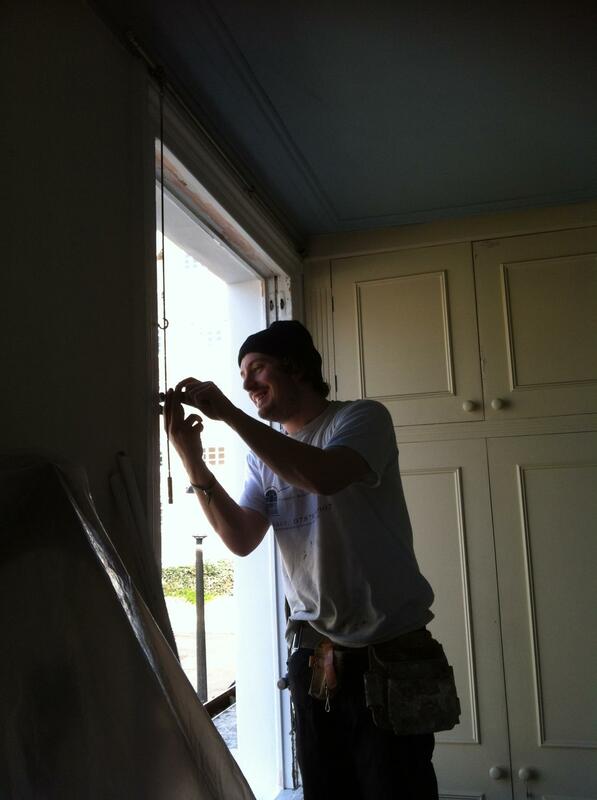 We offer flexible schedules to meet our clients needs. 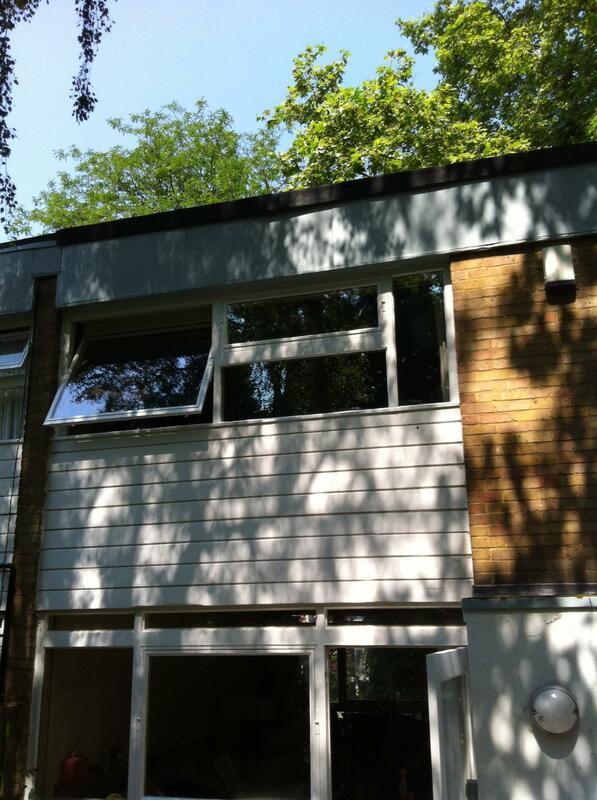 Span houses brought a new way of city living and household manufacture. 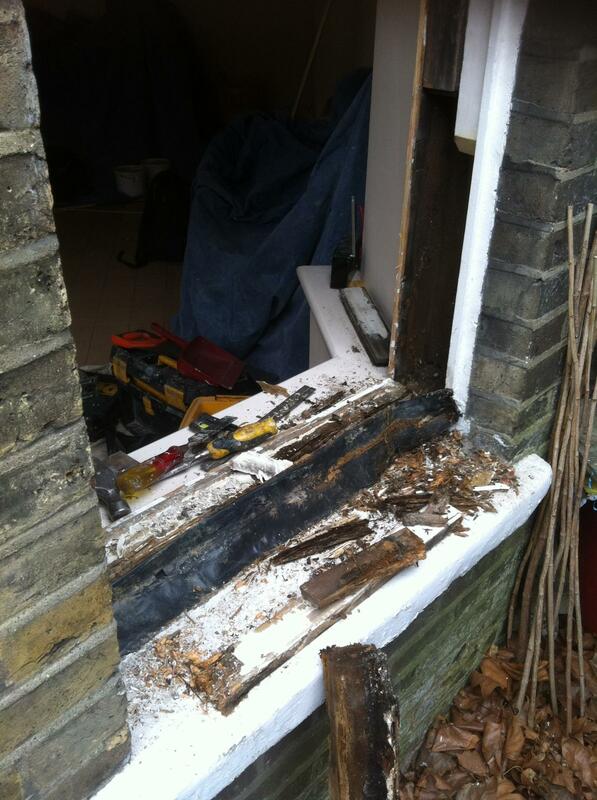 The quick production methods of the 60’s combined with poor choice of timber often results in need for repair. 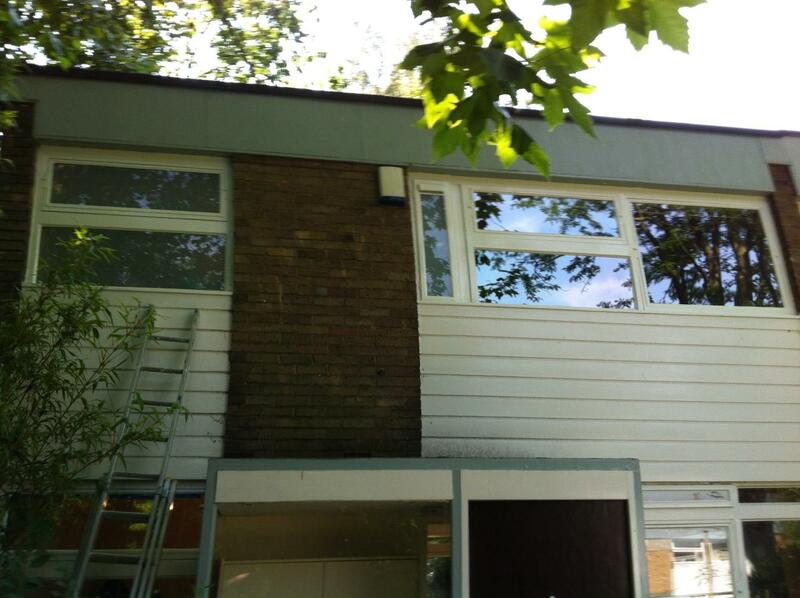 We have worked on a range of Span houses , installing Slimlite and making repairs where required to retain there original character and improve the poor insulation. 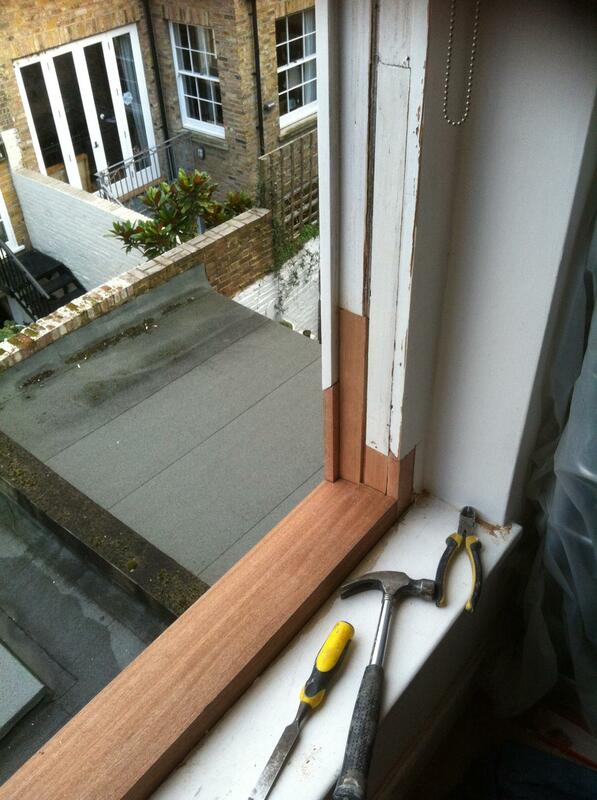 We removed all rotten areas of this listed span house window and matched the window exactly using solid sapele hardwood joined on site. 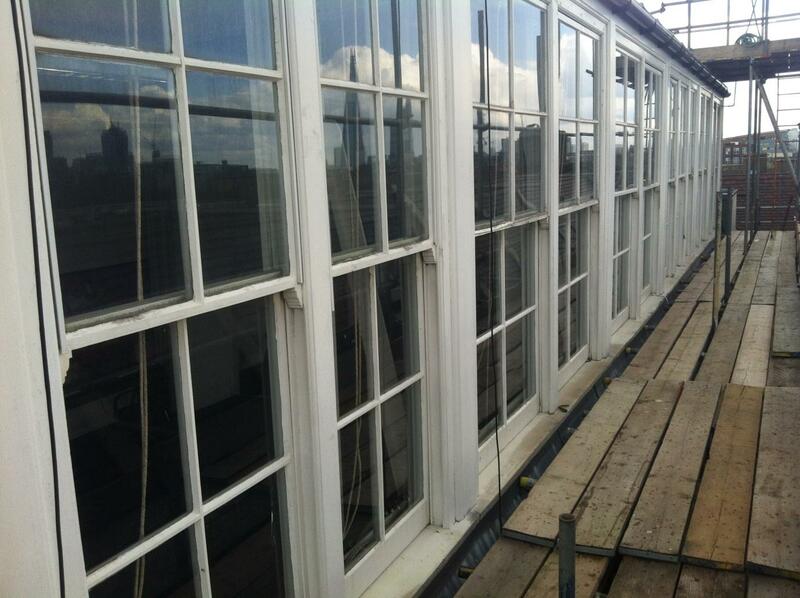 The original glass / steel glazing system and areas of the windows that could be salvaged were, to ensure the window lost none of its original character. 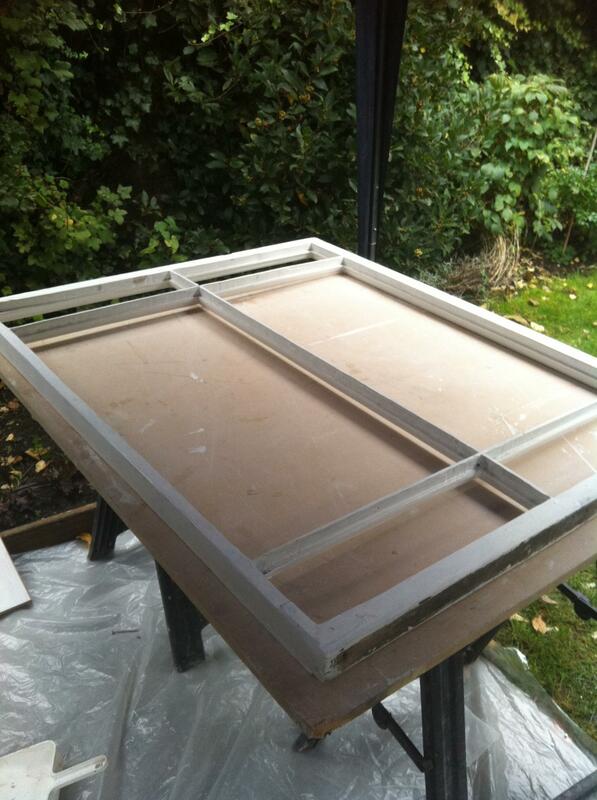 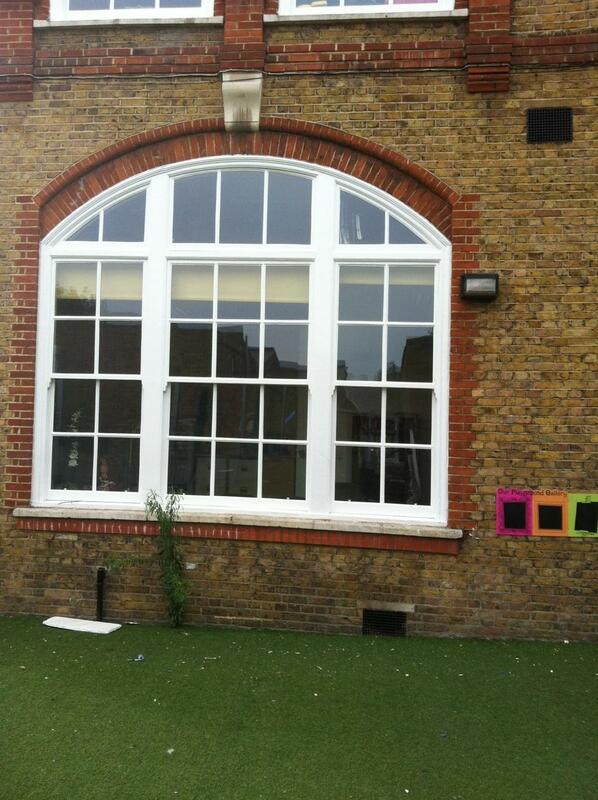 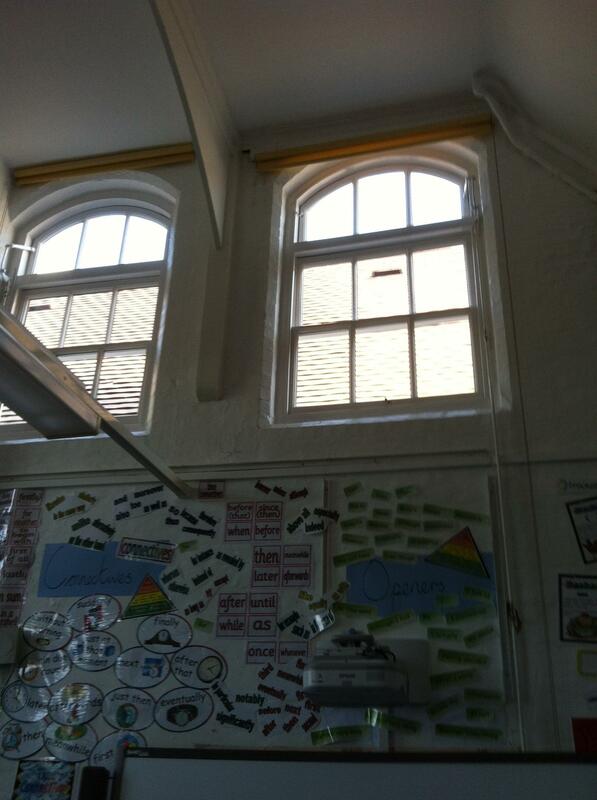 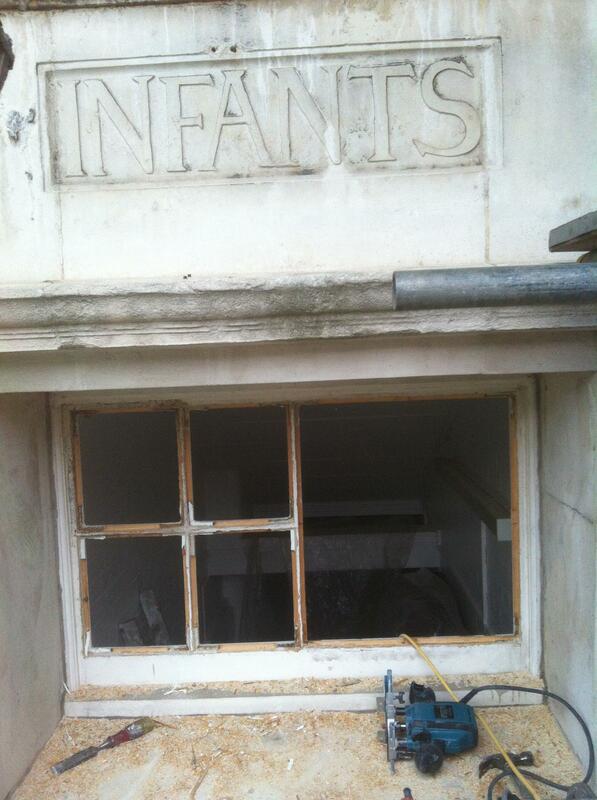 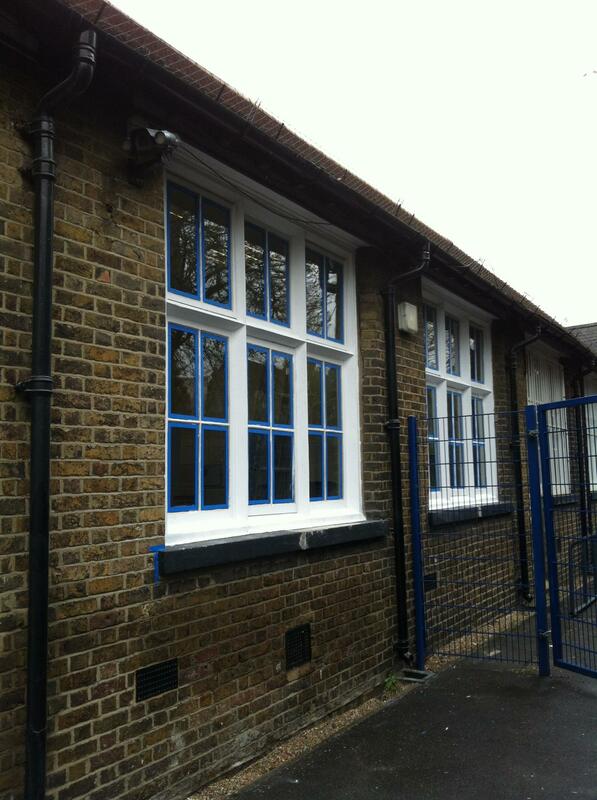 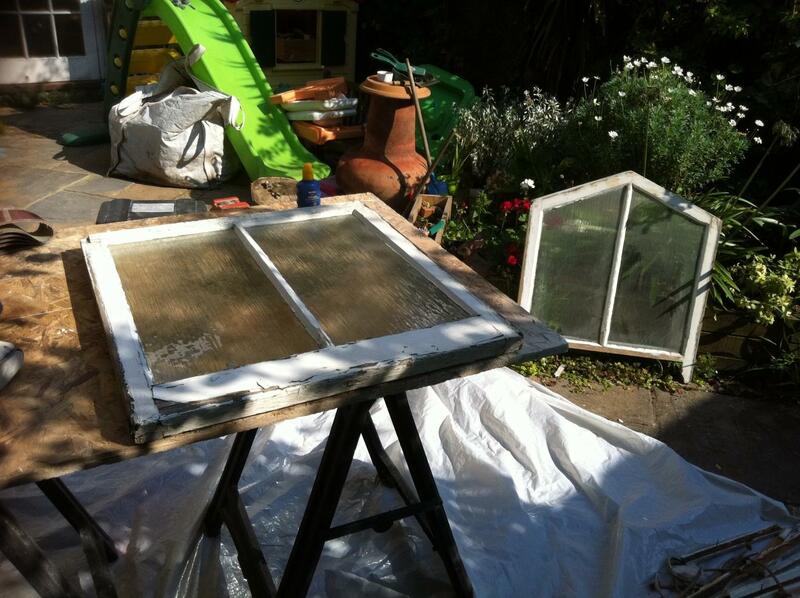 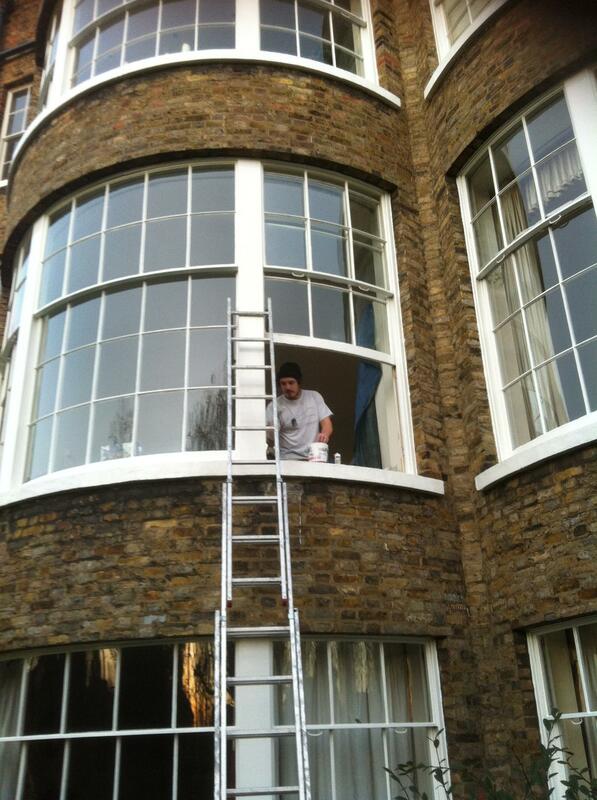 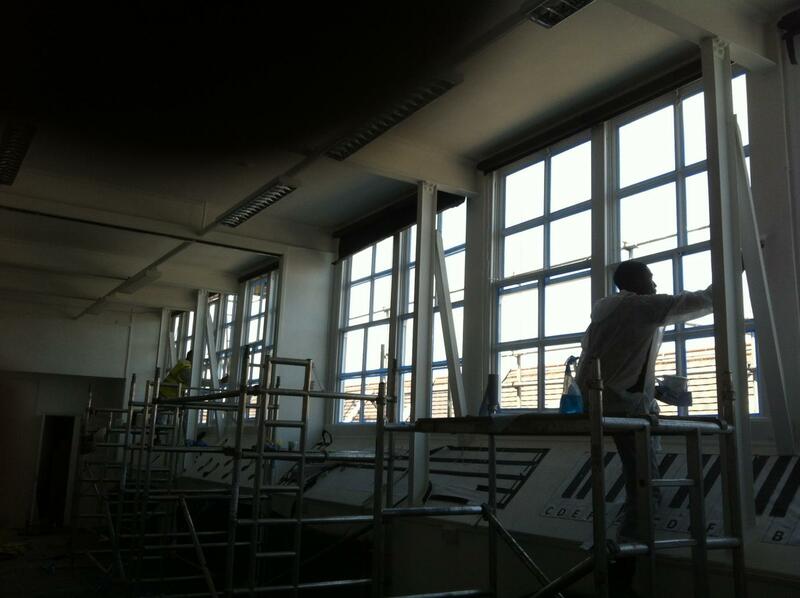 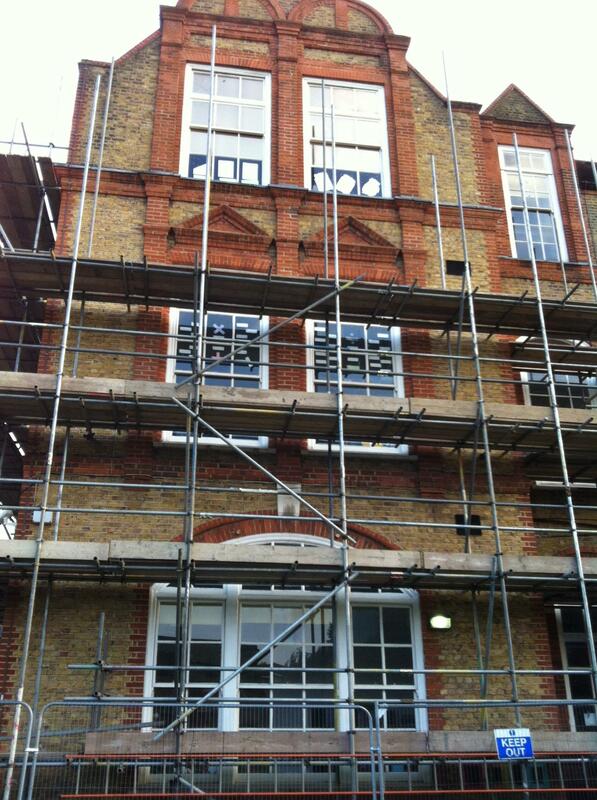 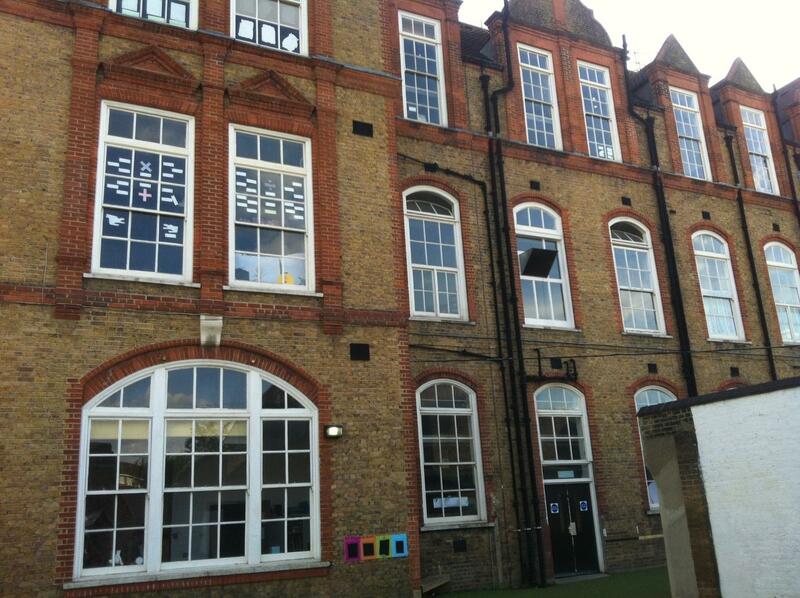 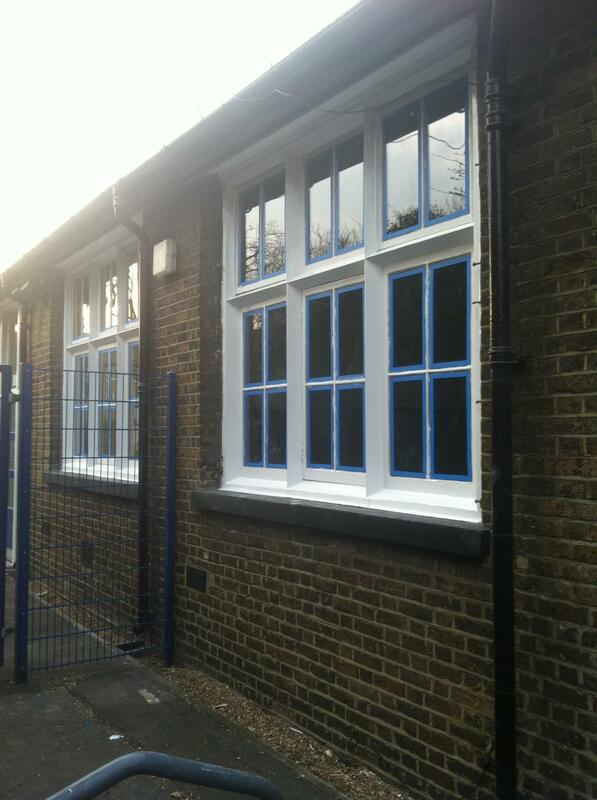 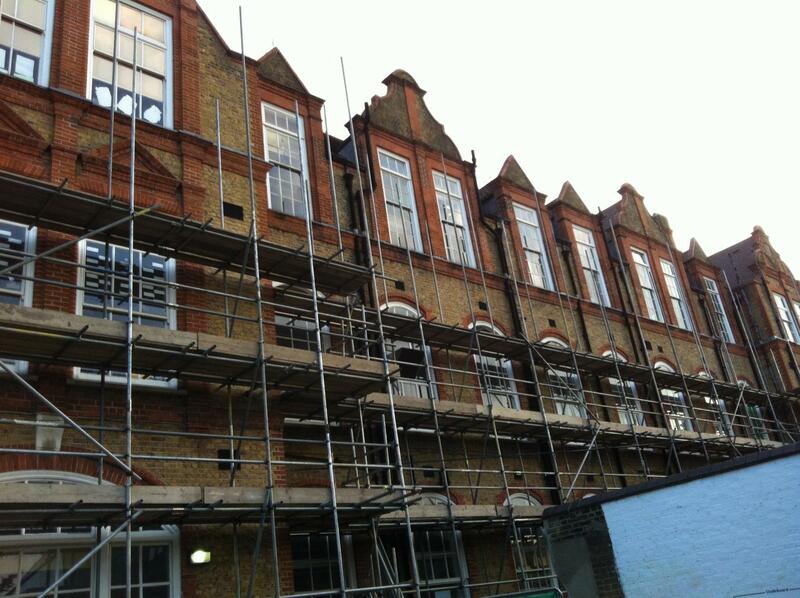 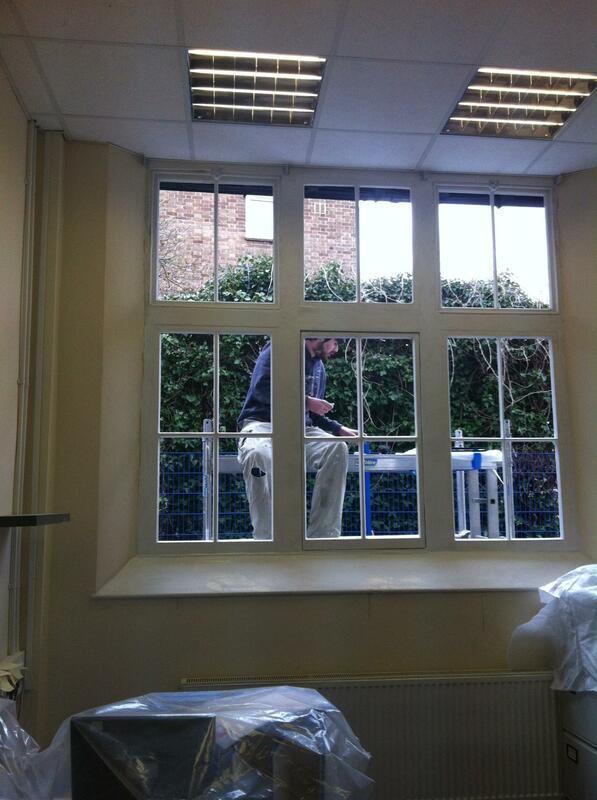 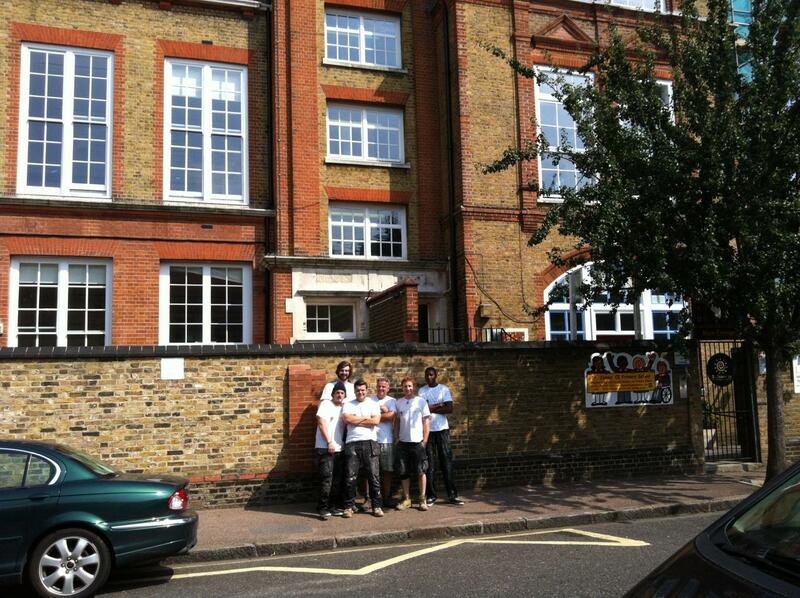 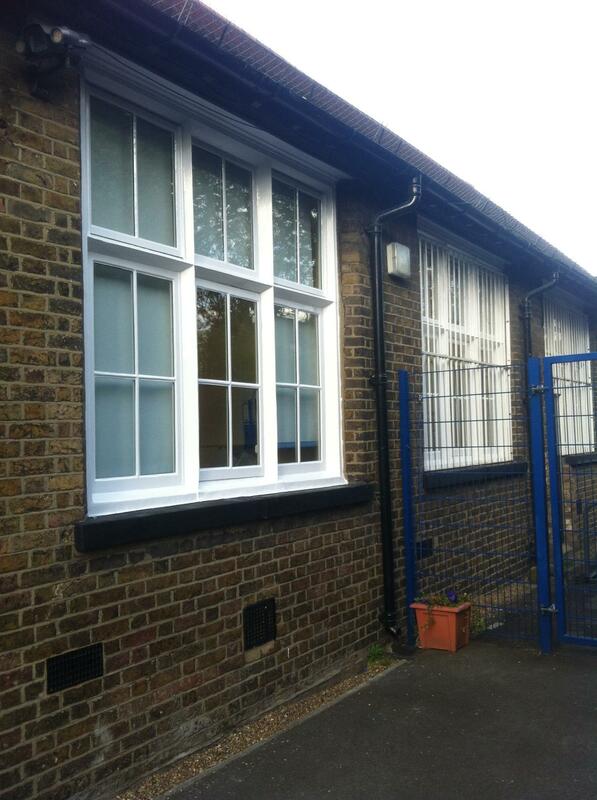 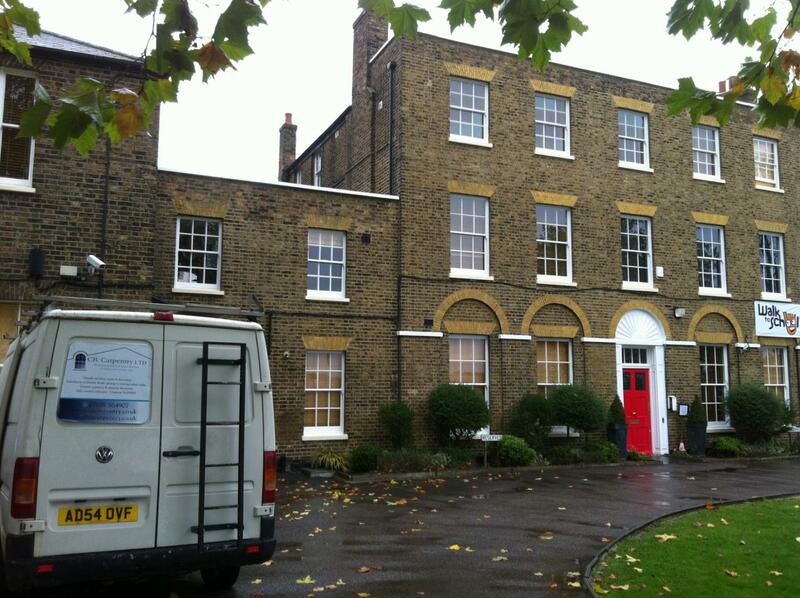 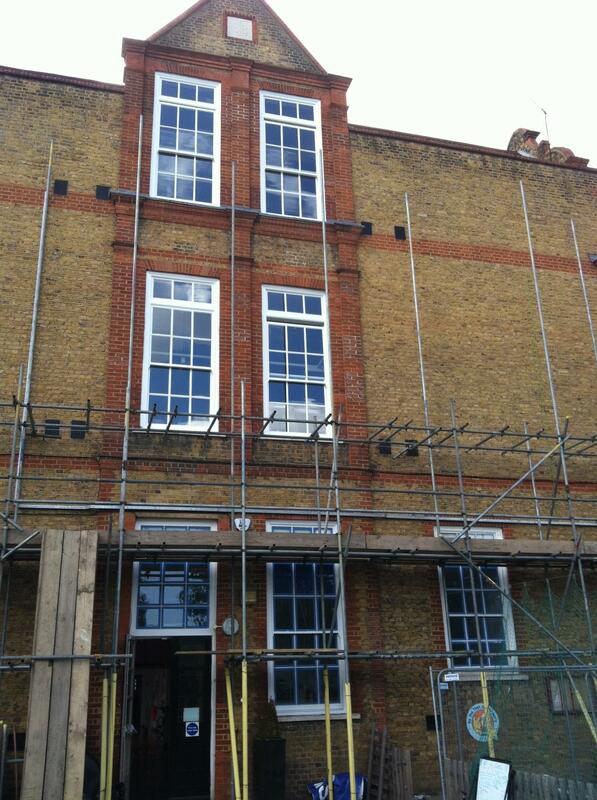 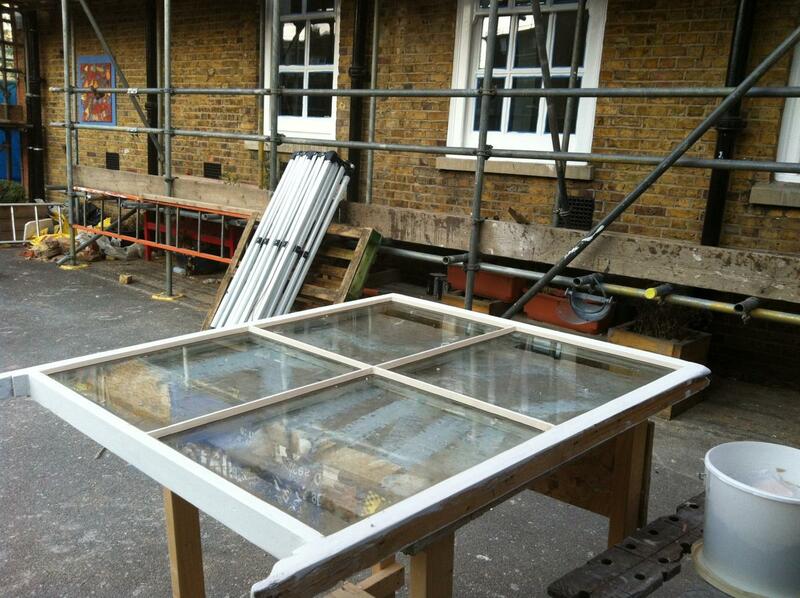 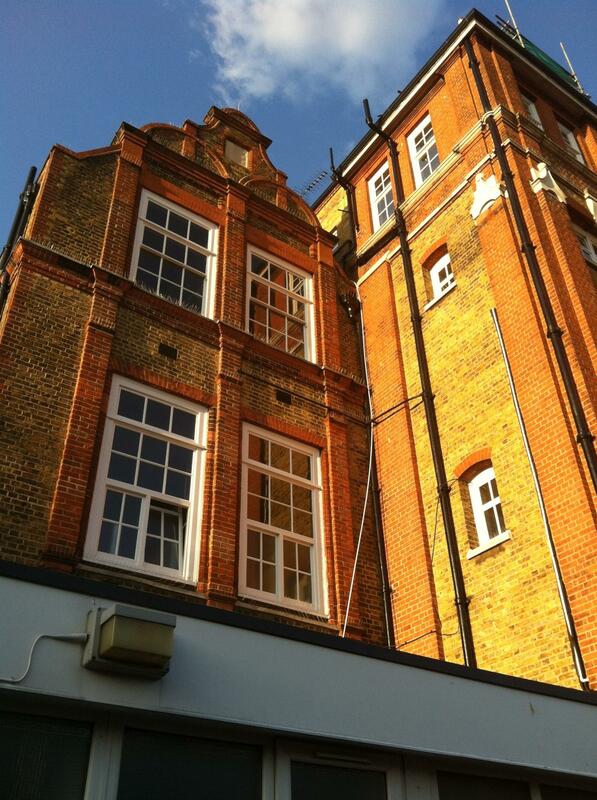 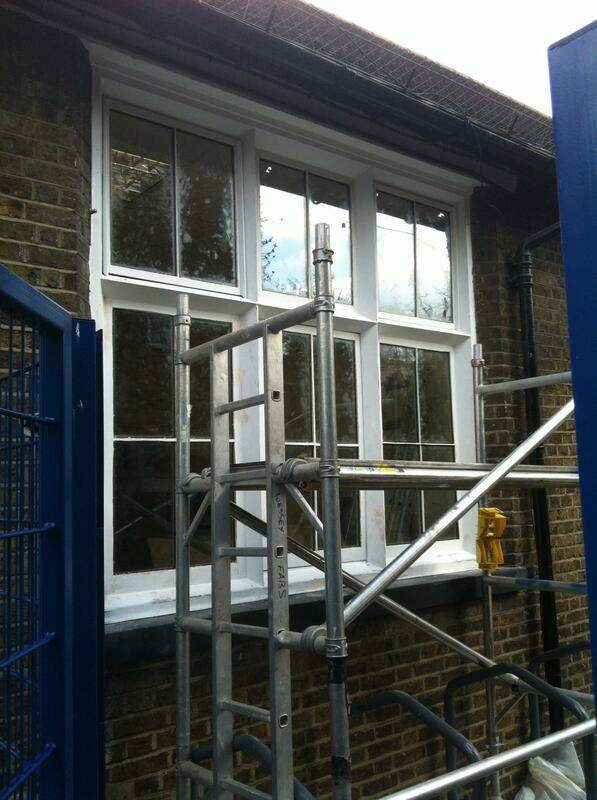 Over the years we have been called upon to restore, modernise and decorate windows at a number of schools. 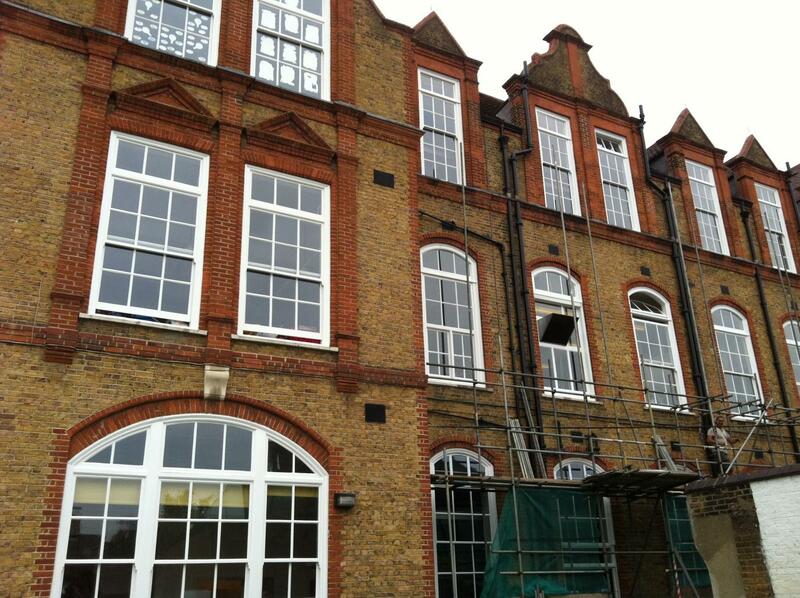 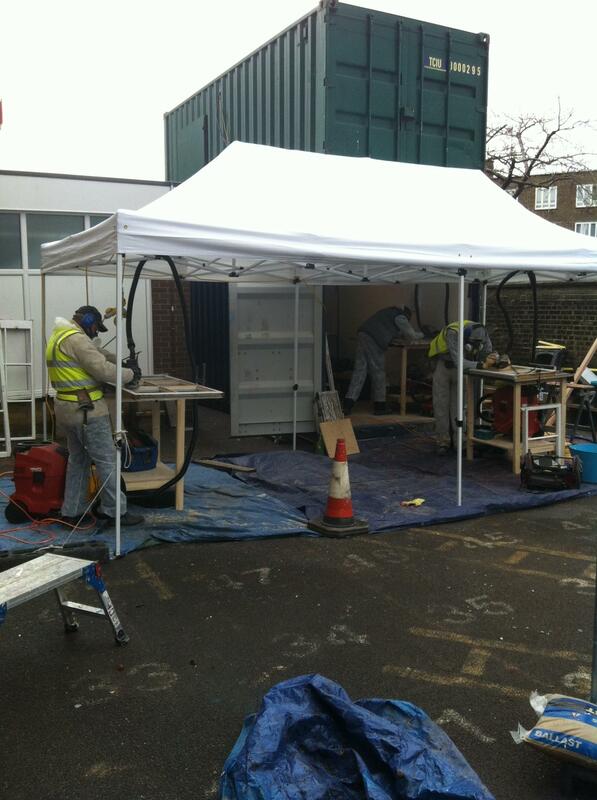 Our team has helped the maintenance, improve thermal performance and add security features where required. 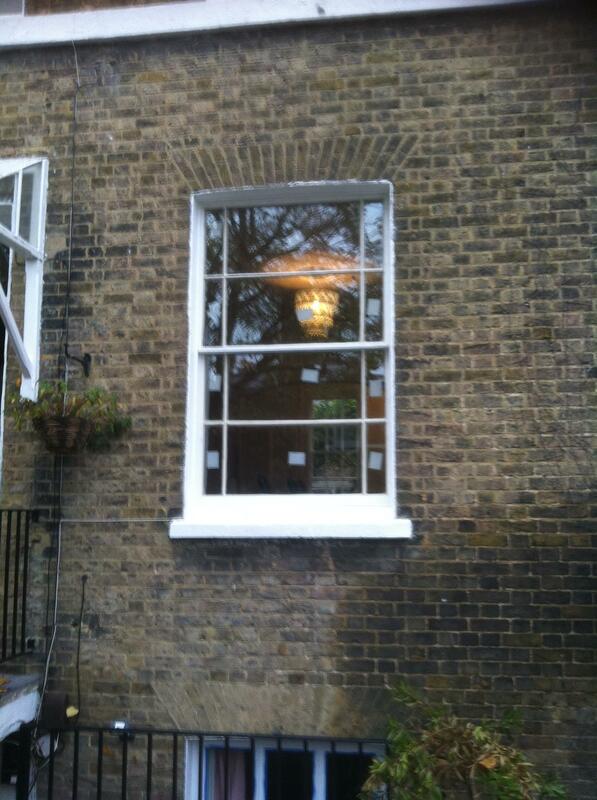 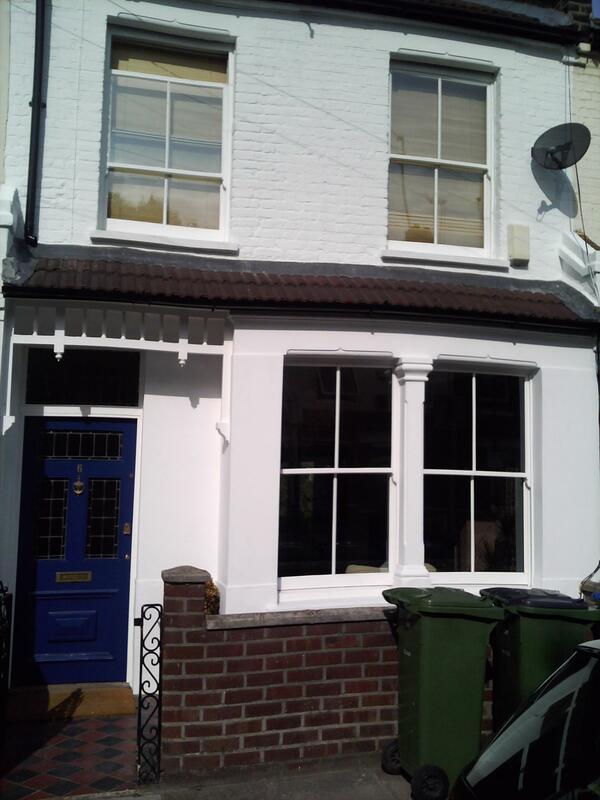 More windows and property features fully restored. 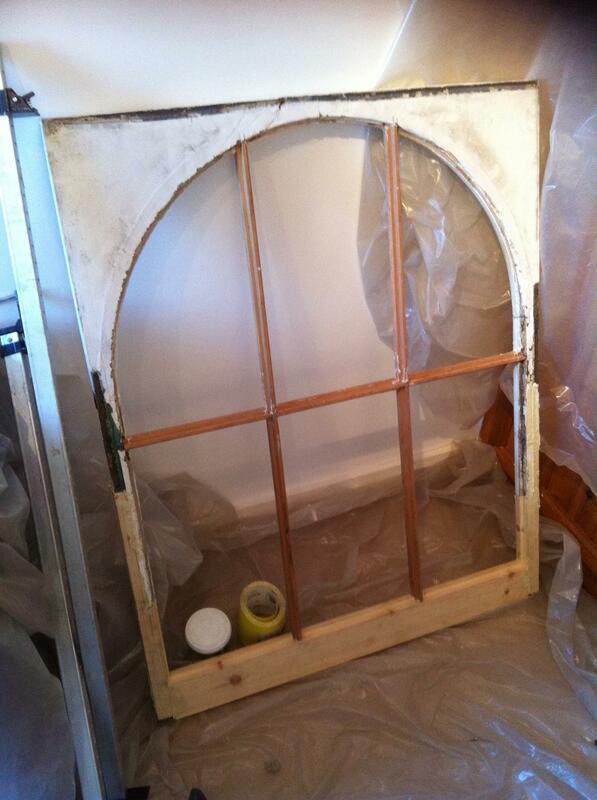 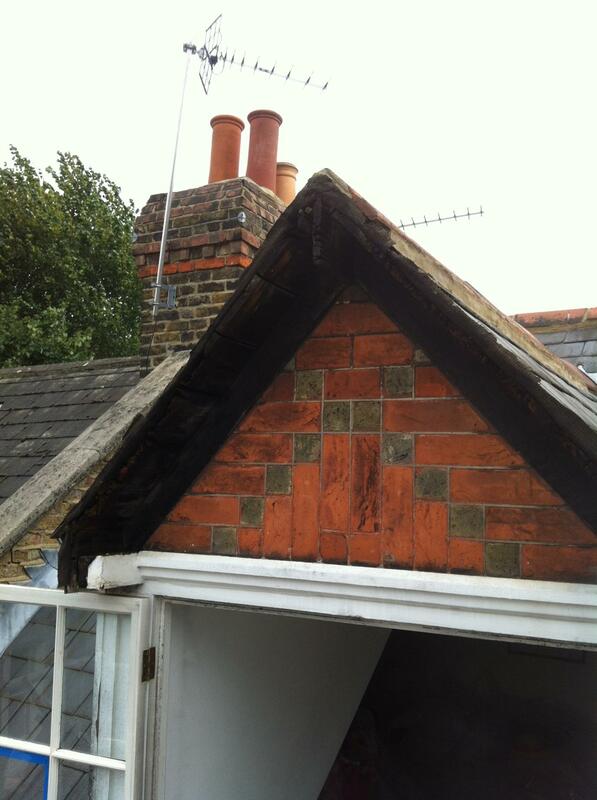 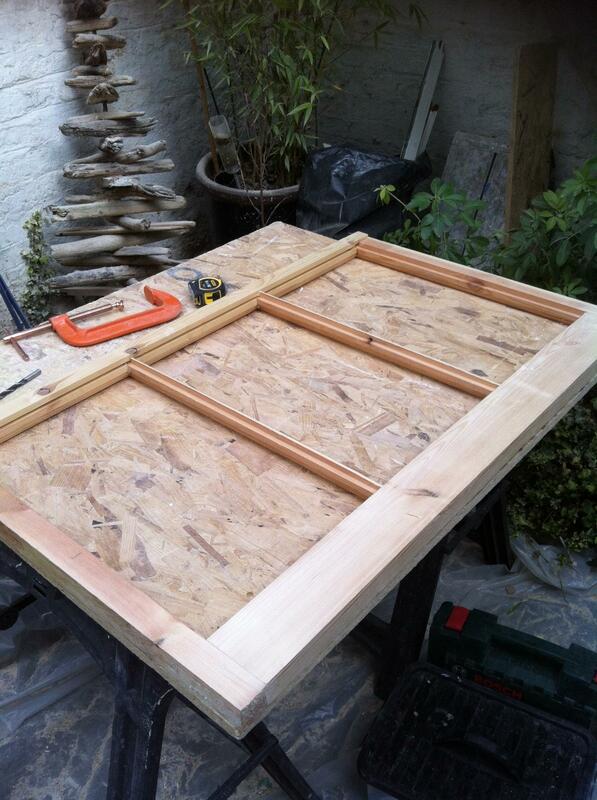 This gable has been made from hardwood using the original rotten timber. 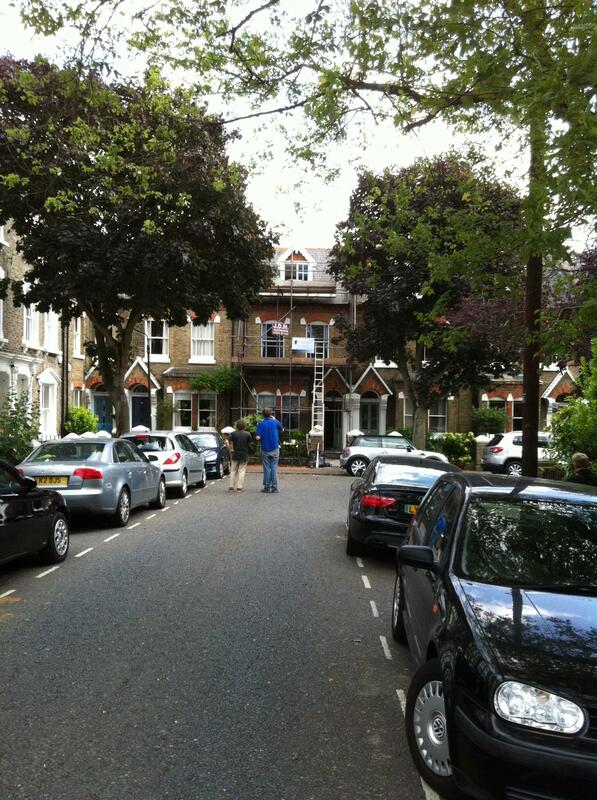 This gable has been repeated on three houses on the same street who were all amazed by the end result. 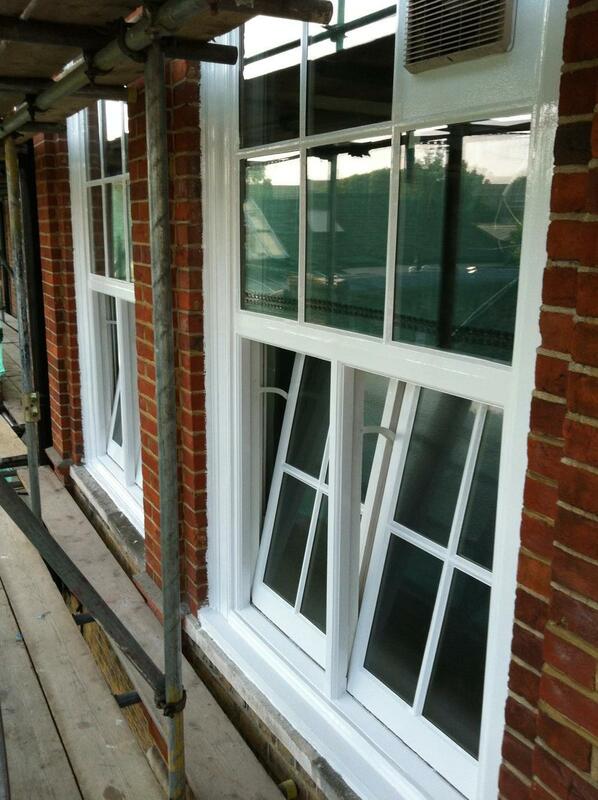 Another single glazed original box sash, made not only pleasing to the eye, but also thermally efficient by fitting Slimlite to the original sashes and our draught proofing overhaul, as well as our full decoration service. 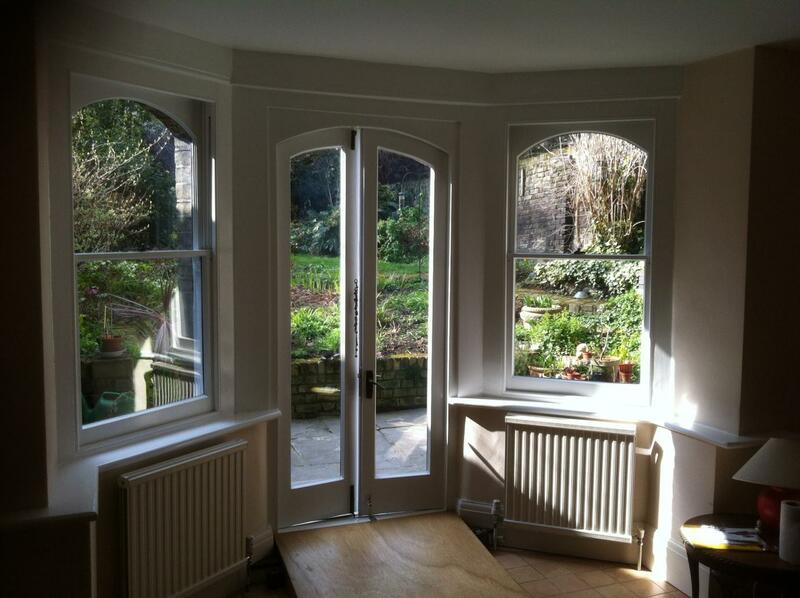 CR Carpentry have worked from flat to flat in this amazing grade 1 listed property, draught proofing and restoring these beautiful rounded, curved and arched box sash windows. 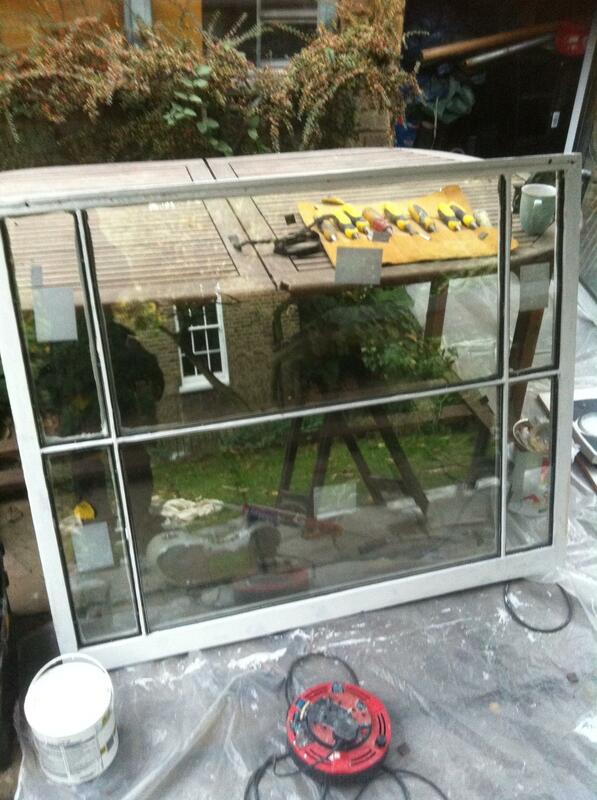 Our overhaul made these draughty sashes that were once impossible to open, fully sealed from the elements and effortless to operate. 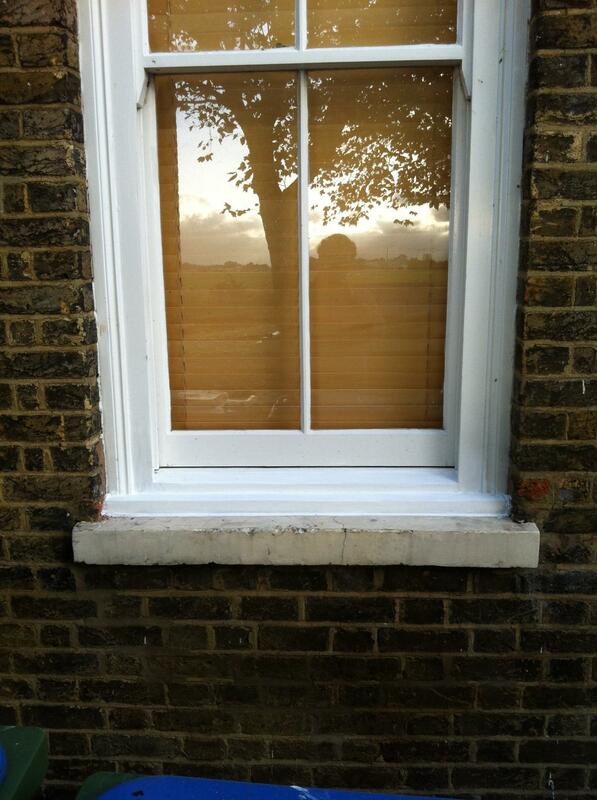 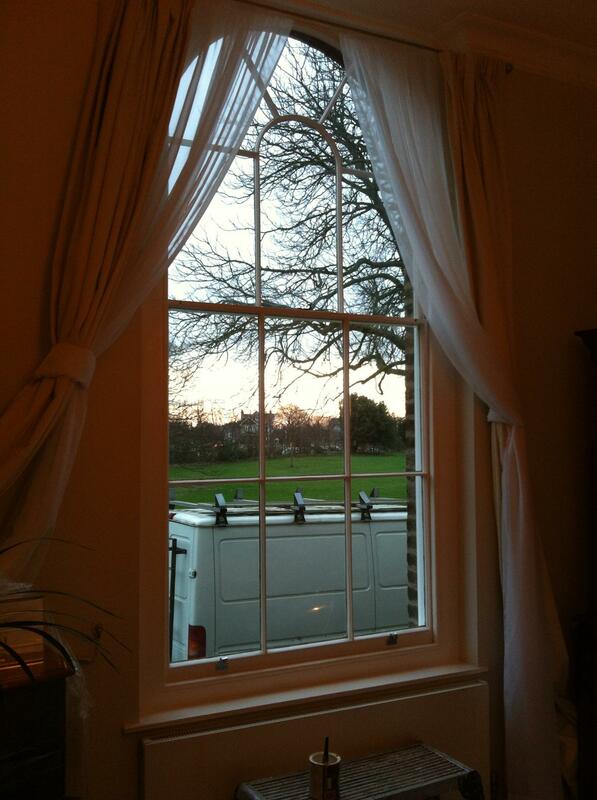 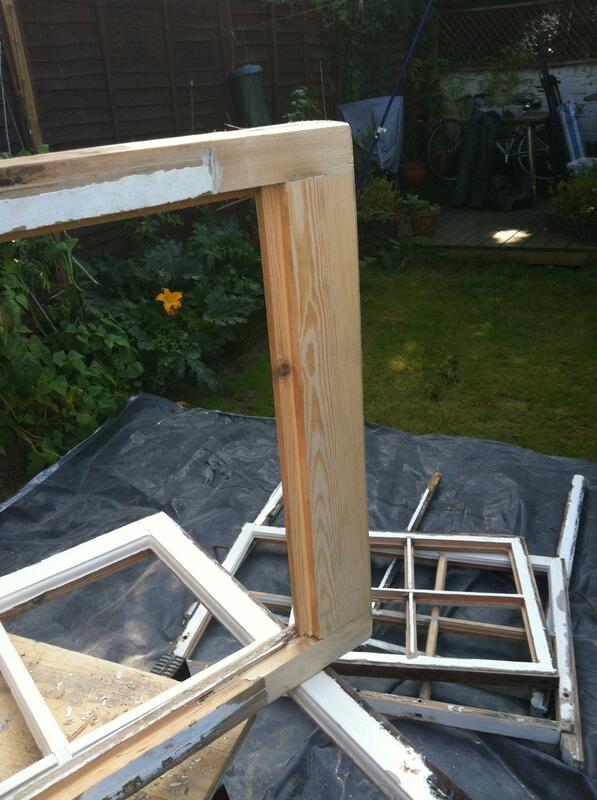 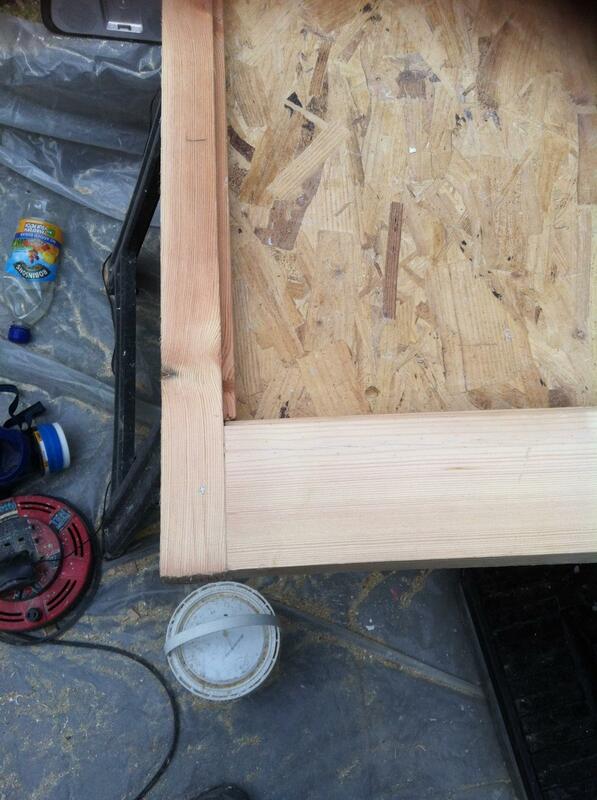 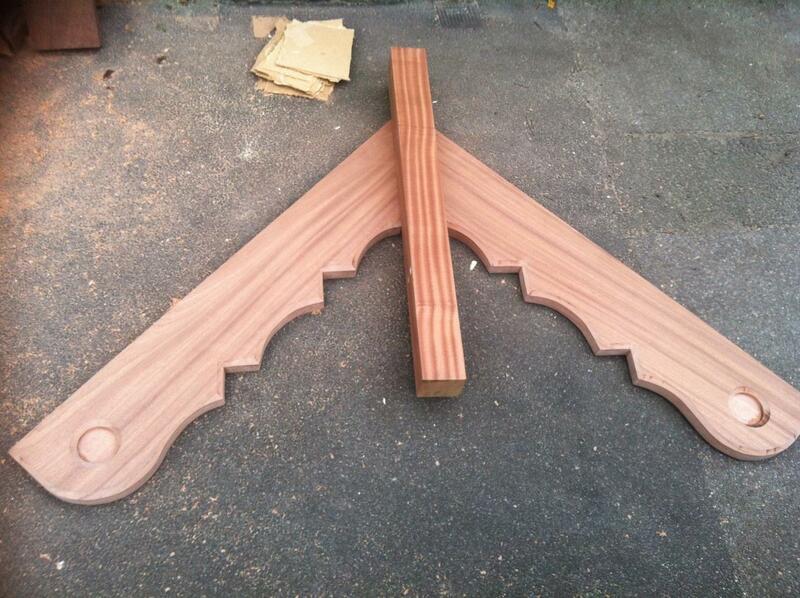 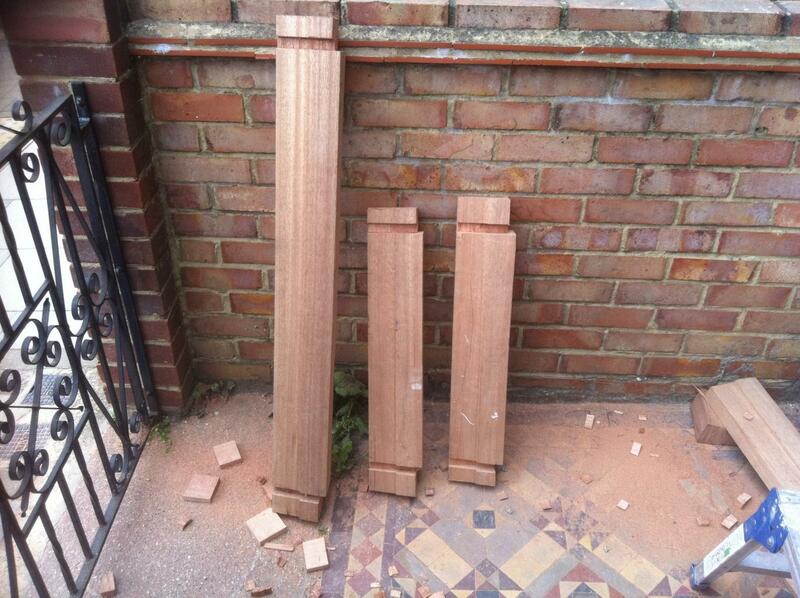 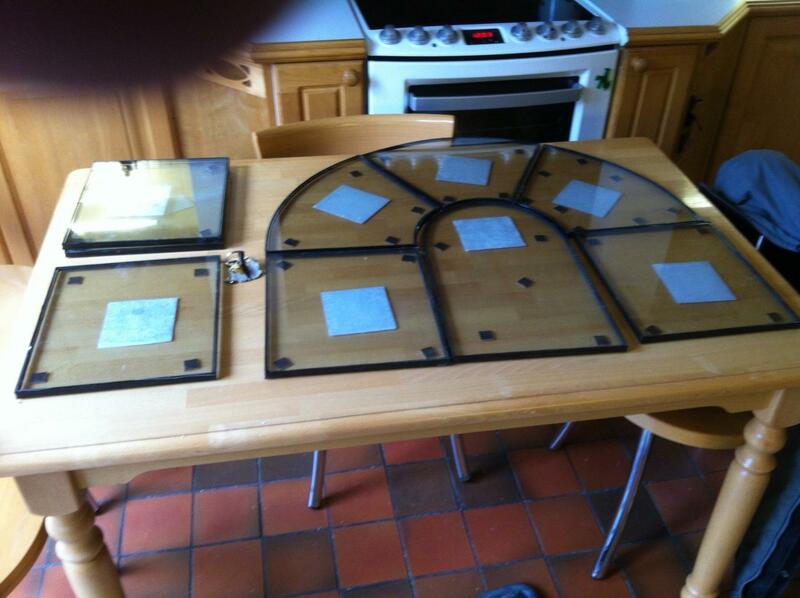 These sashes are repaired with great skill, replacing sills with quality hardwood, to match exactly. 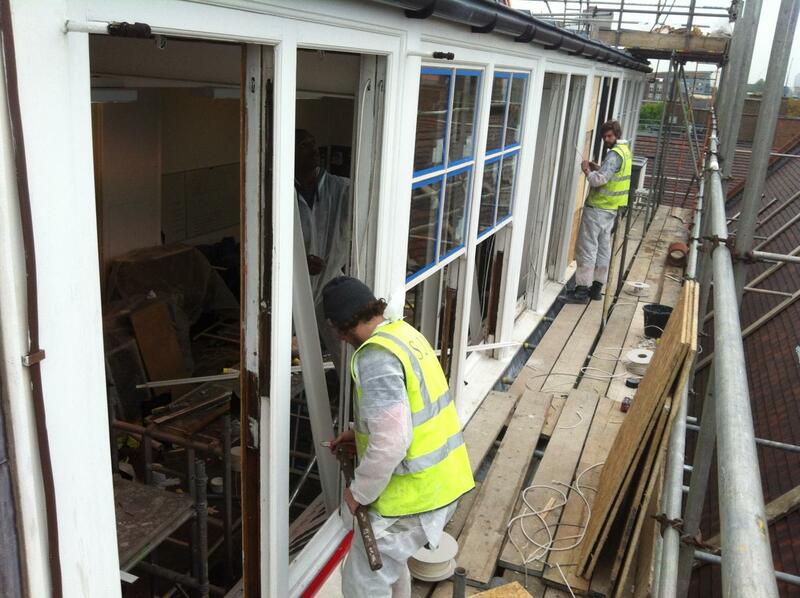 Box sashes that other companies said should be ripped out as they could not be saved are repaired, sashes remade on site and all are installed with slimlite glazing. 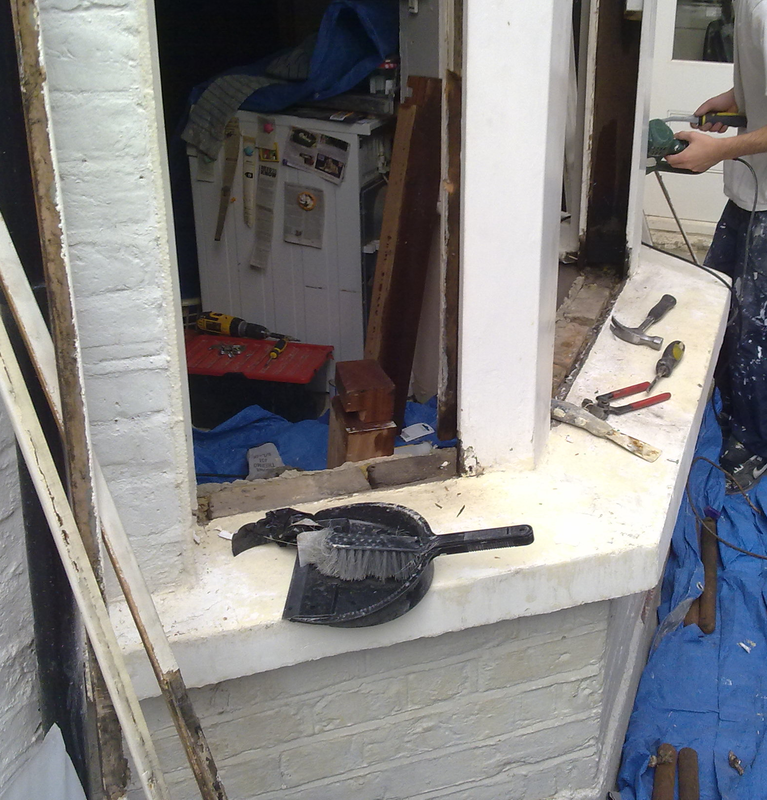 This rotten and tired bay is transformed. 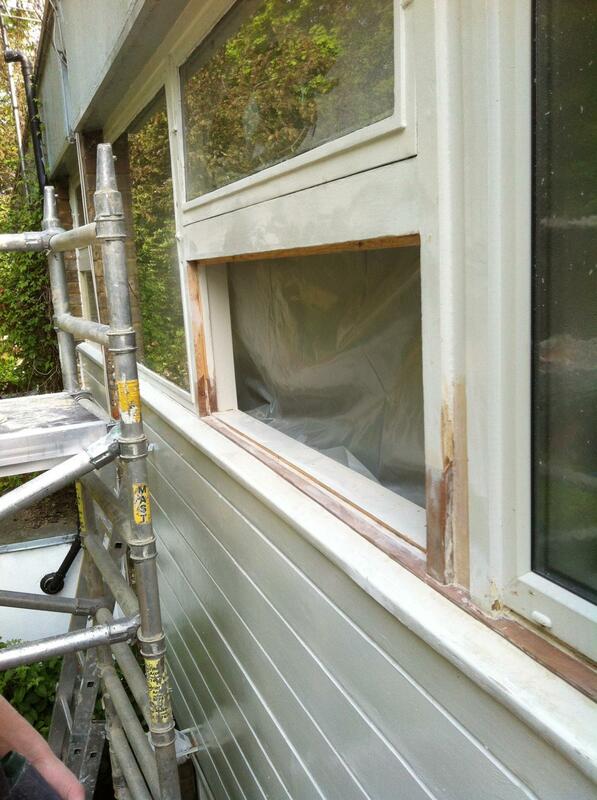 With a full overhaul, repairs and installation of both standard and satin Slimlite, as well as our full decoration service. 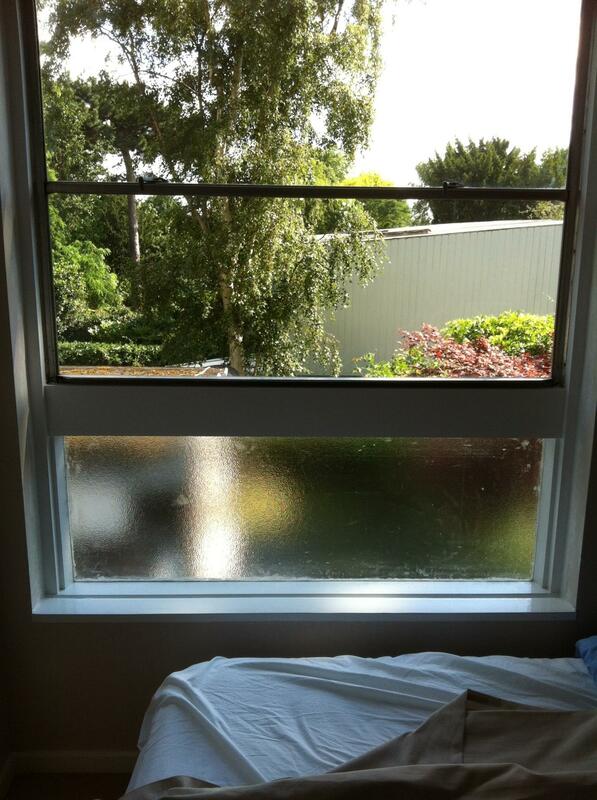 The clients are amazed in the reduction of noise and heat and the increased security and privacy achieved from the service. 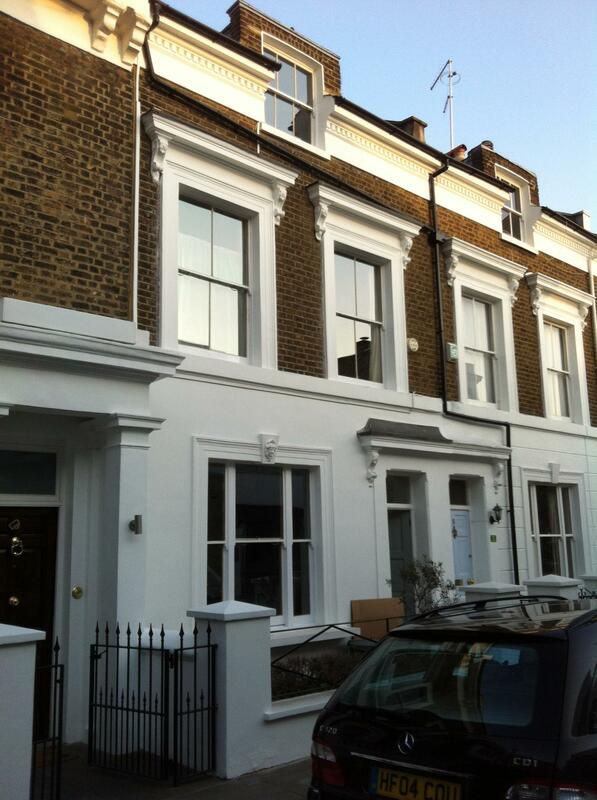 Working from one house to the next we worked on these neighbours houses in Herne hill, making these large draughty bays thermally efficient and fully functional, restoring them fully to there original splendour . 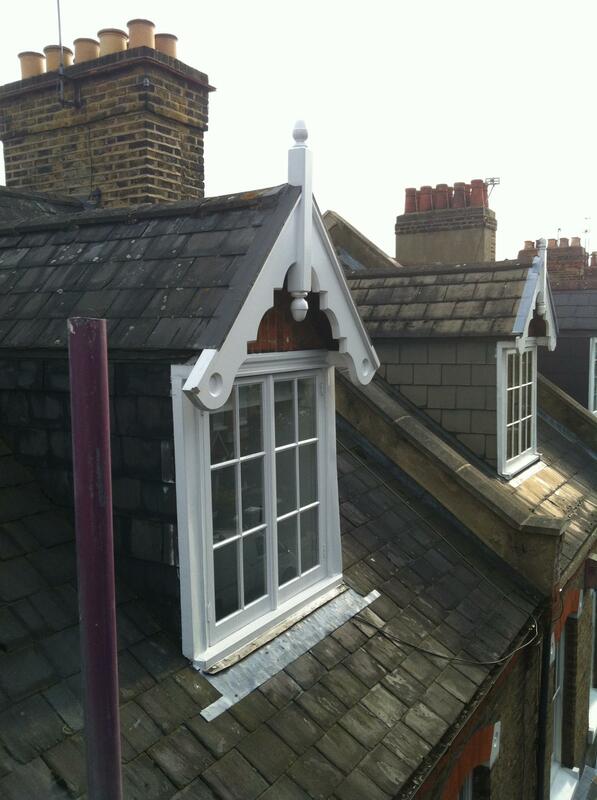 A couple of examples of the accuracy that can be achieved by templated Slimlite units, allowing us to install these ultra this revolutionary product to even the most intricate sashes. 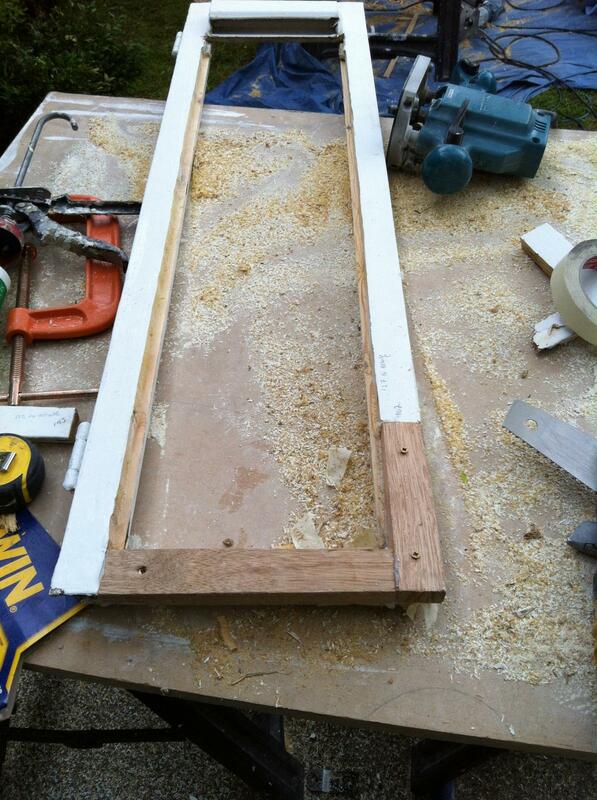 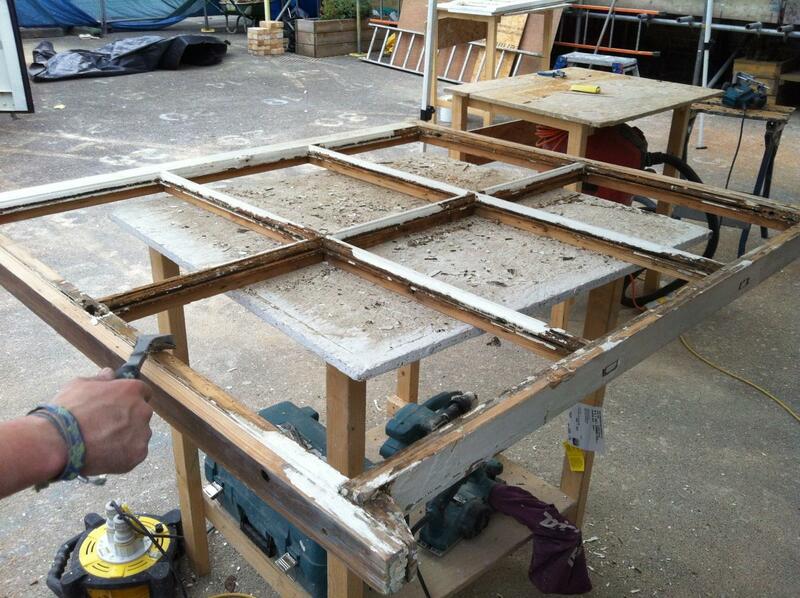 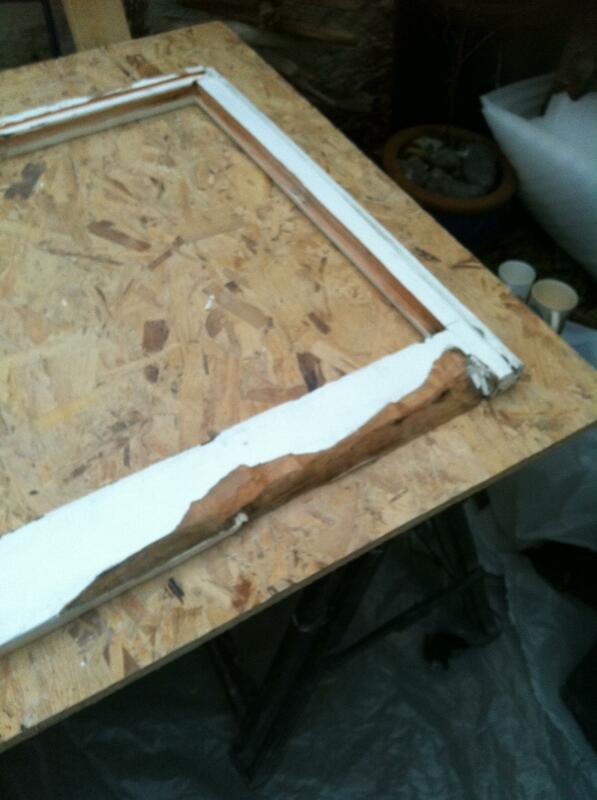 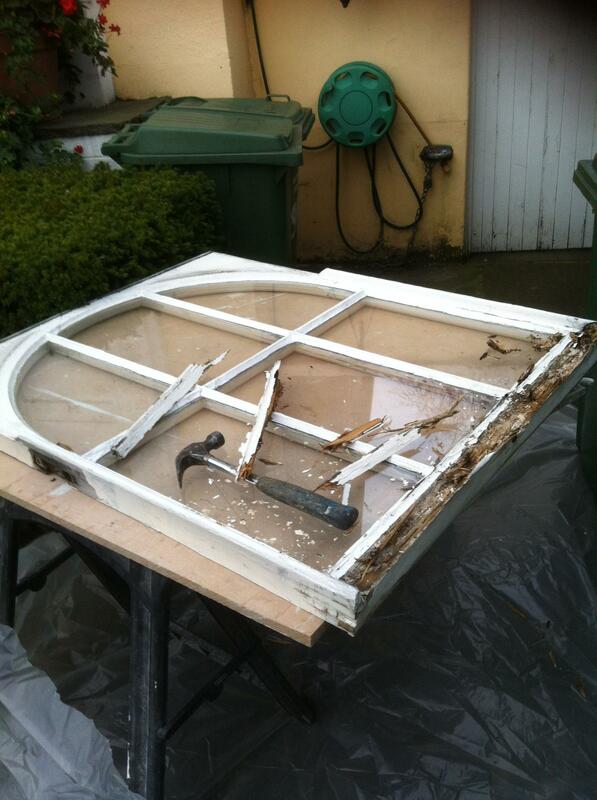 Another project giving this Box Sash the full CR Carpentry Treatment, after over 20 years of neglect.